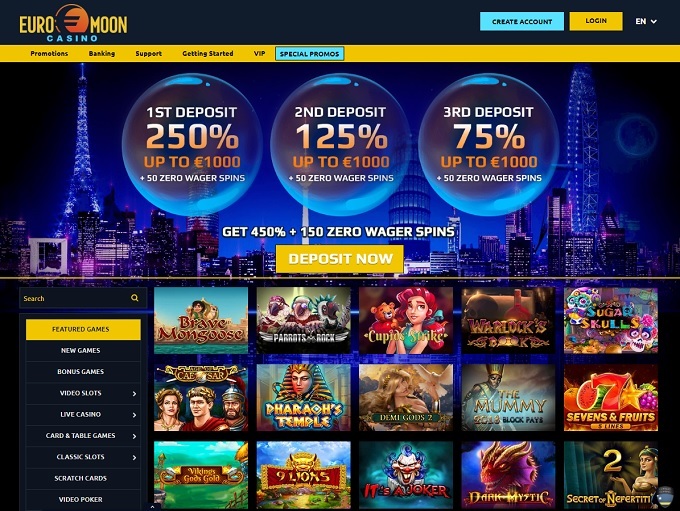 Euromoon Casino does not allow players from United States: Virginia . 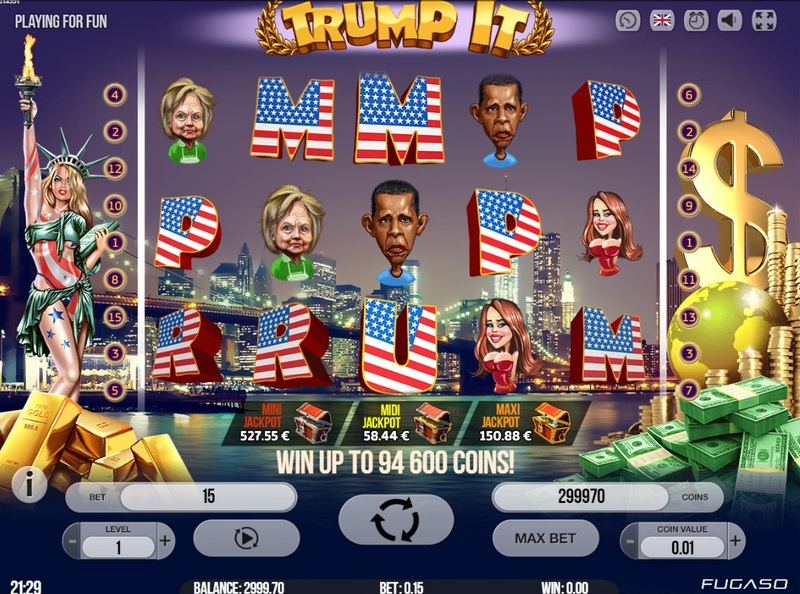 Euromoon Casino does not allow players from United States: Virginia .Not to worry, try these casinos instead. 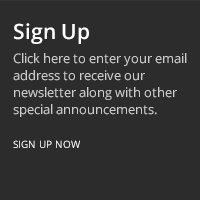 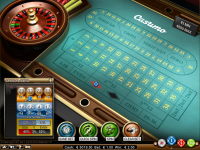 Euromoon Casino is Blacklisted, click here to read why. 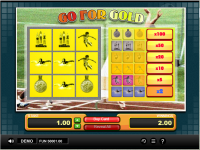 Euromoon Casino is an online betting site that opened its doors in 2015. 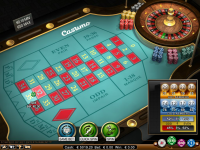 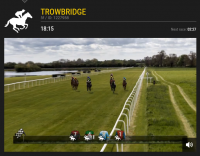 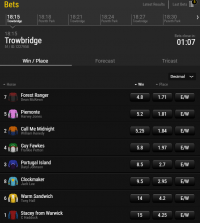 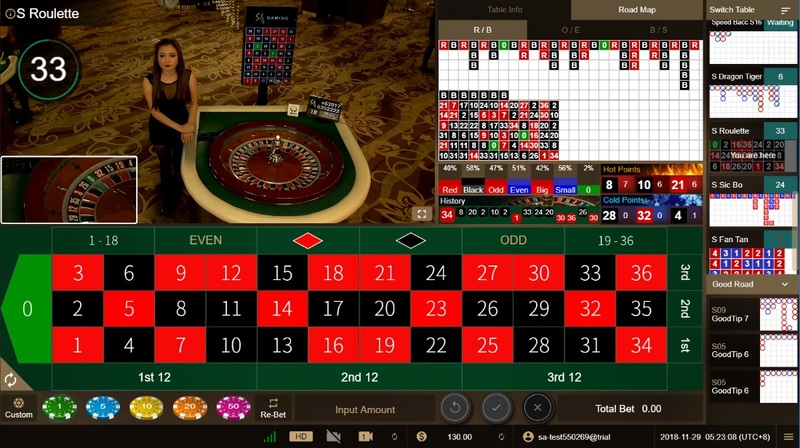 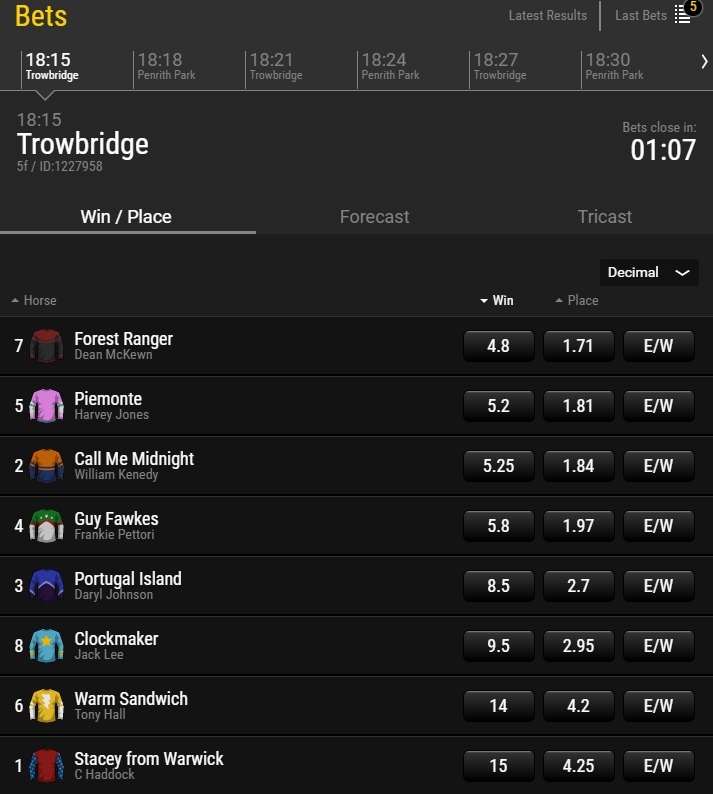 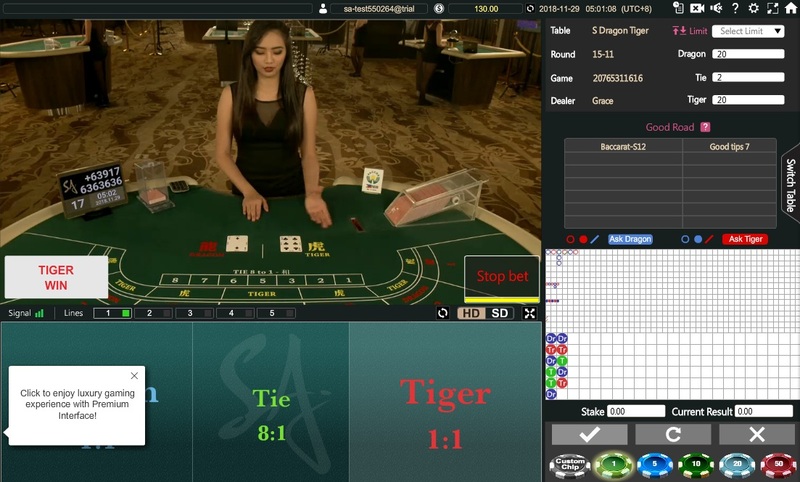 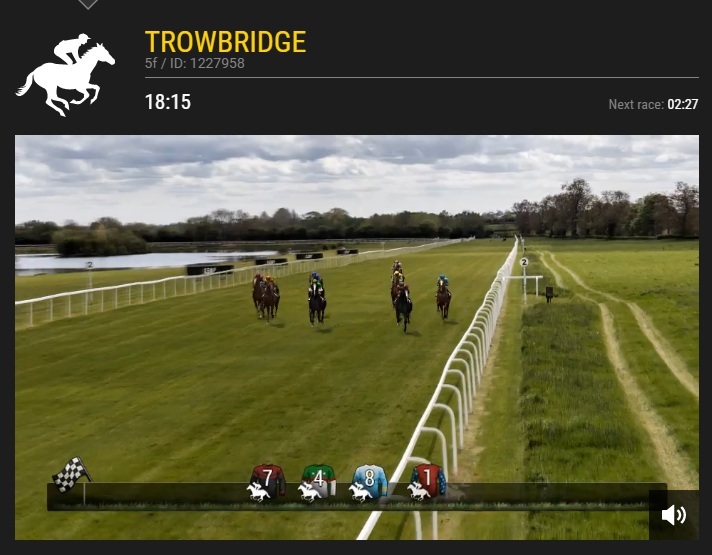 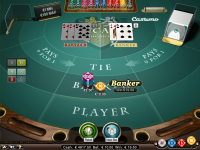 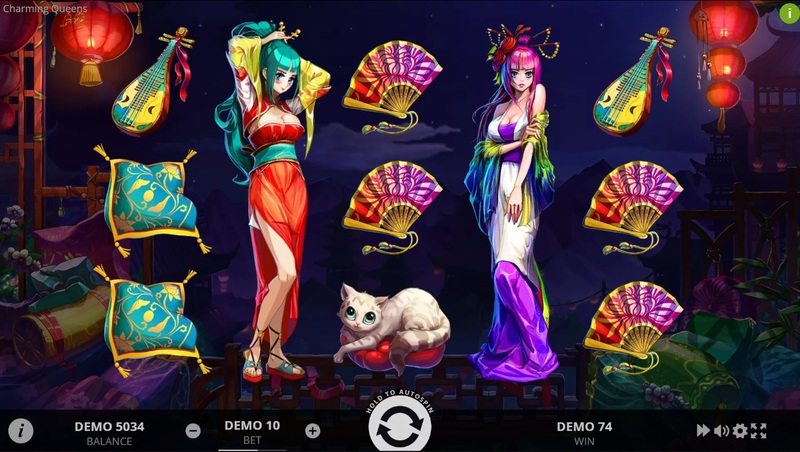 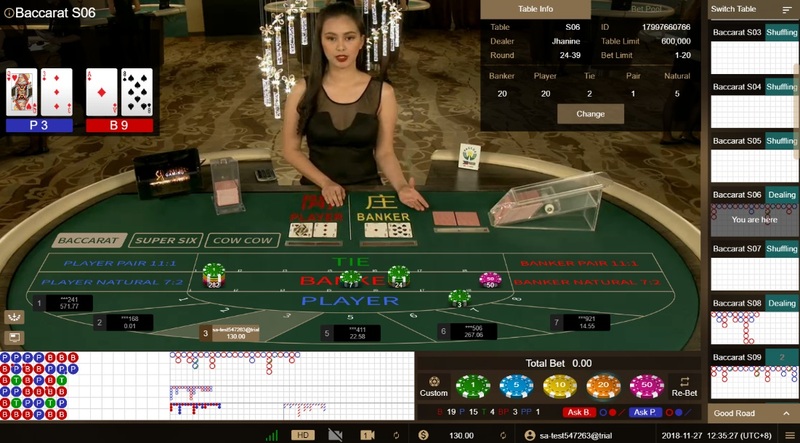 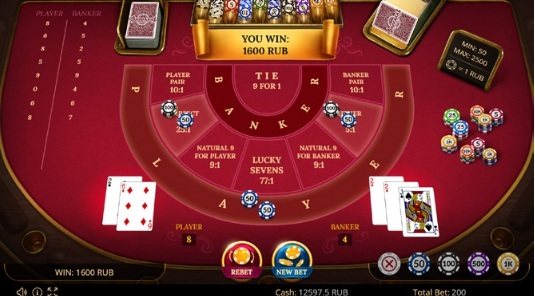 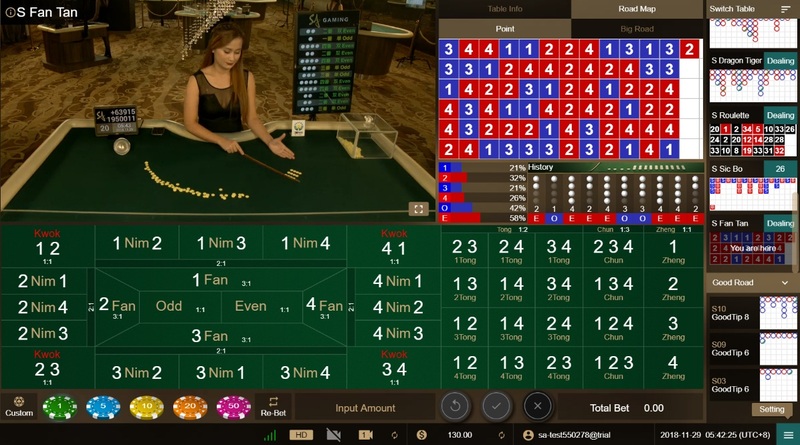 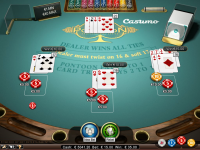 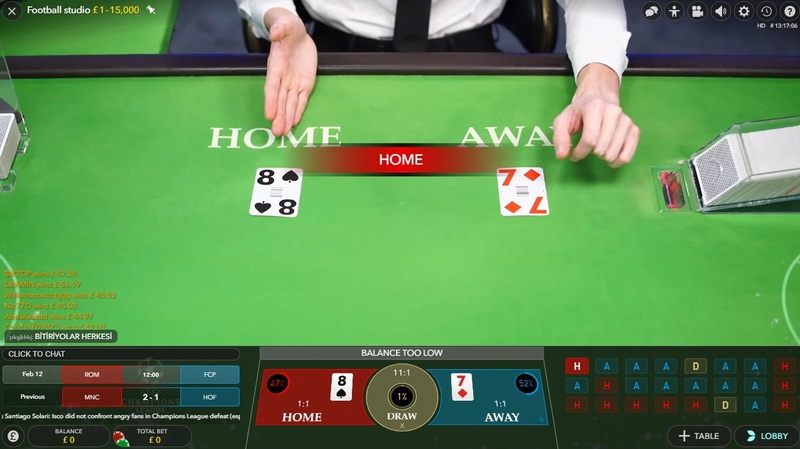 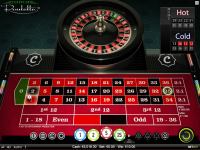 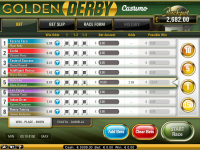 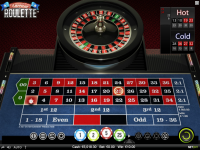 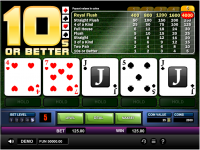 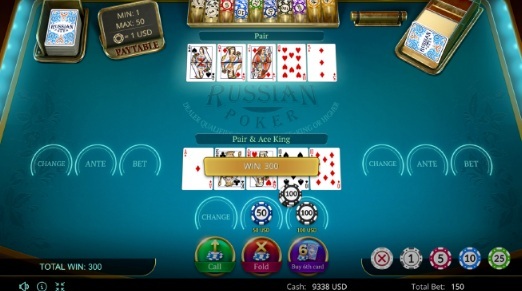 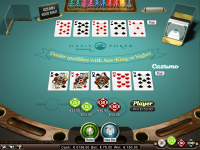 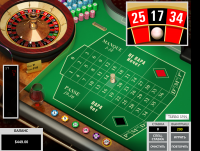 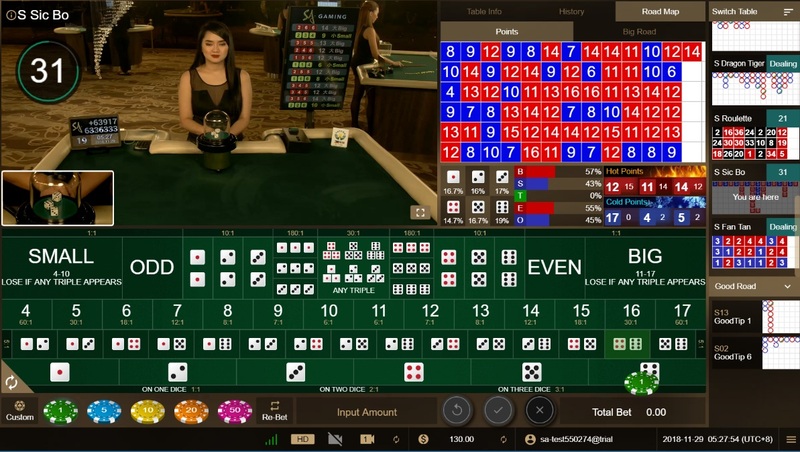 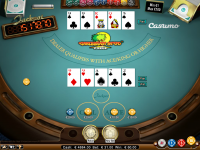 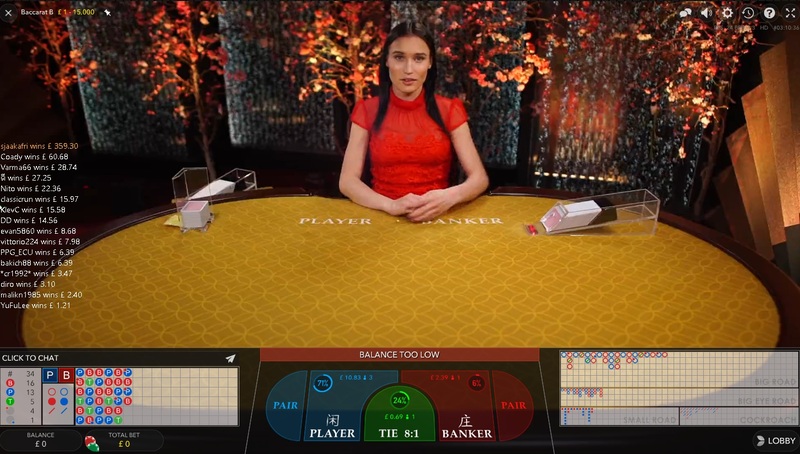 The casino focuses on the European betting market (which you could probably tell from the casino's name), and is owned and operated by Game Tech Group N.V.. 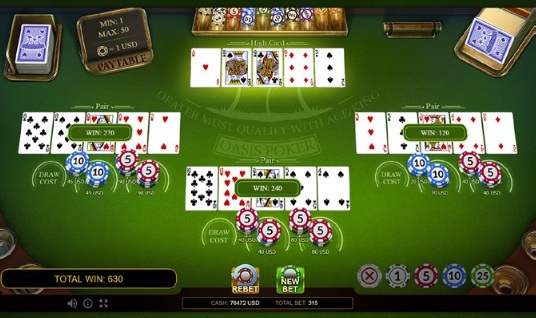 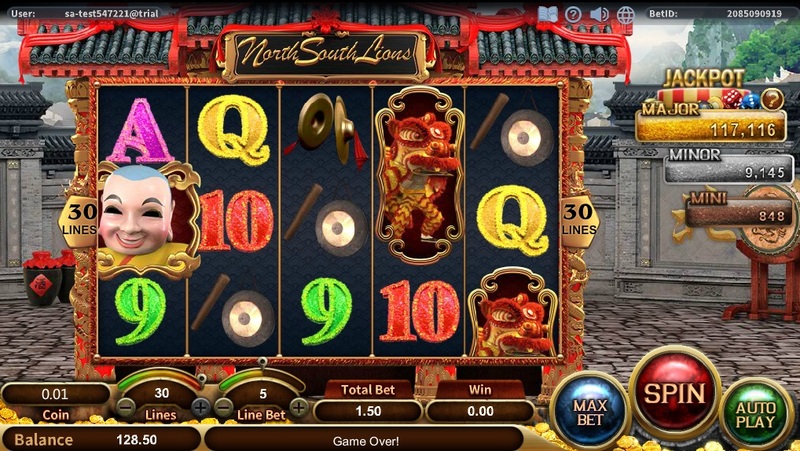 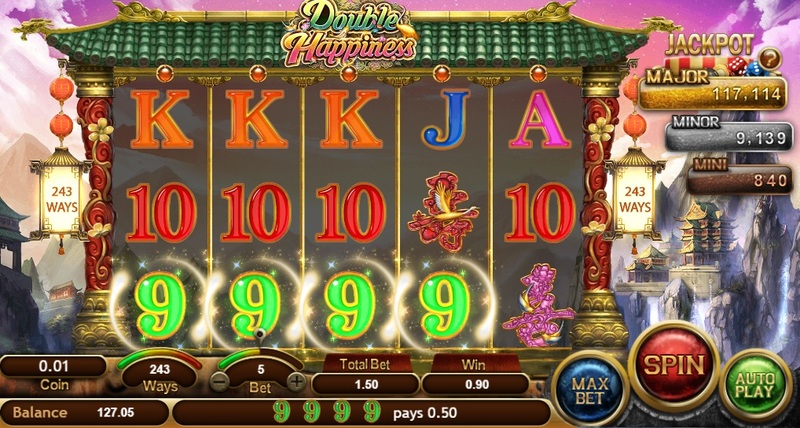 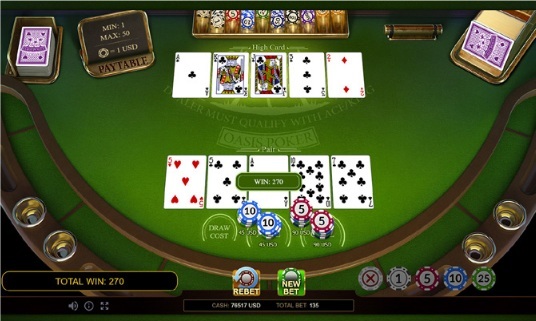 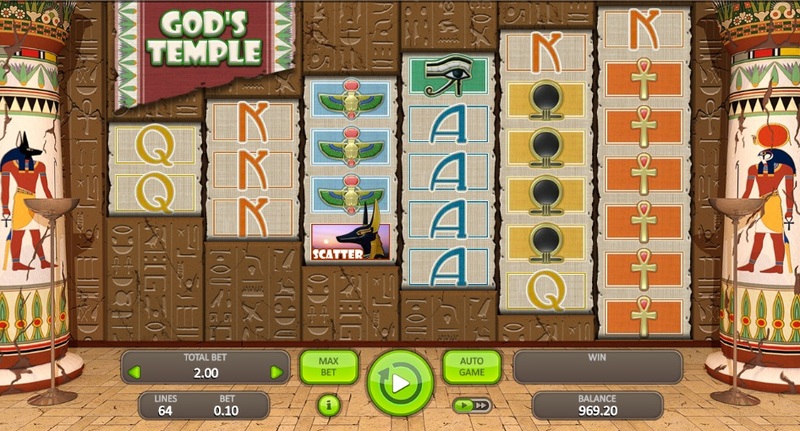 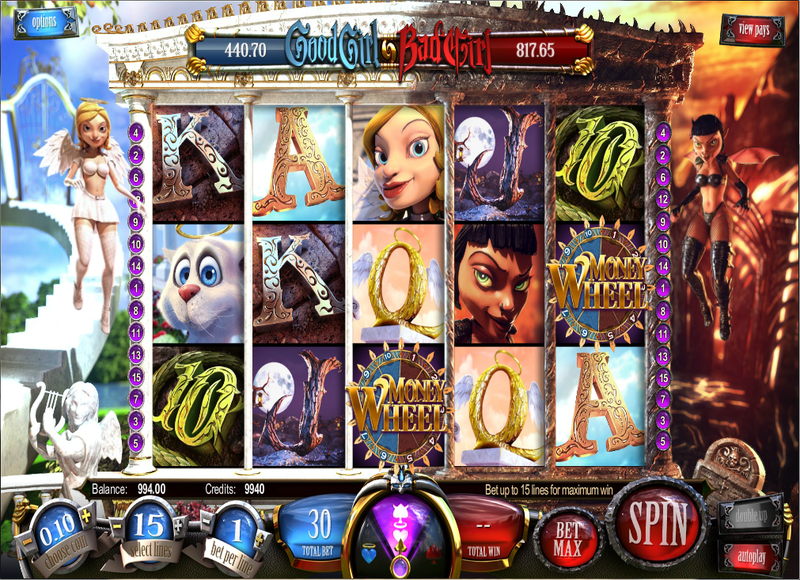 The casino has been hailed for its large gaming library and fast payment of winnings from its players. 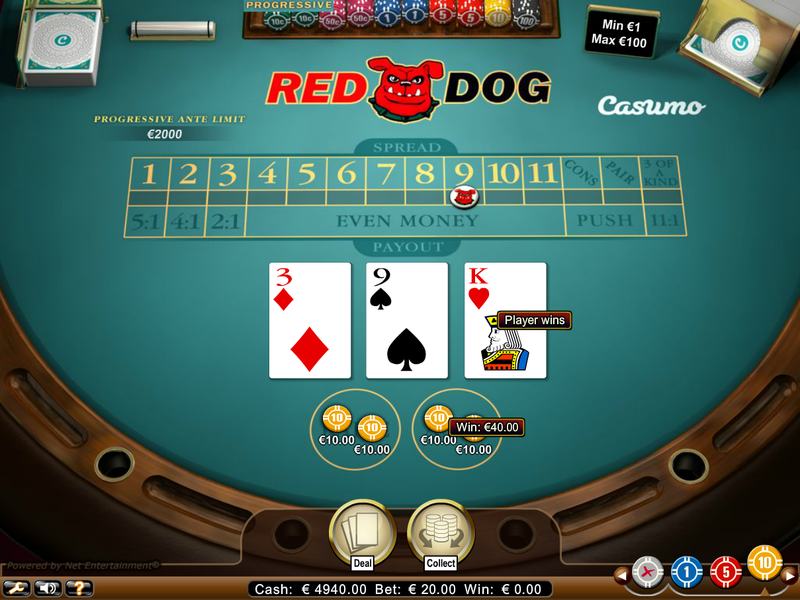 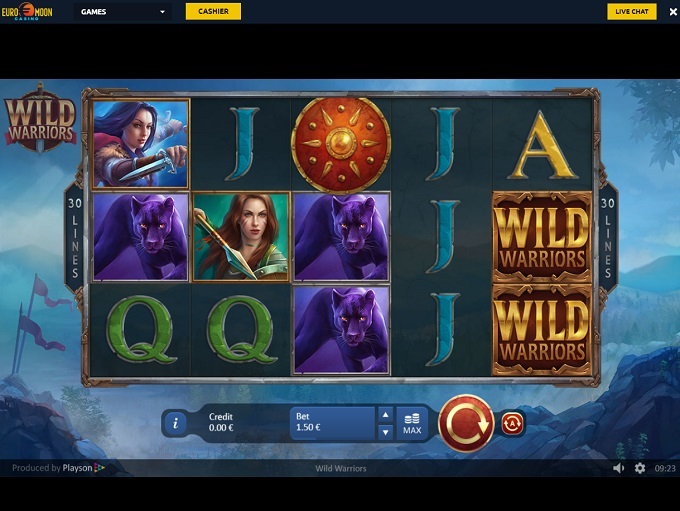 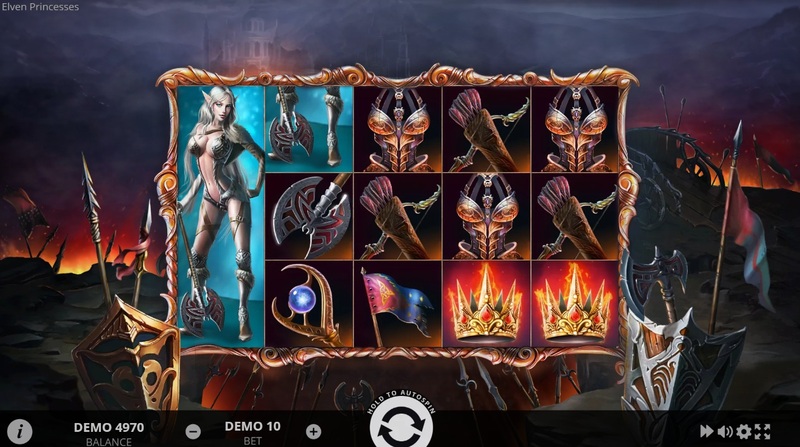 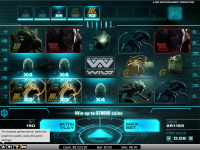 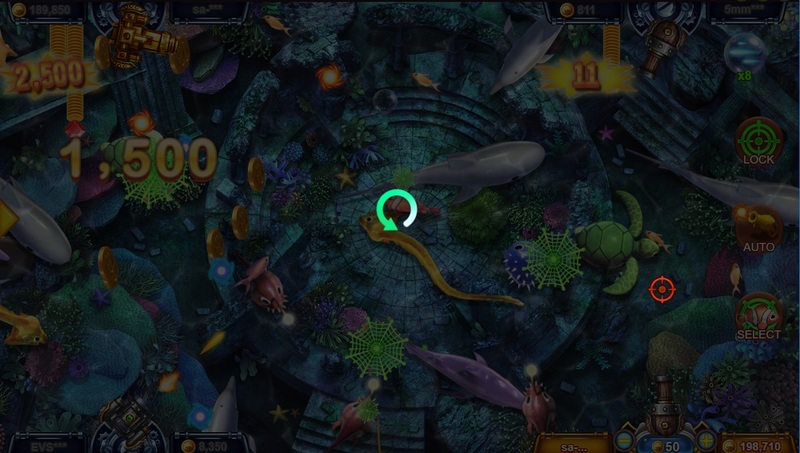 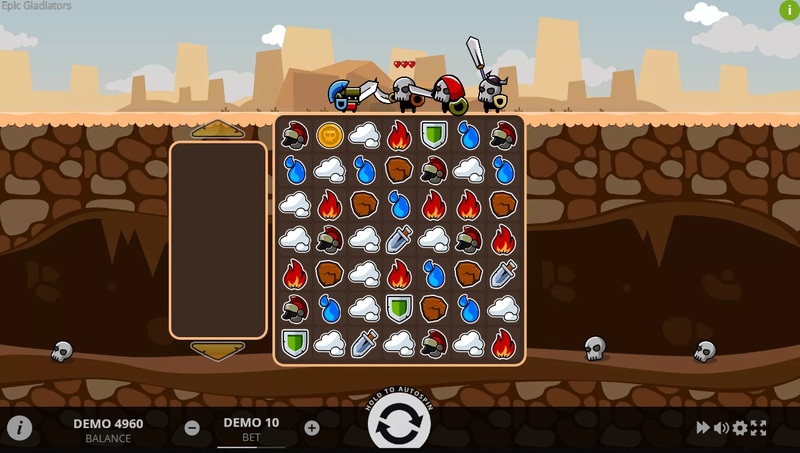 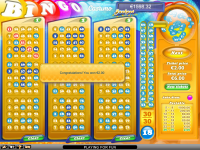 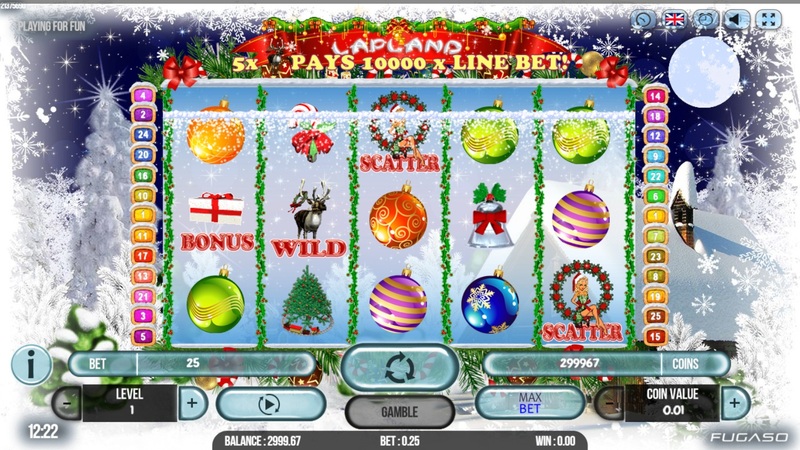 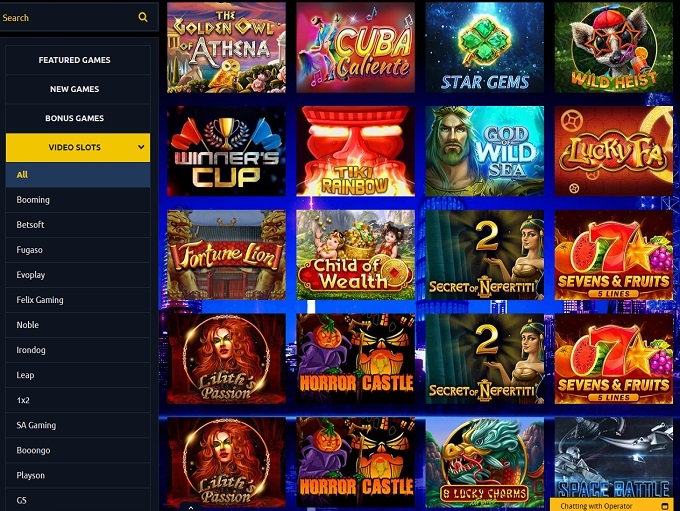 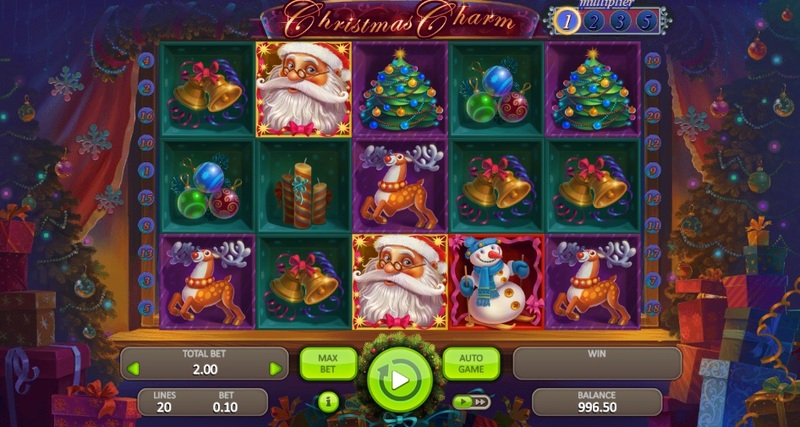 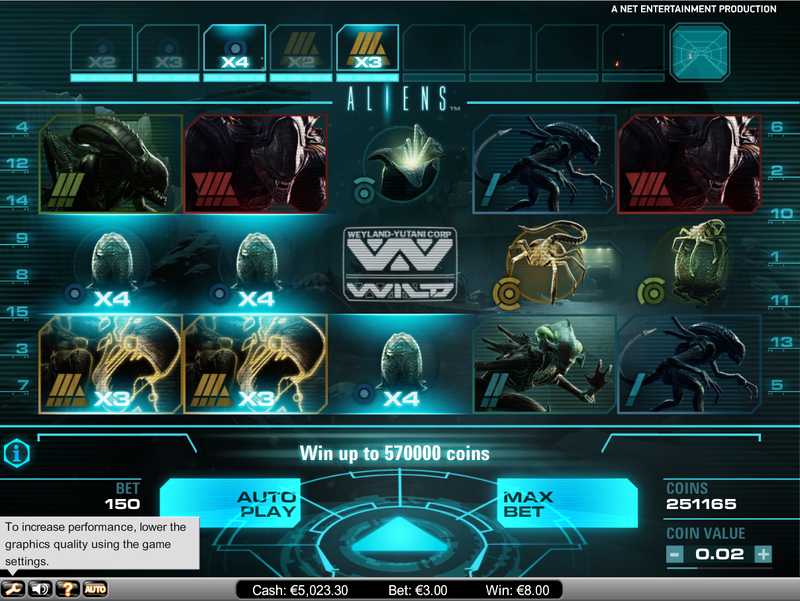 Euromoon Casino is powered by 1x2gaming, Betsoft, Booming Games, Booongo, Evolution Gaming, Evoplay Entertainment, Felix Gaming, Fugaso, Iron Dog Studio, LuckyStreak, Mr Slotty, Net Entertainment, Noble Gaming, playson, SA Gaming and Xplosive Slots, which is accessible through a web-based platform. 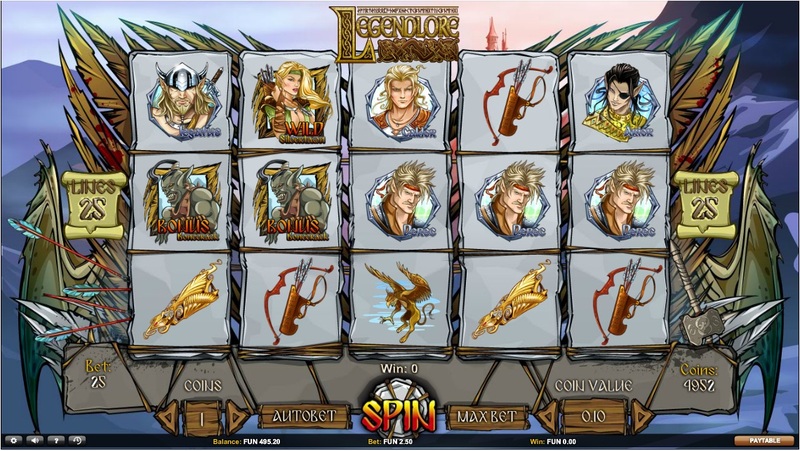 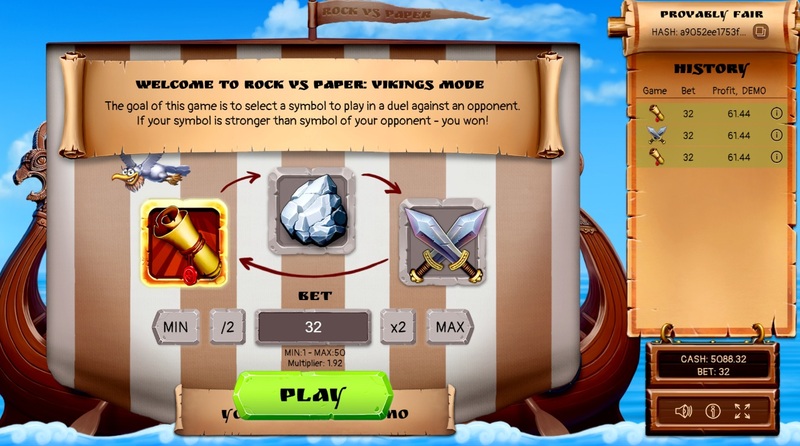 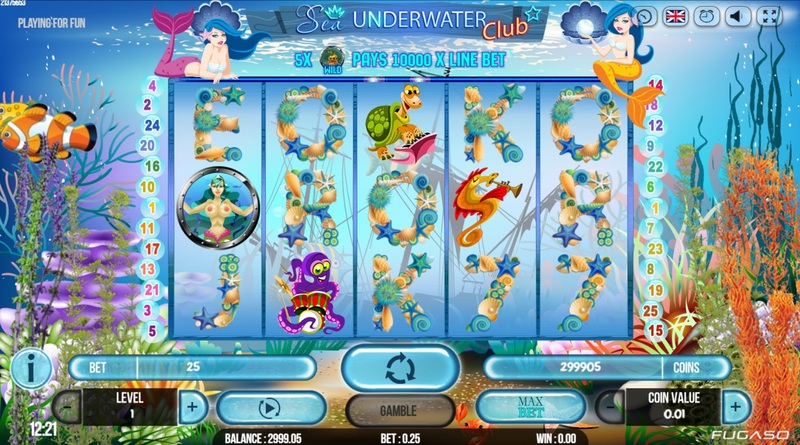 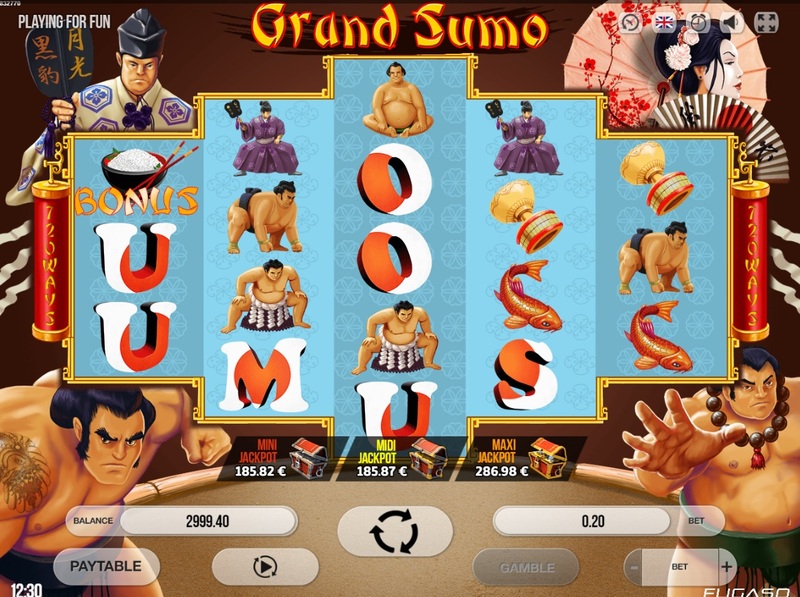 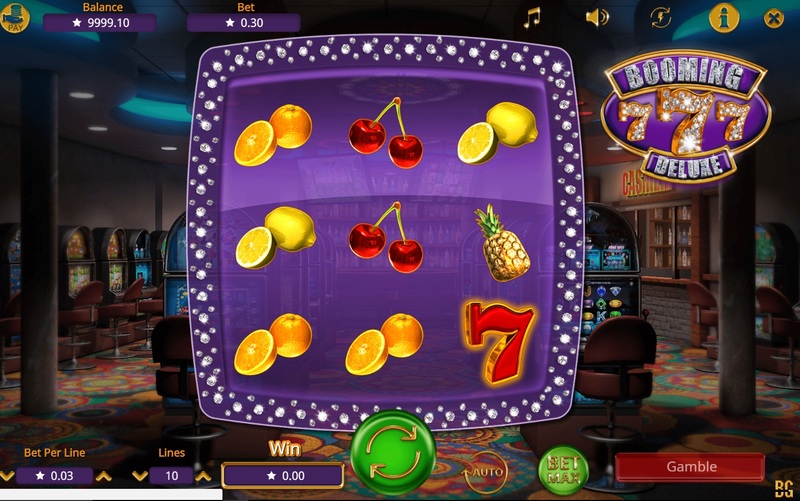 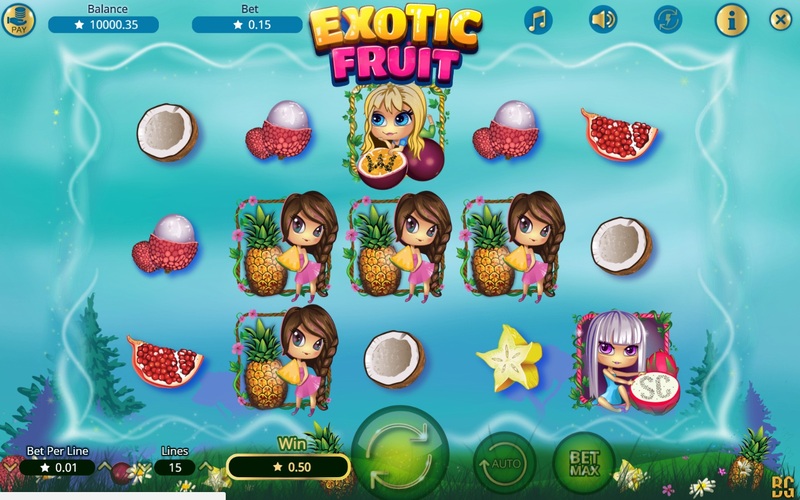 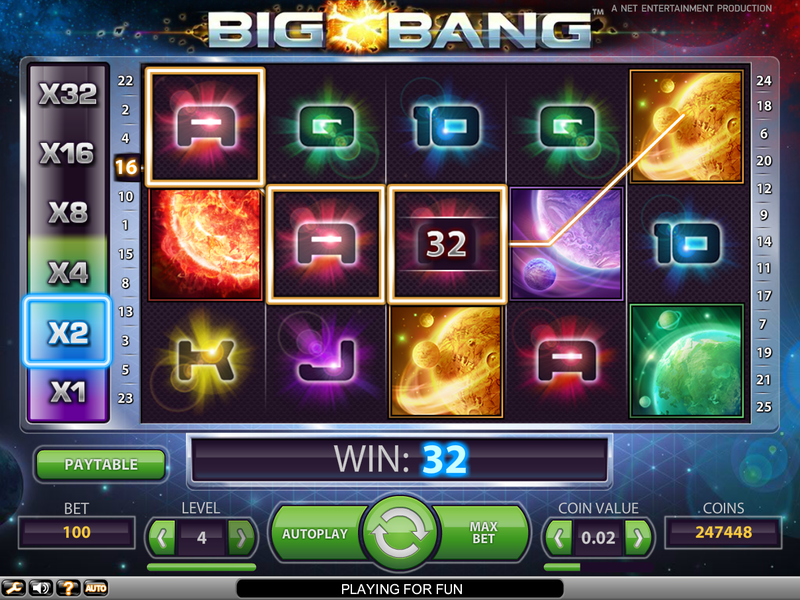 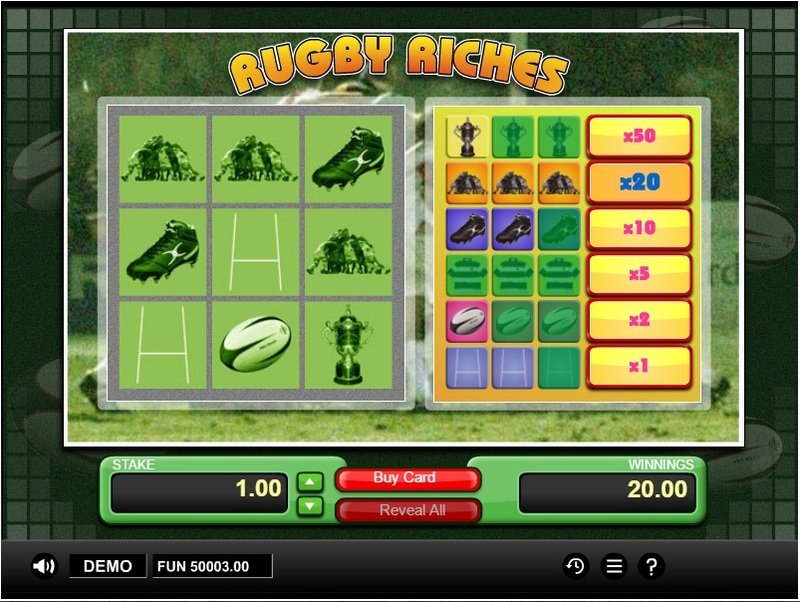 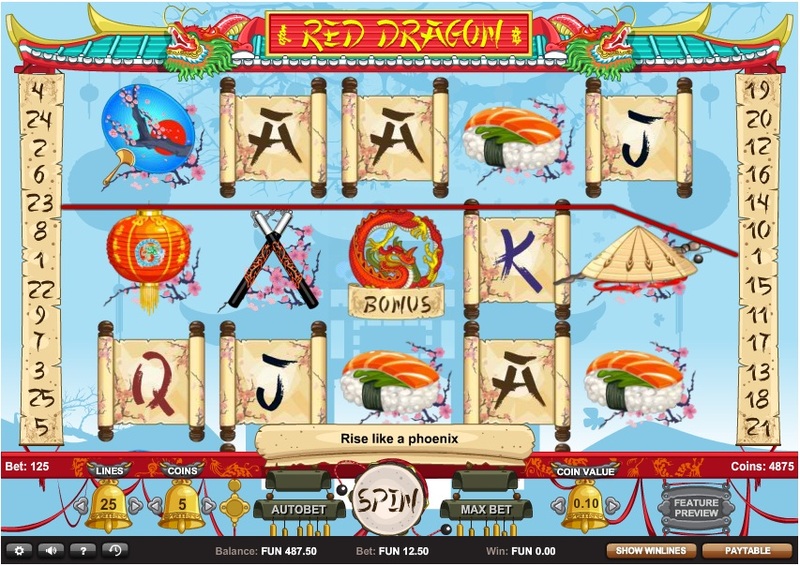 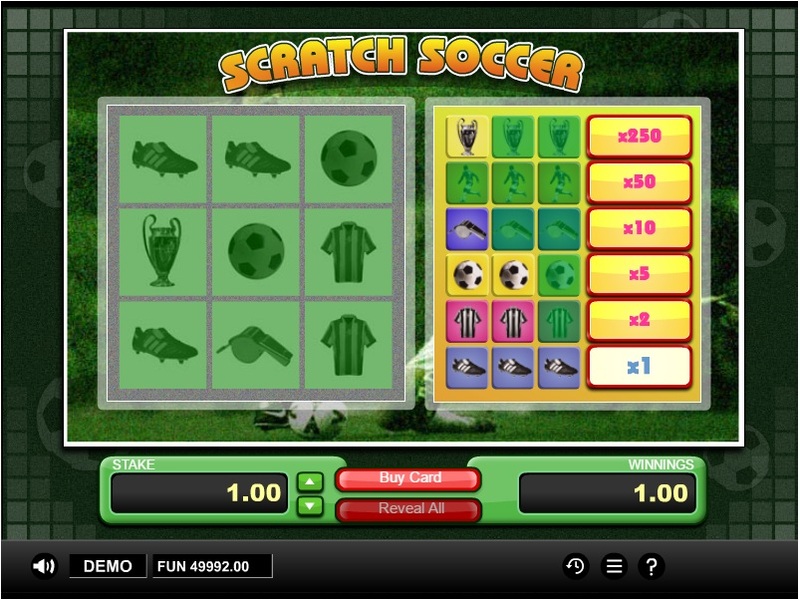 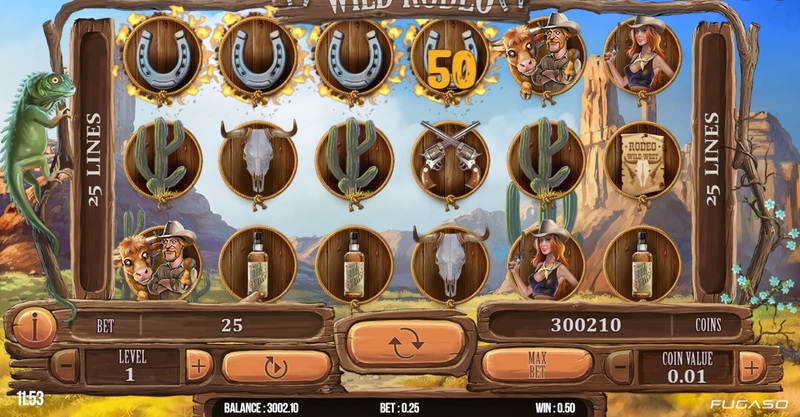 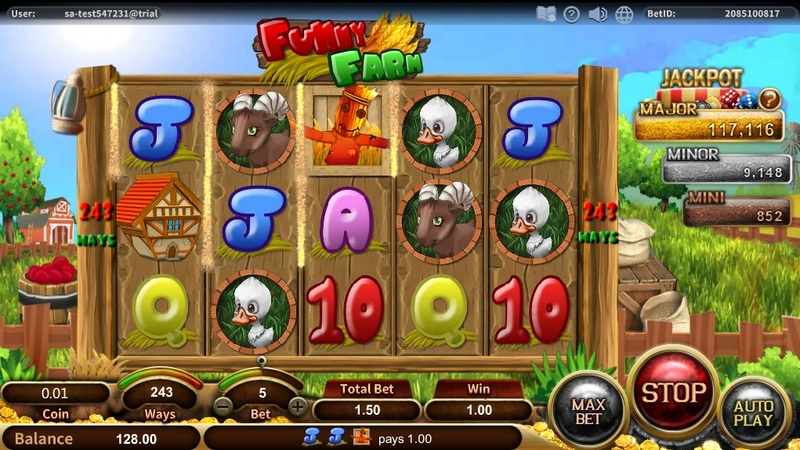 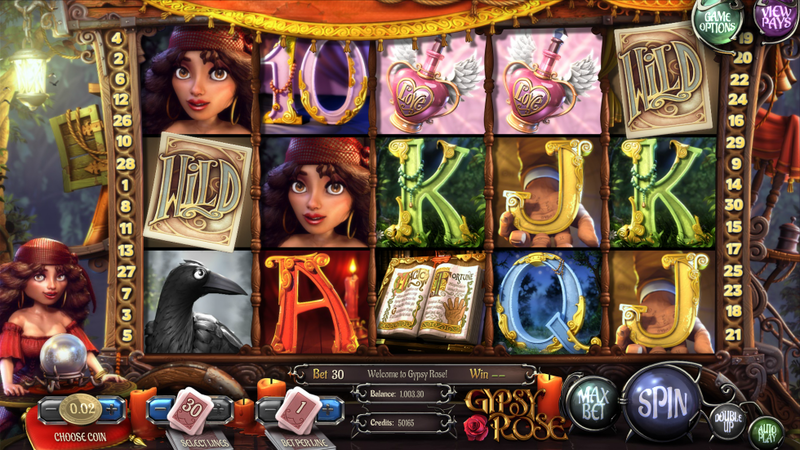 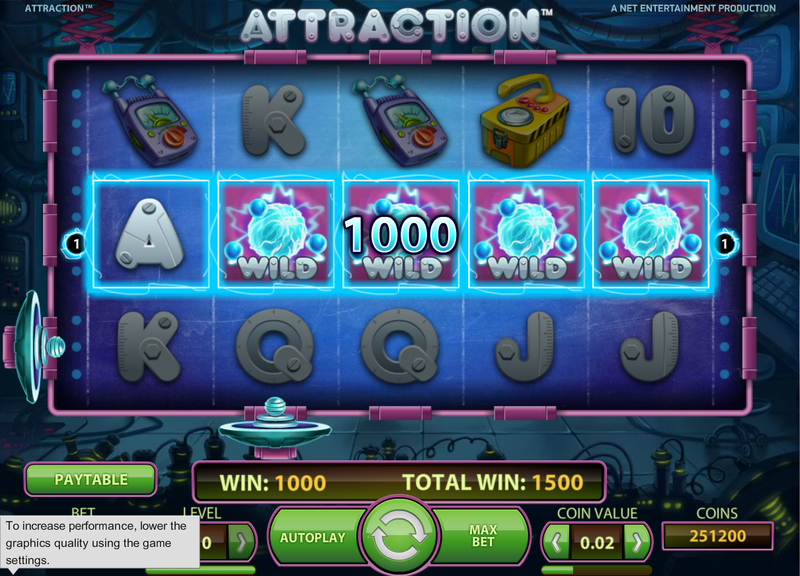 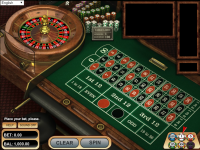 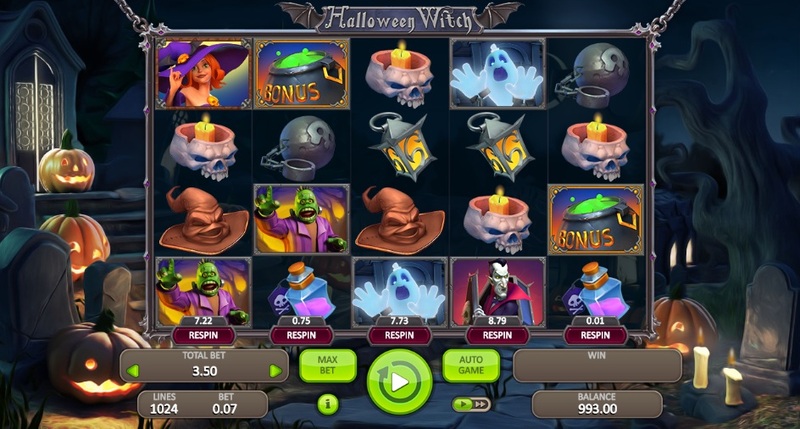 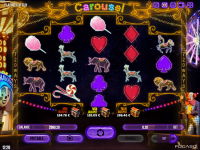 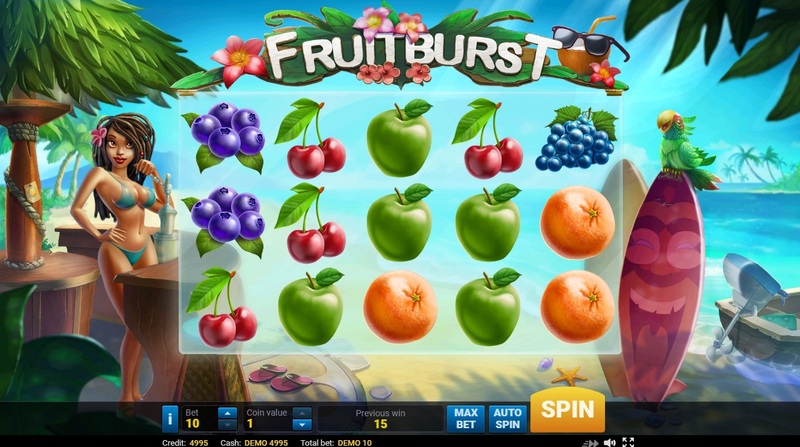 Slots are a major portion of the games on offer from Euromoon Casino, and there are dozens of video slots to play as well as a smaller selection of classic style 3 reel slots. 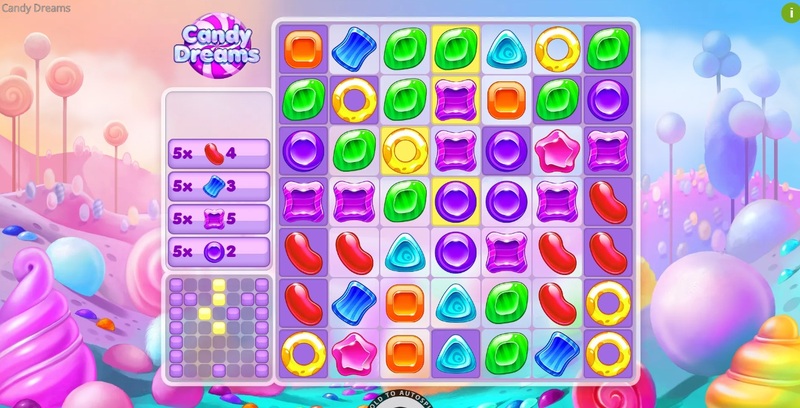 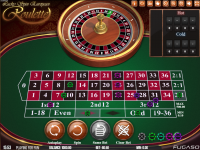 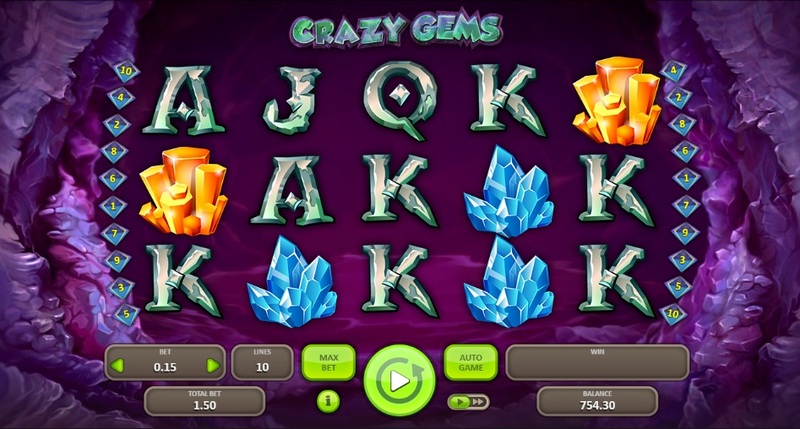 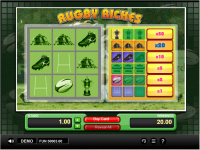 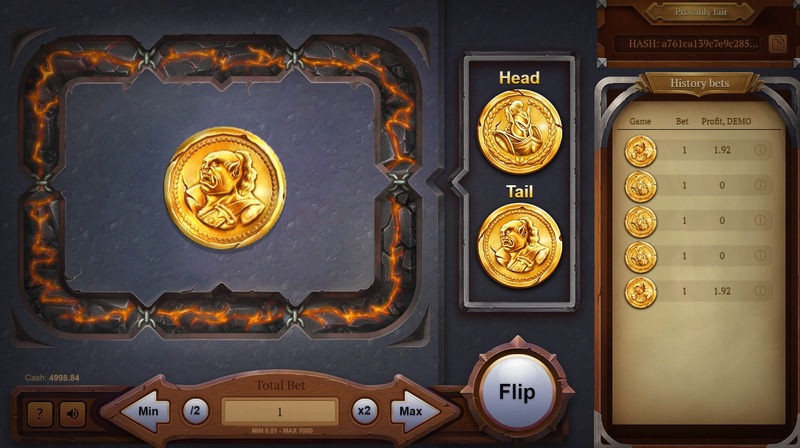 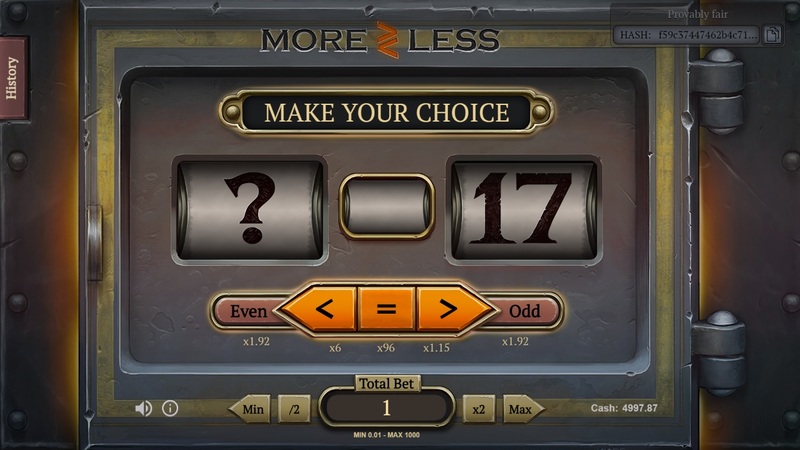 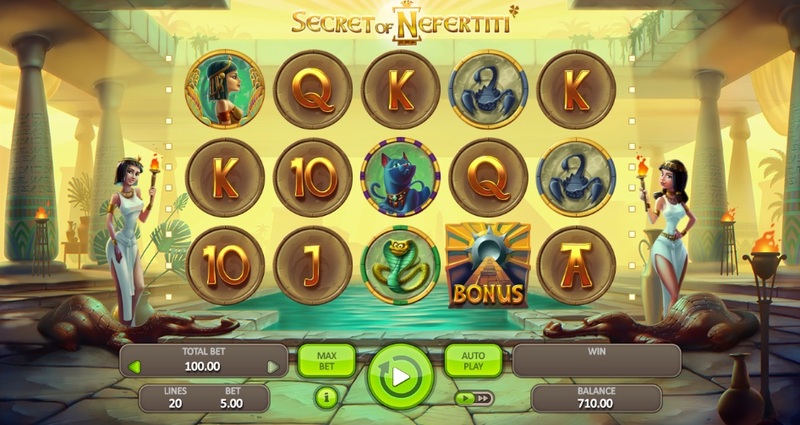 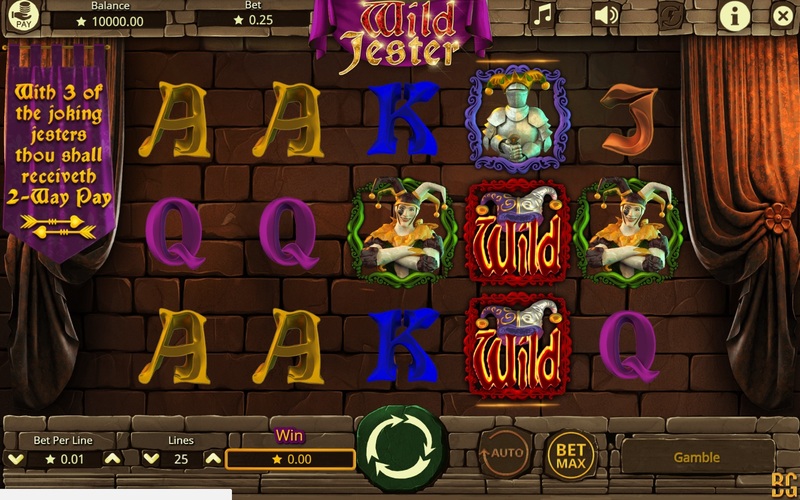 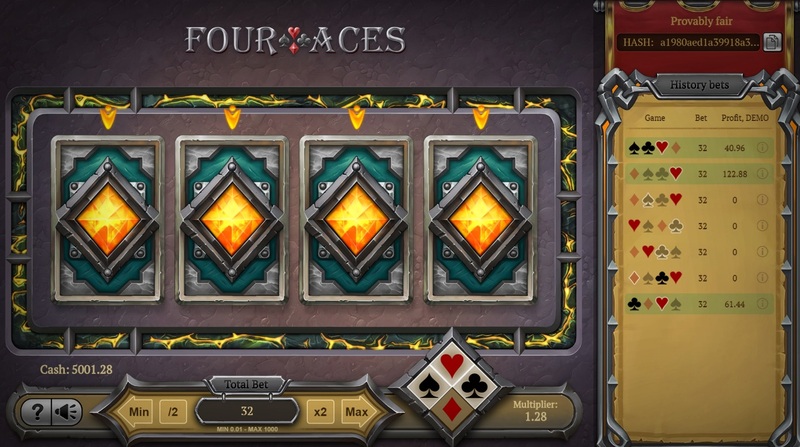 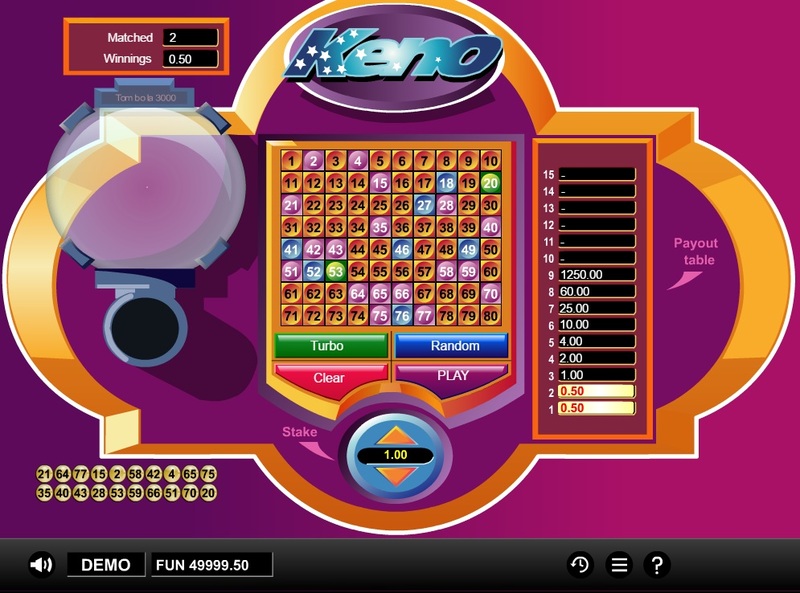 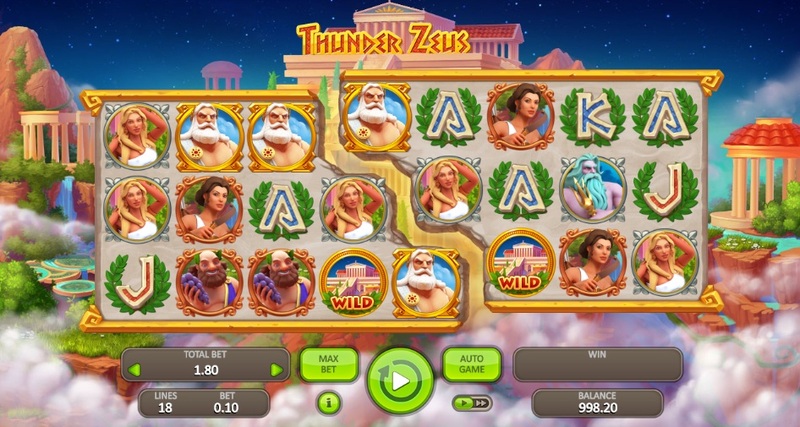 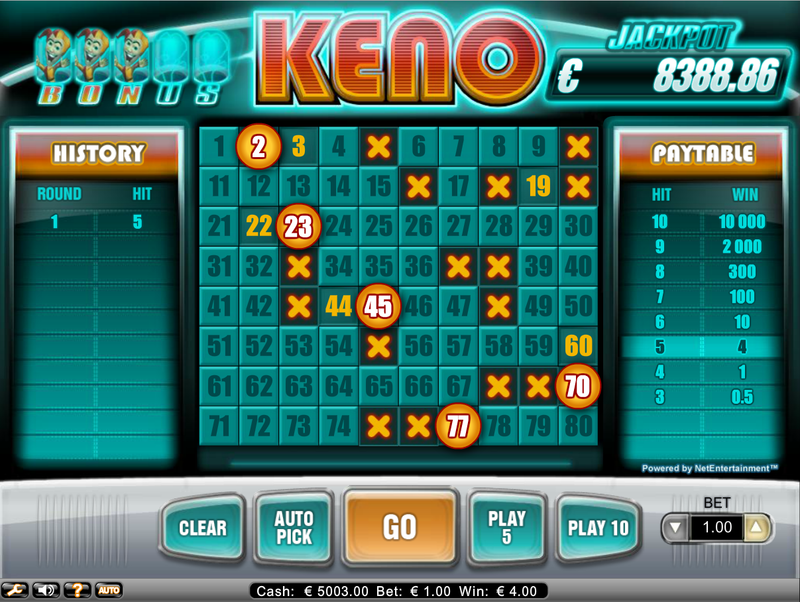 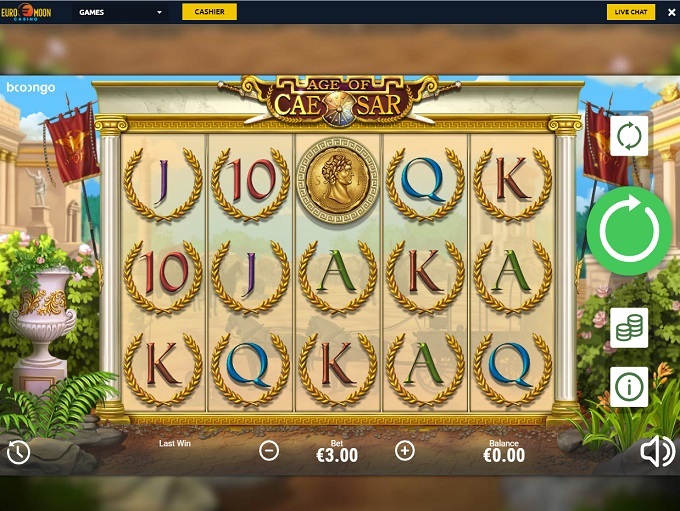 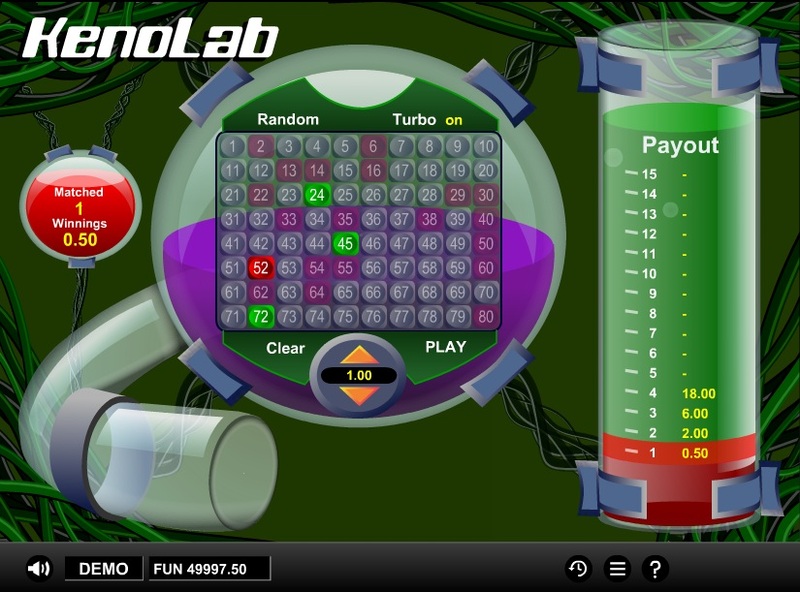 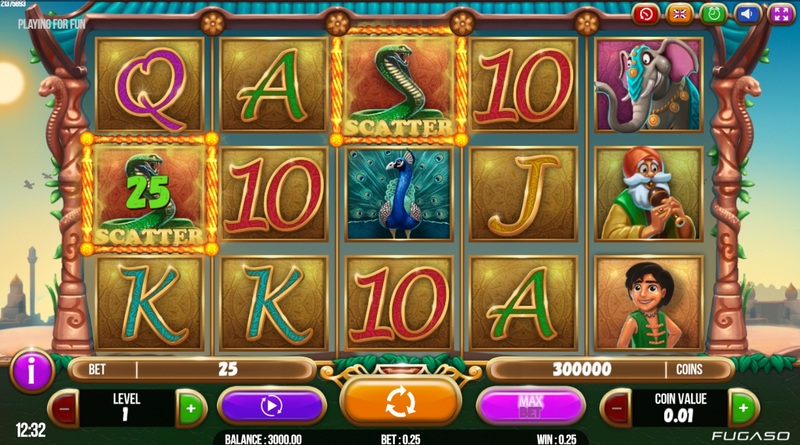 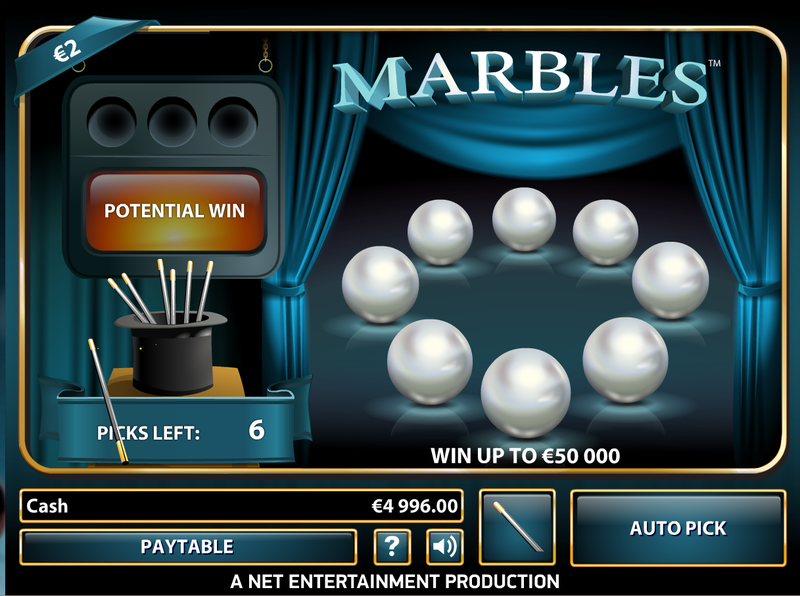 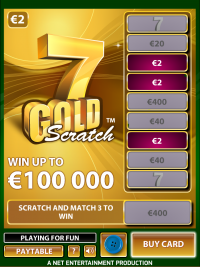 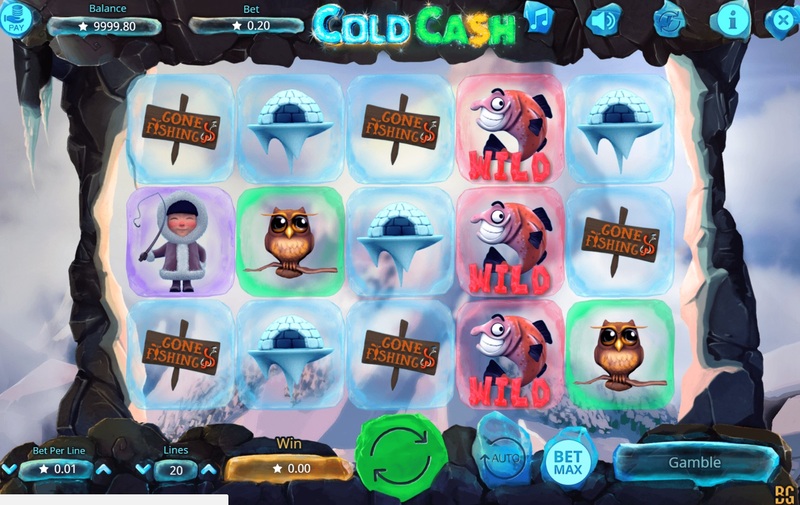 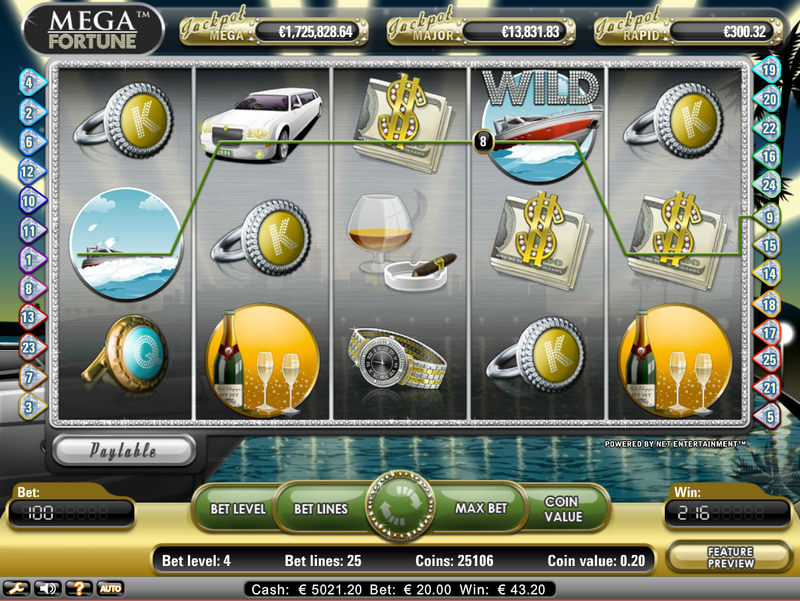 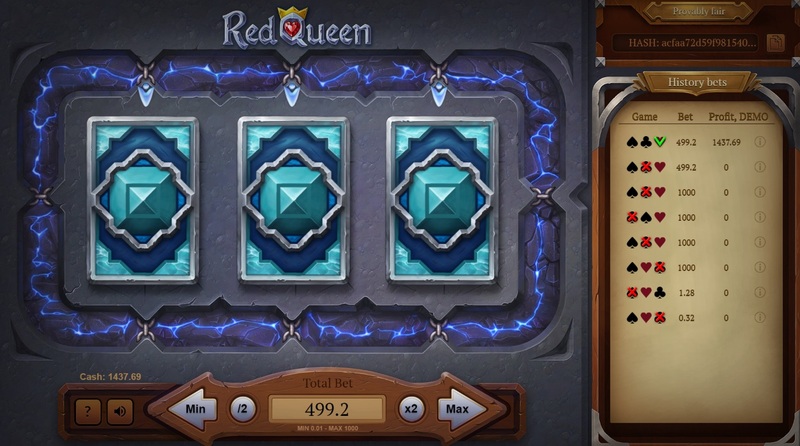 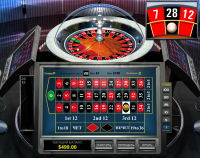 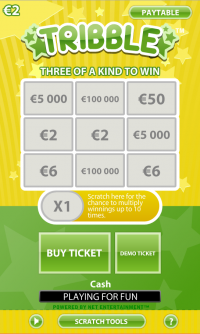 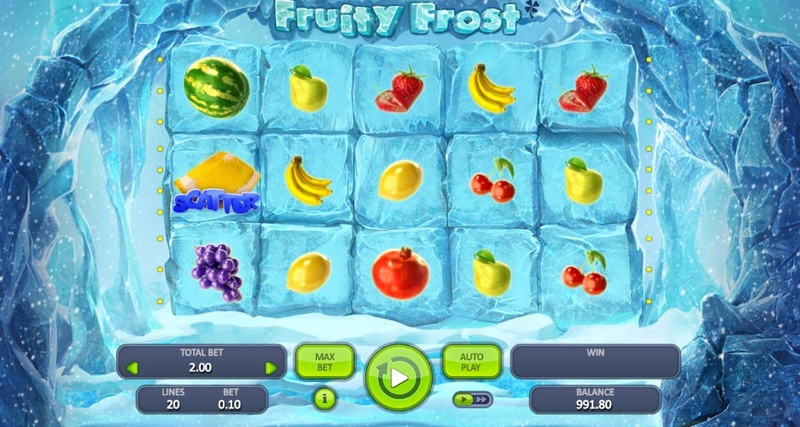 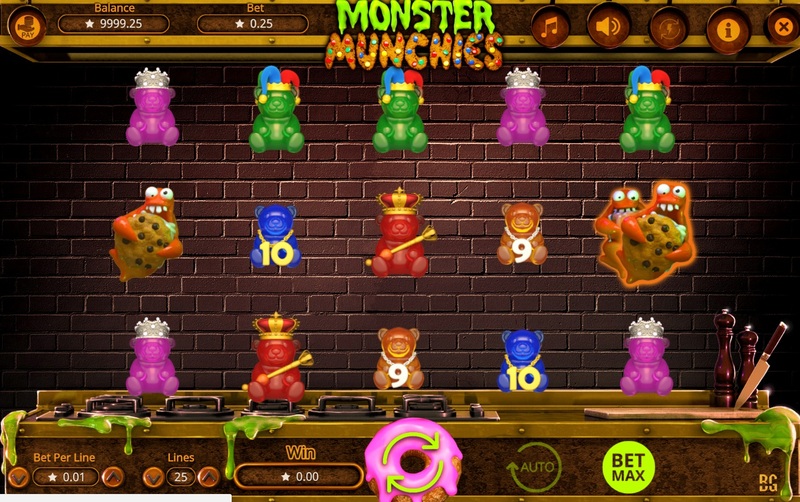 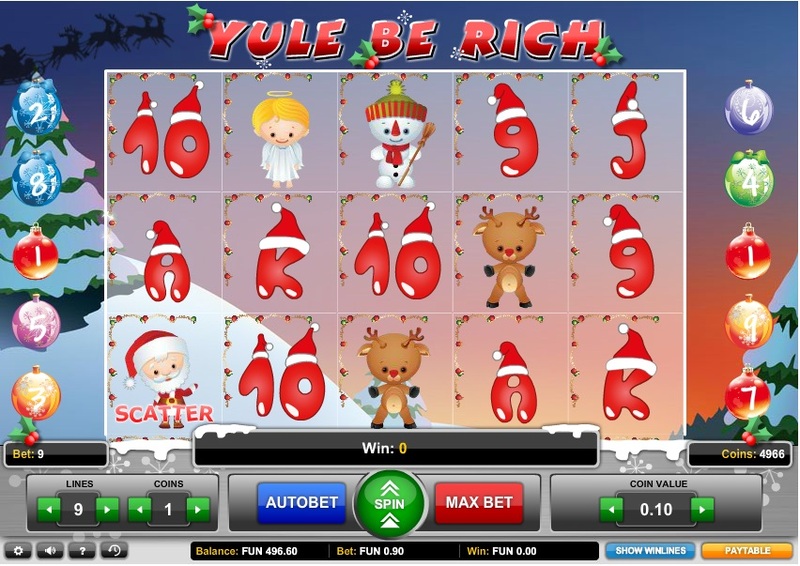 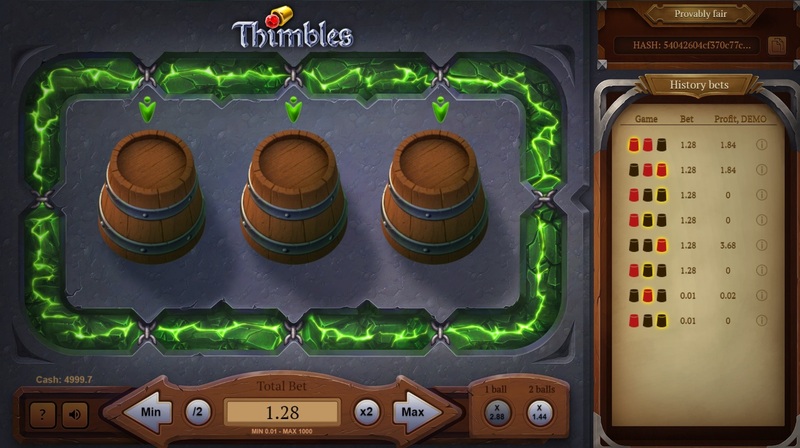 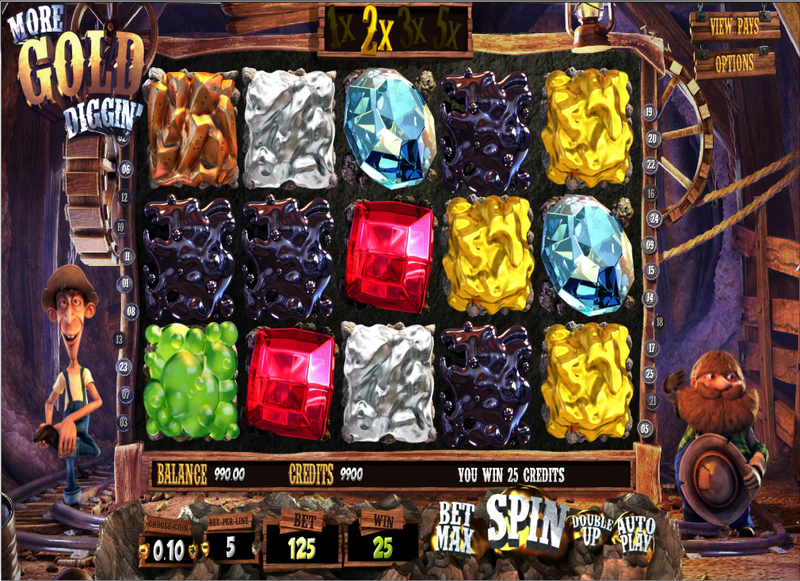 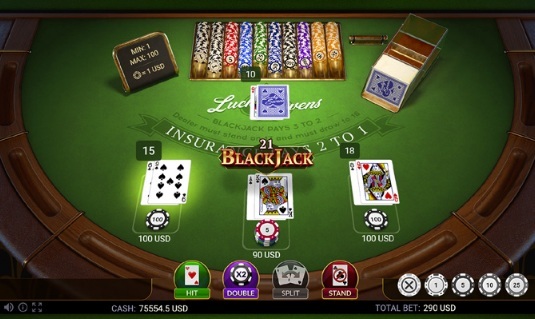 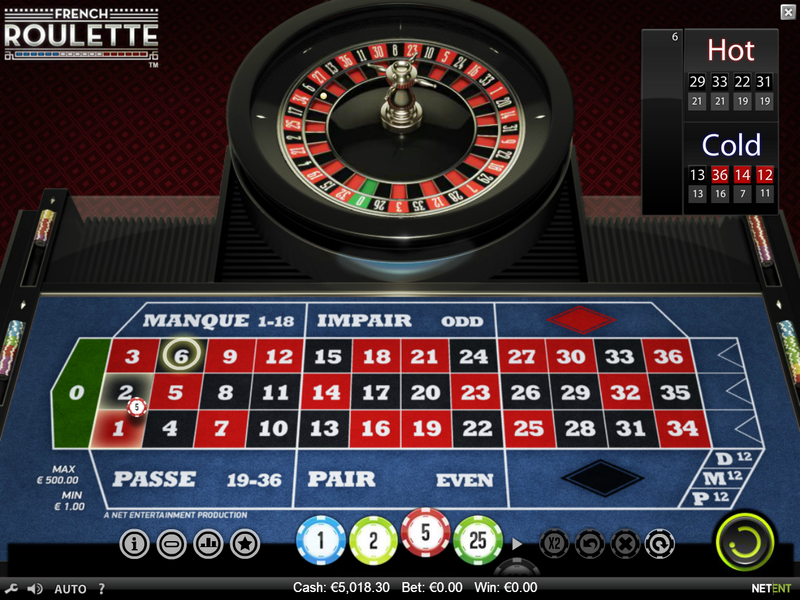 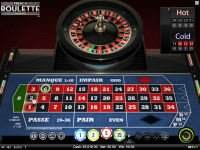 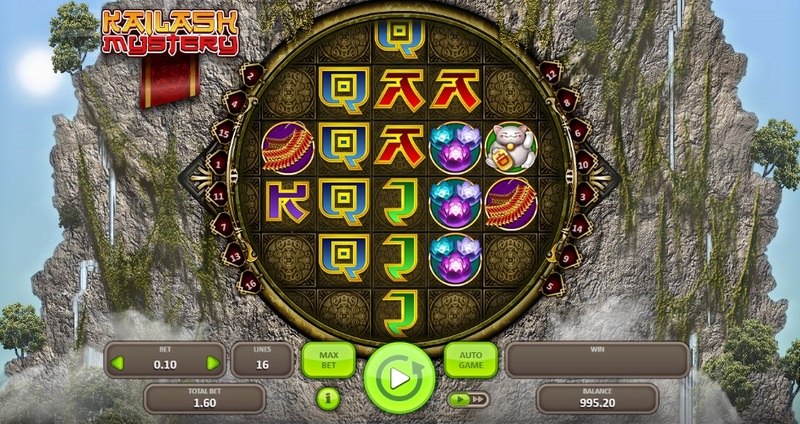 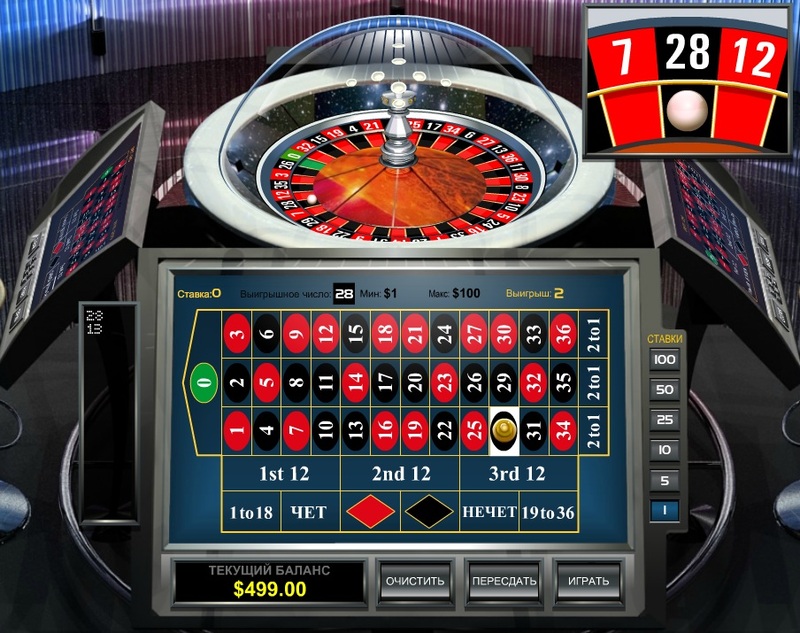 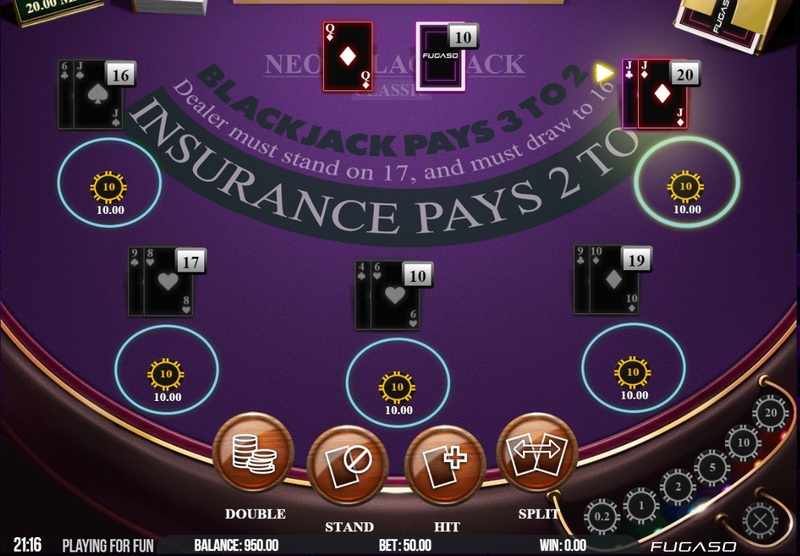 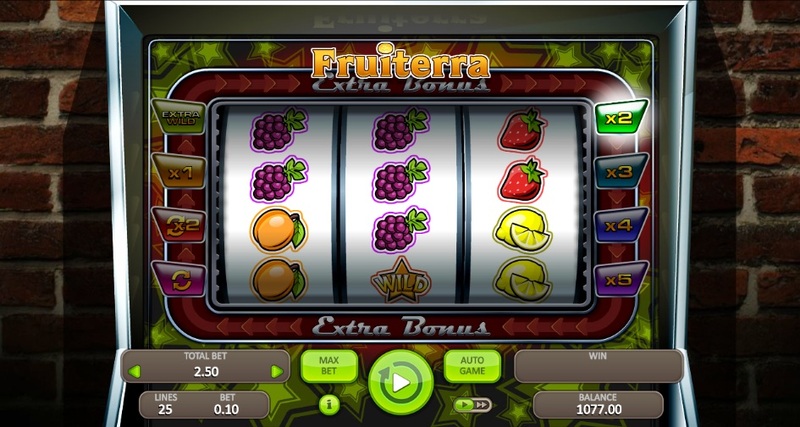 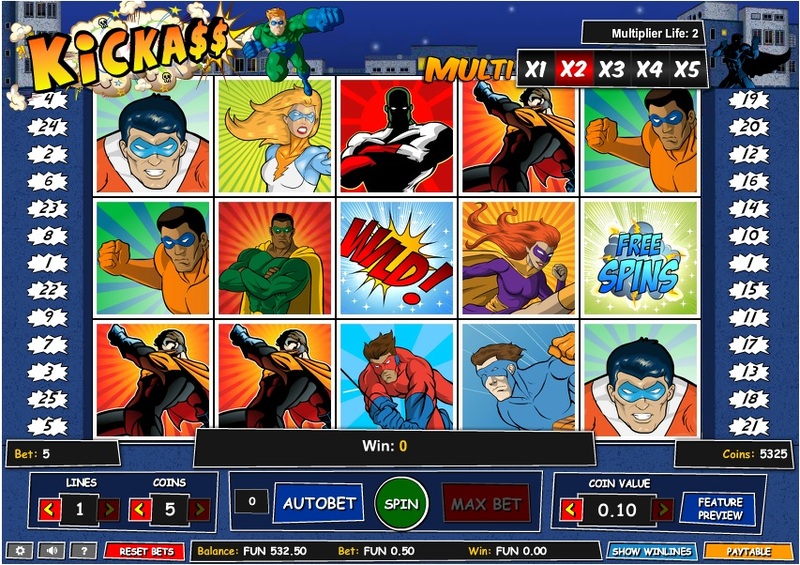 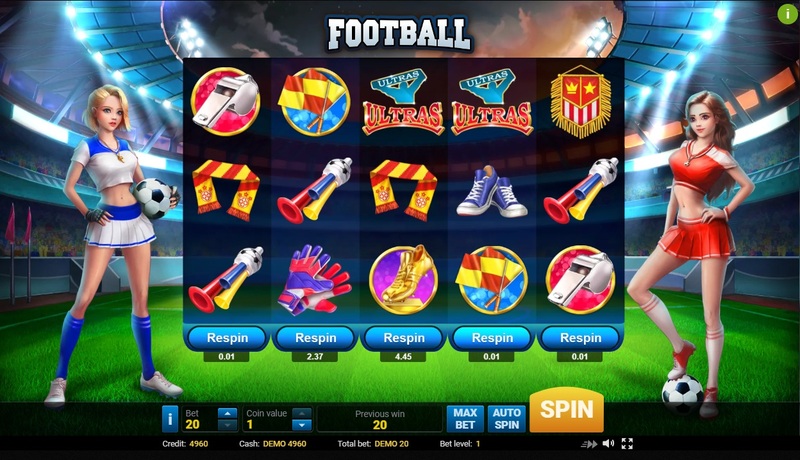 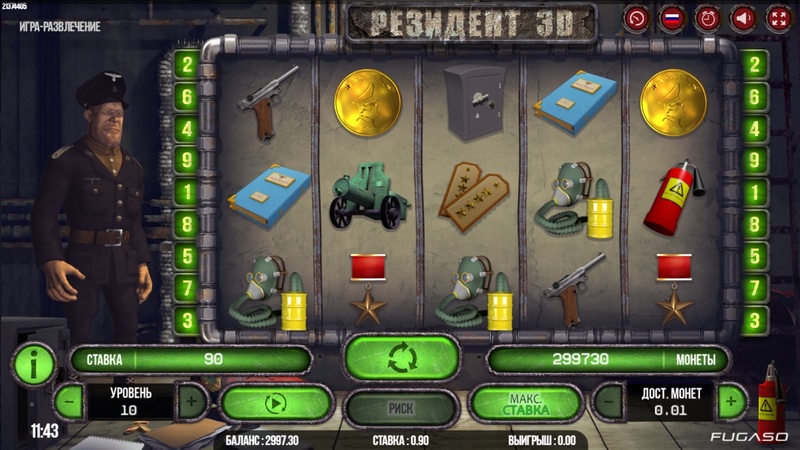 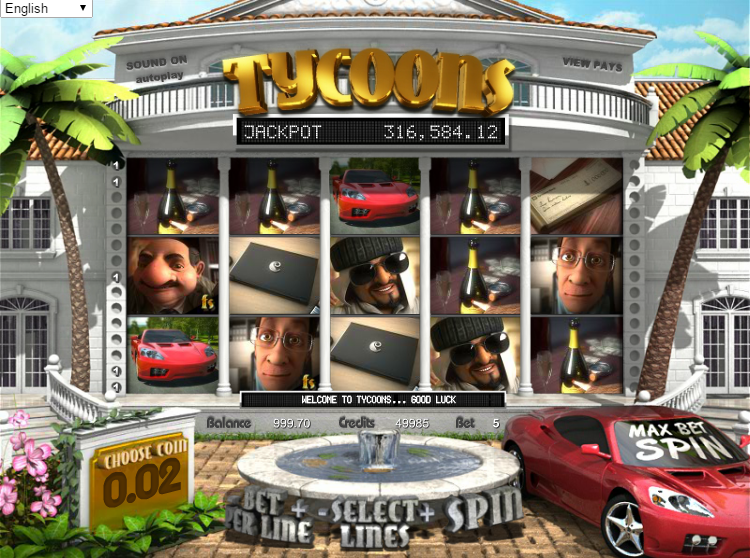 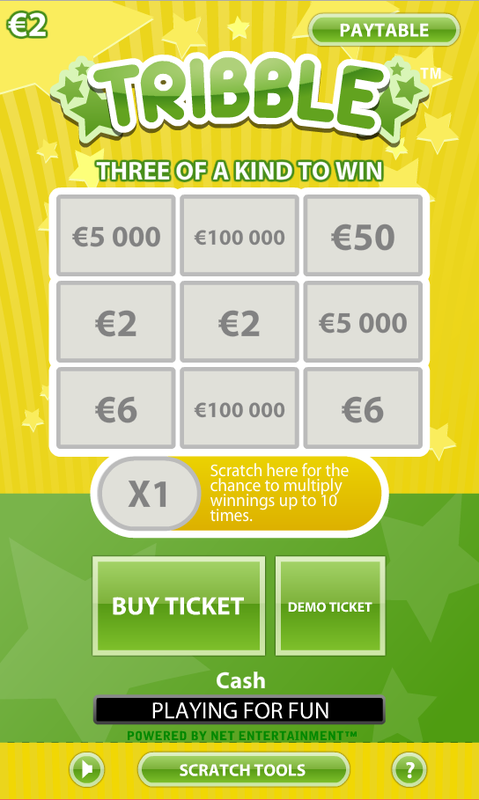 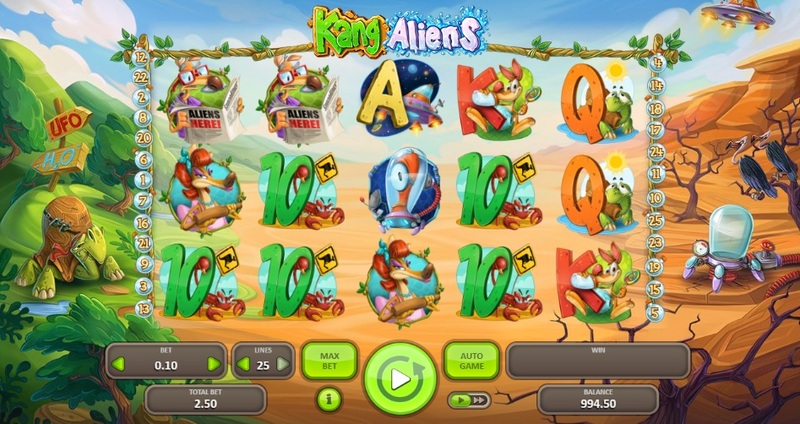 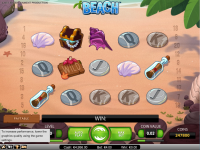 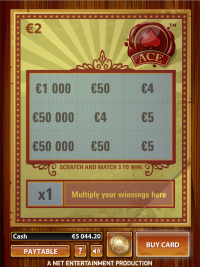 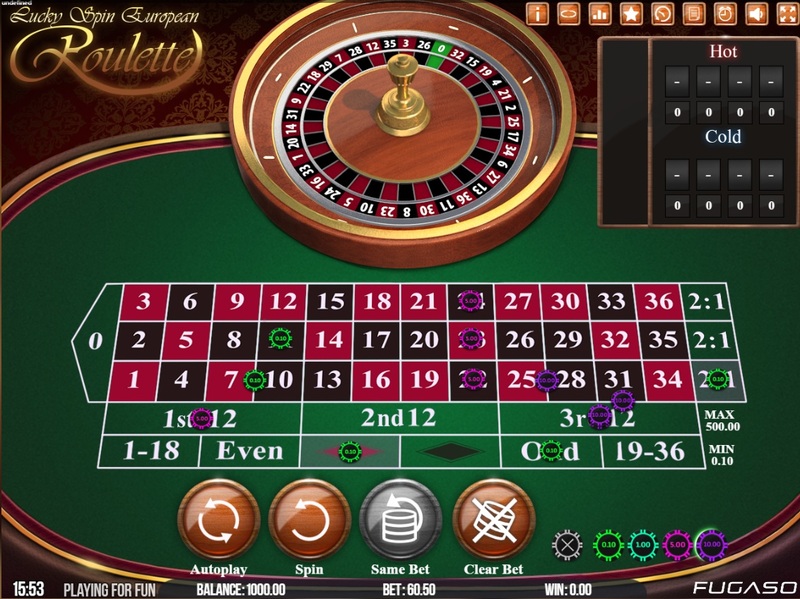 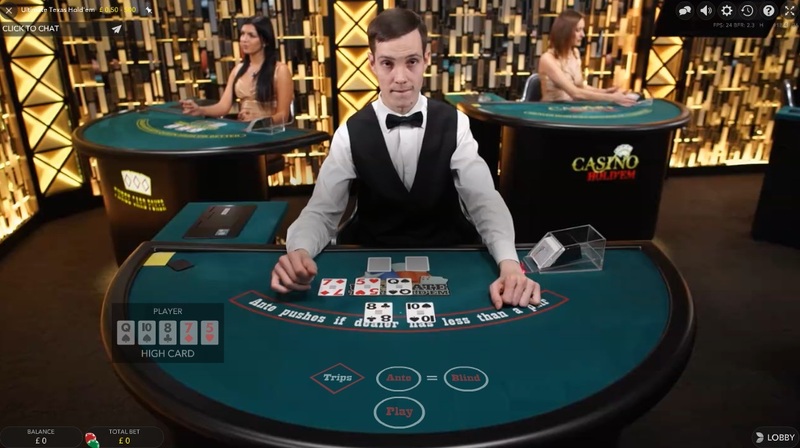 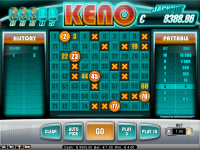 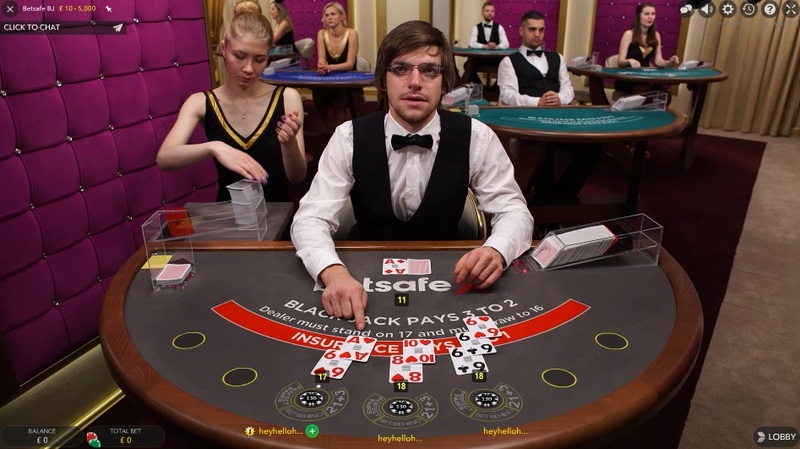 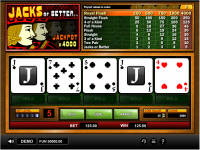 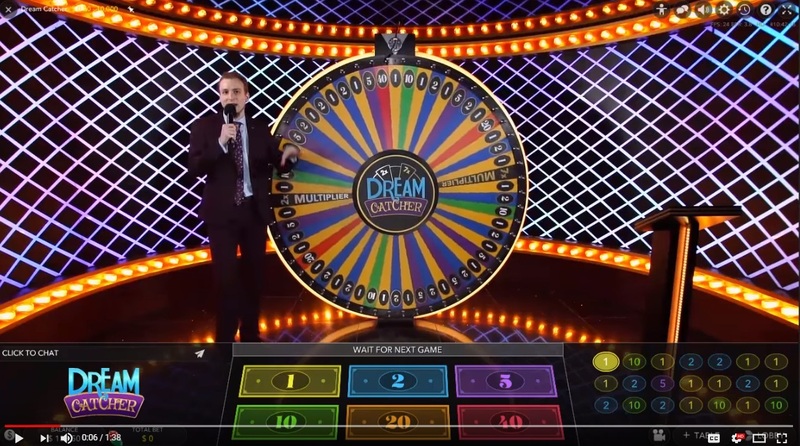 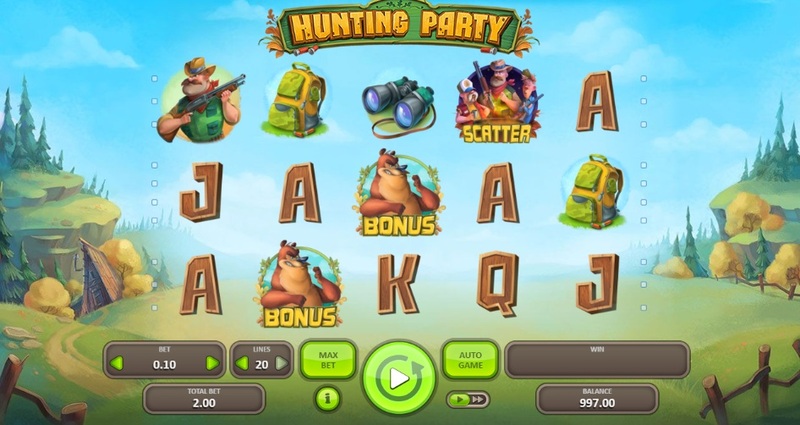 One disappointment with this casino is the lack of progressive jackpots, as many other European focused sites offer games with millions in prizes. 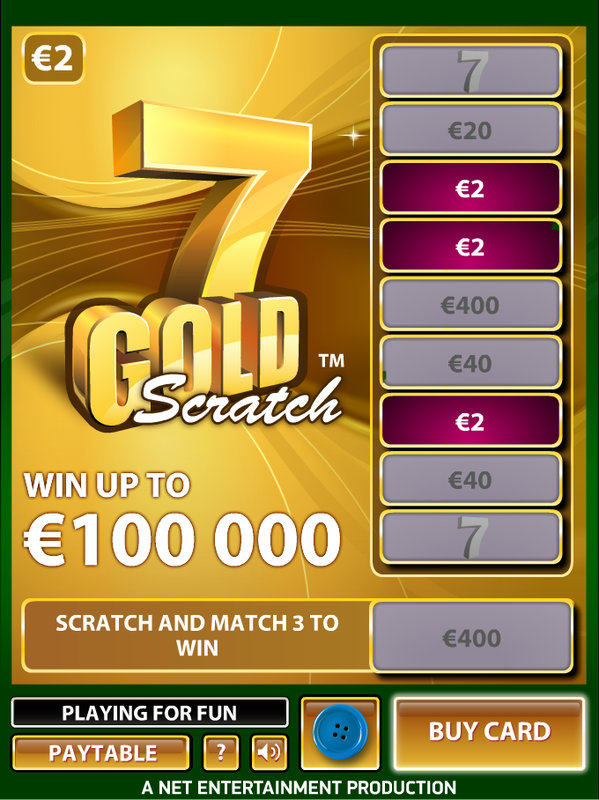 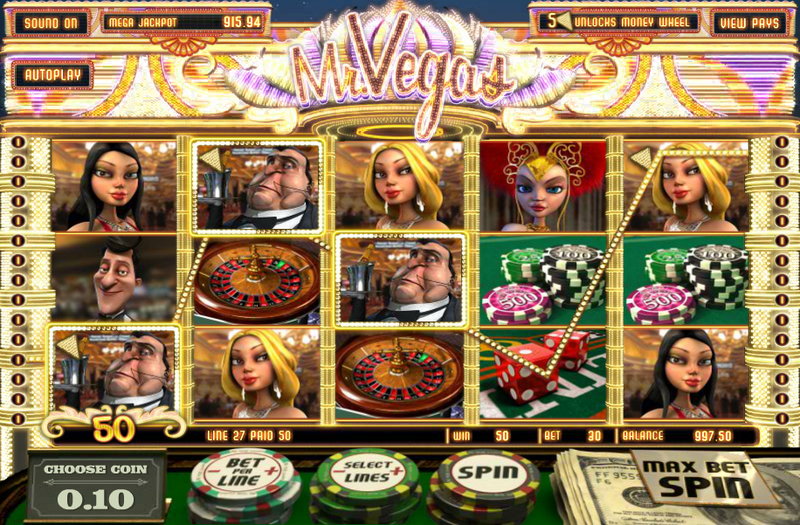 Players earn 1 comp point for every €10 wagered in the casino. 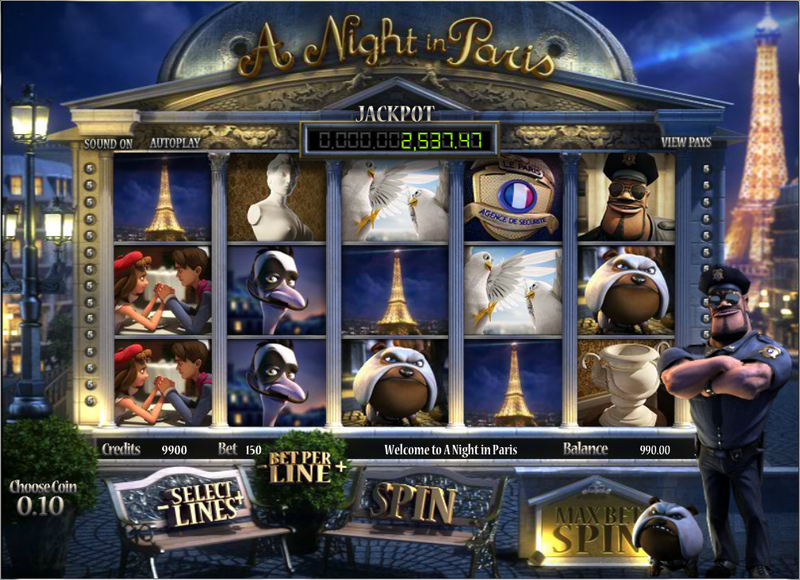 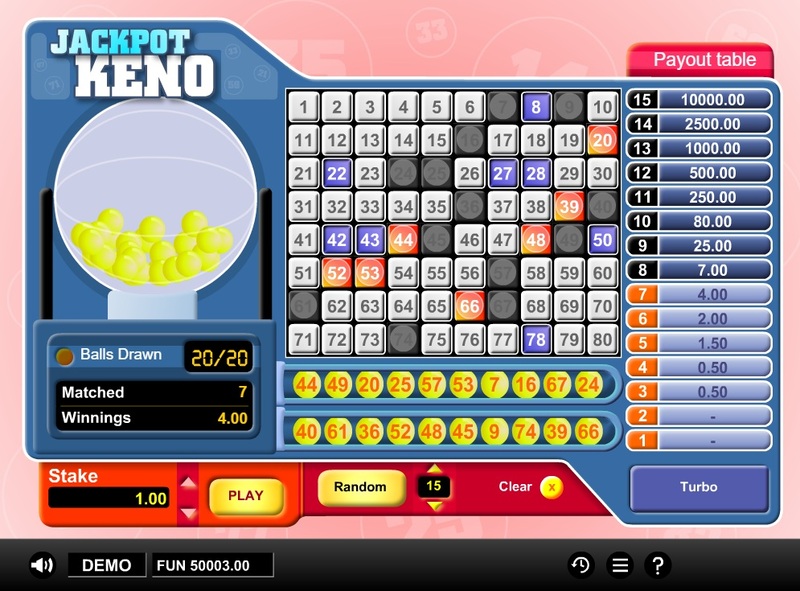 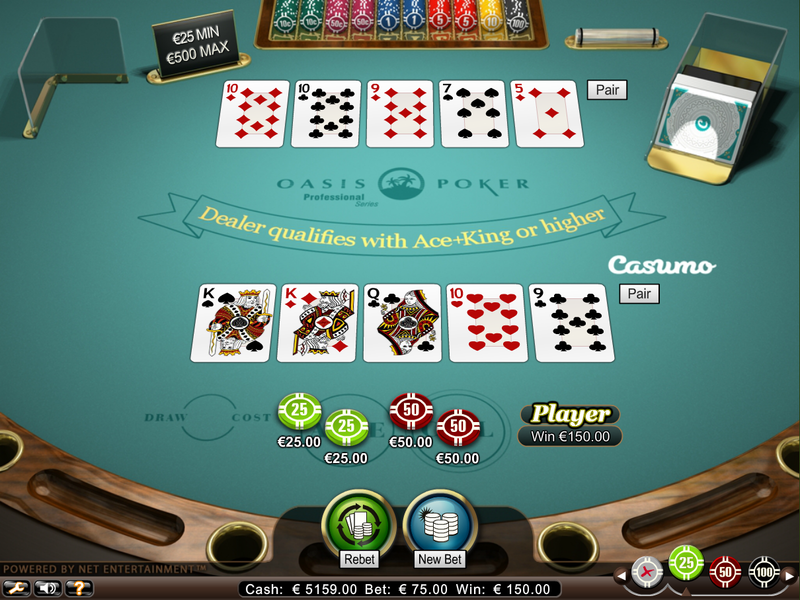 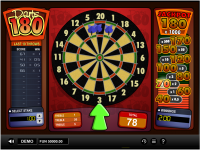 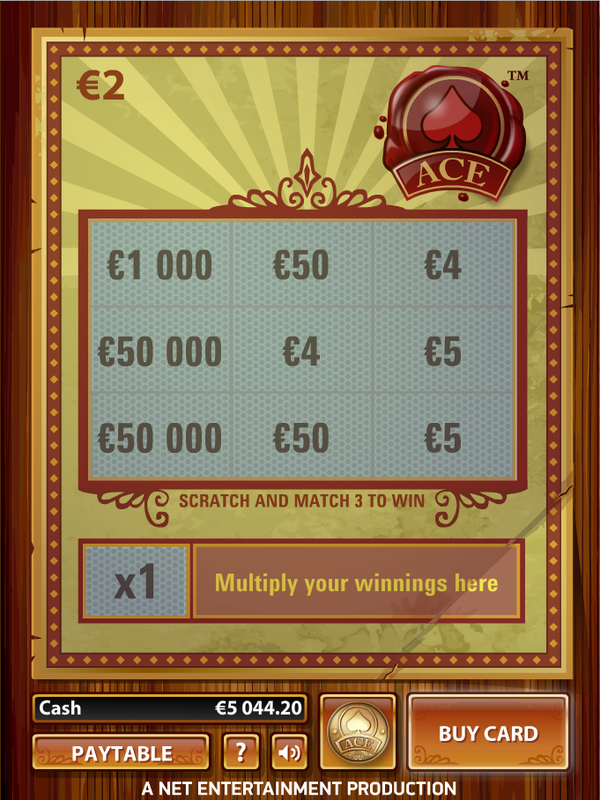 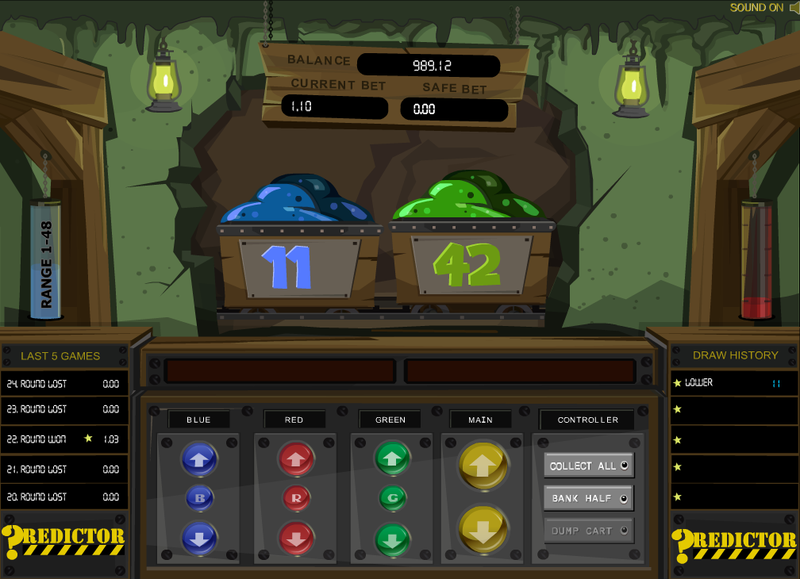 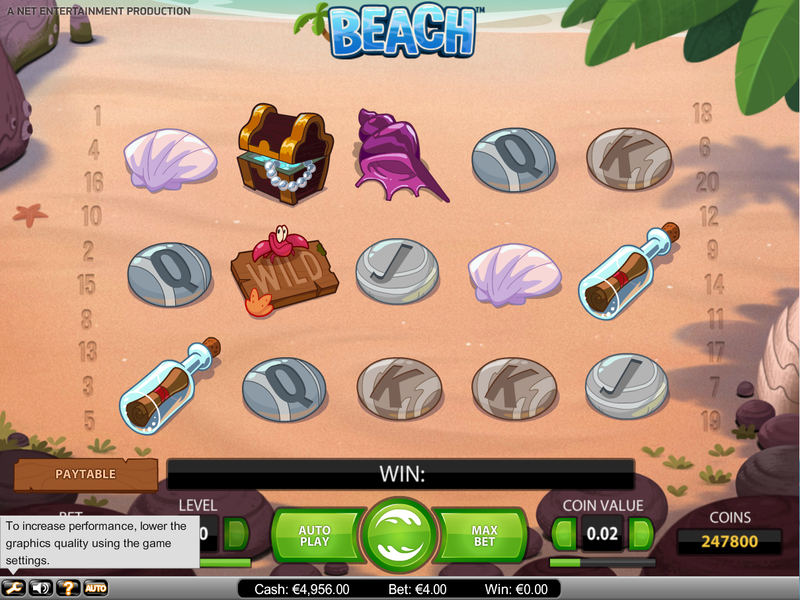 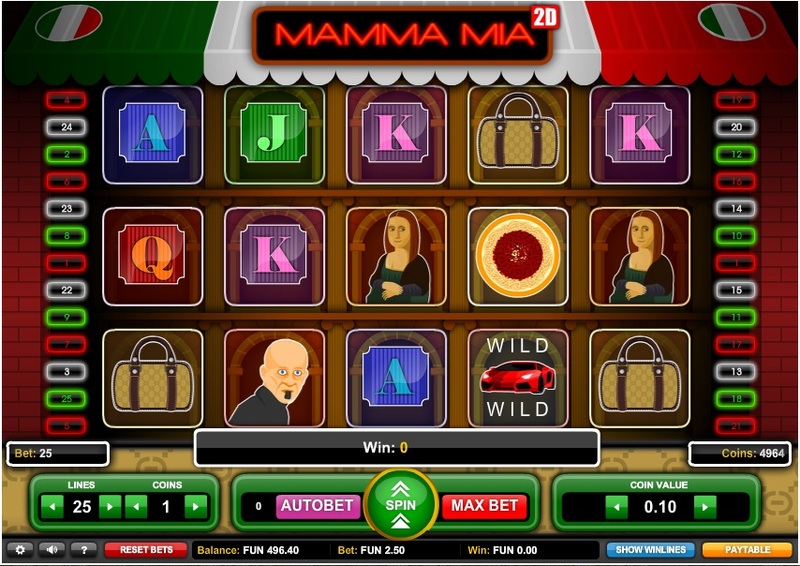 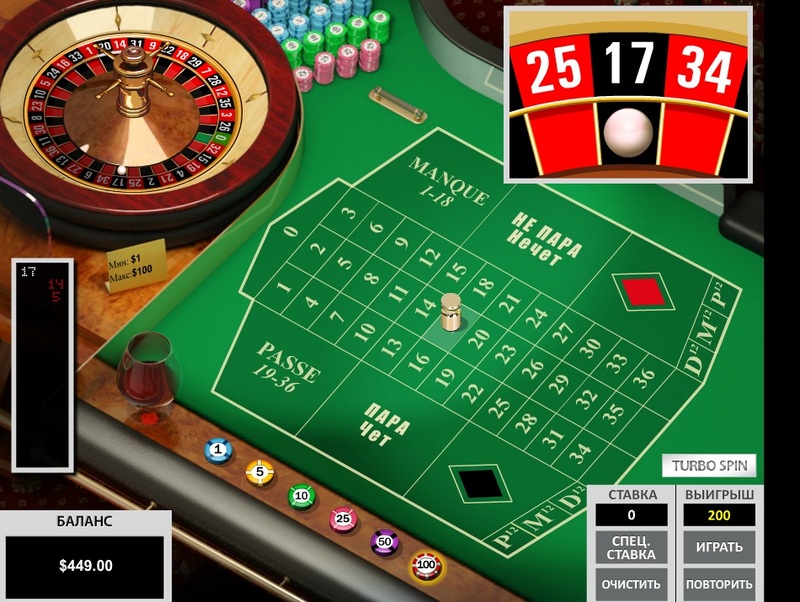 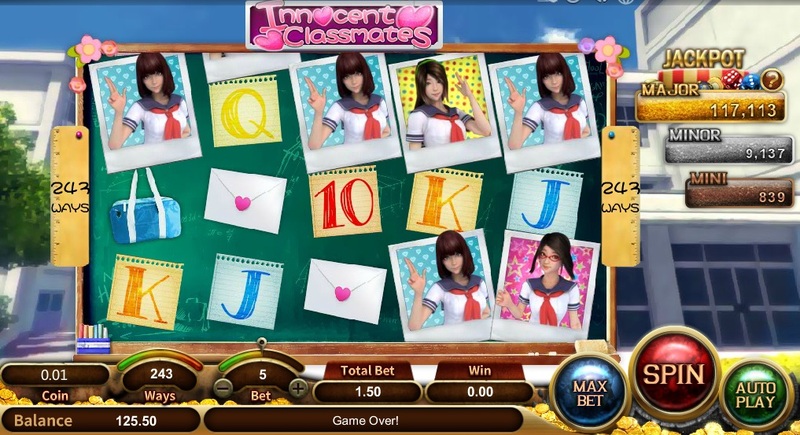 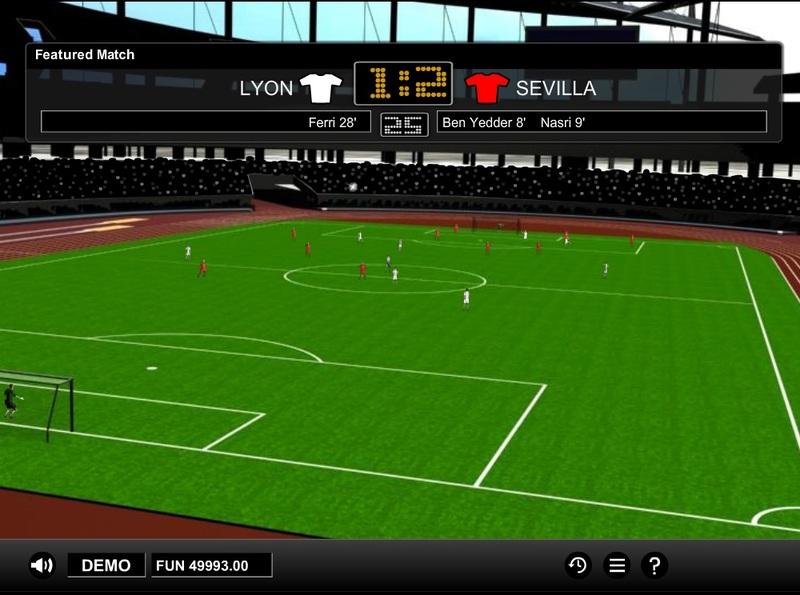 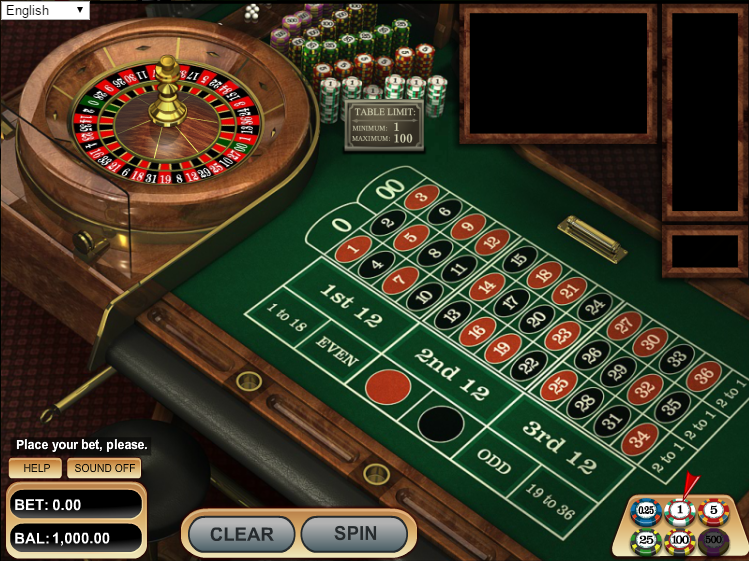 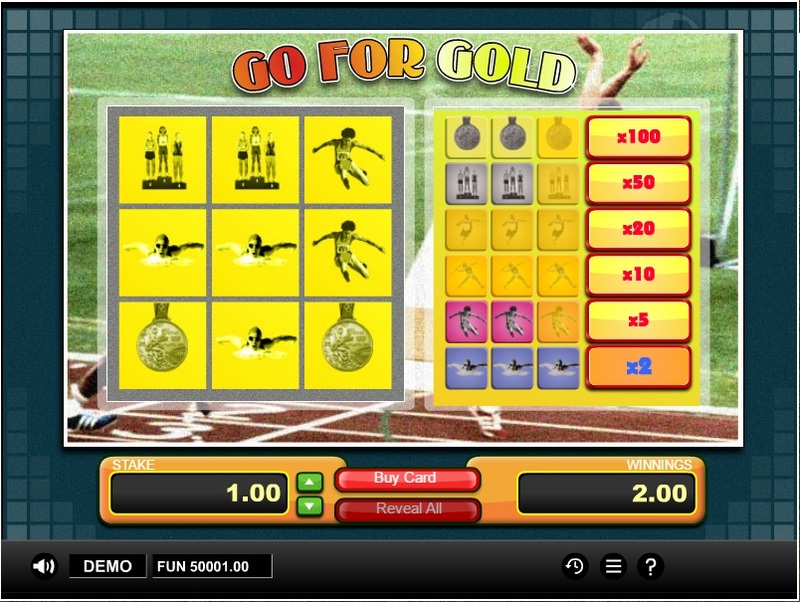 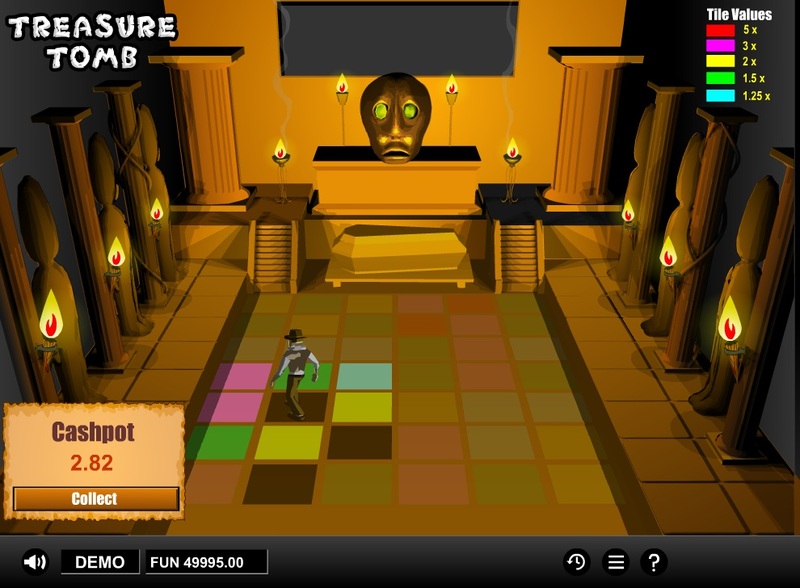 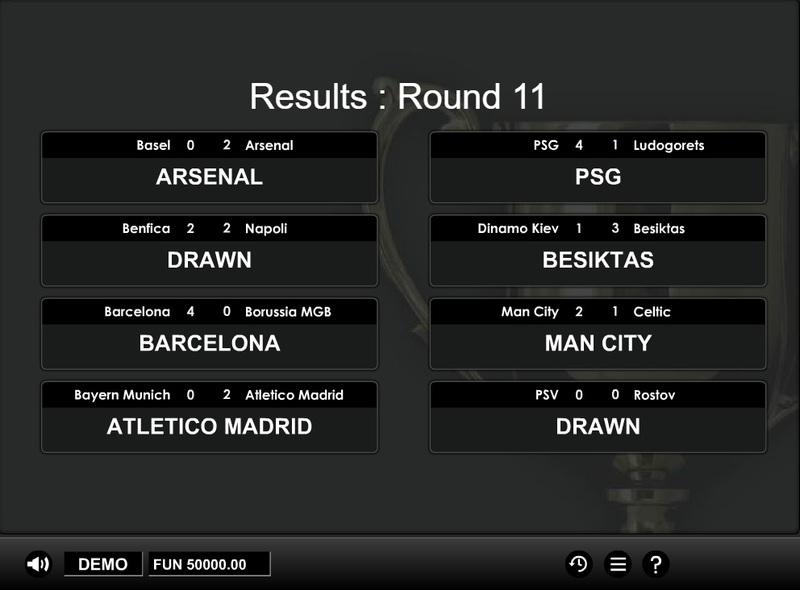 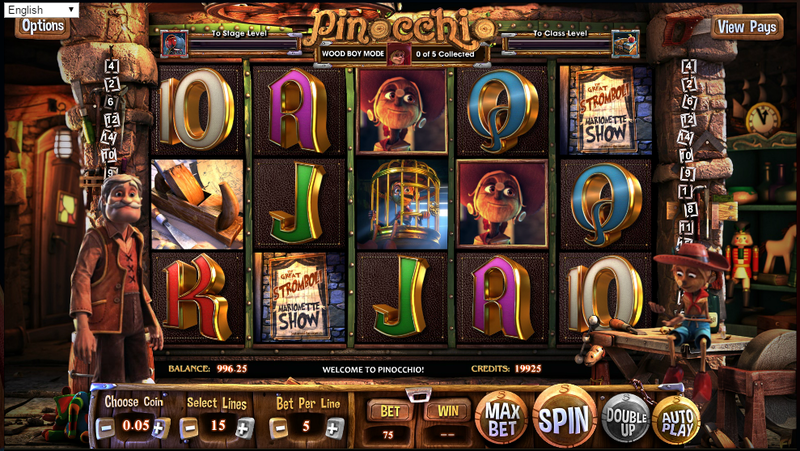 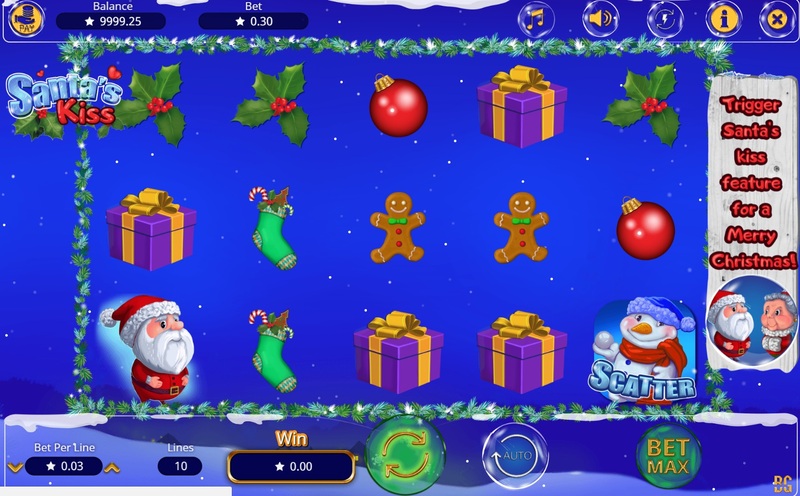 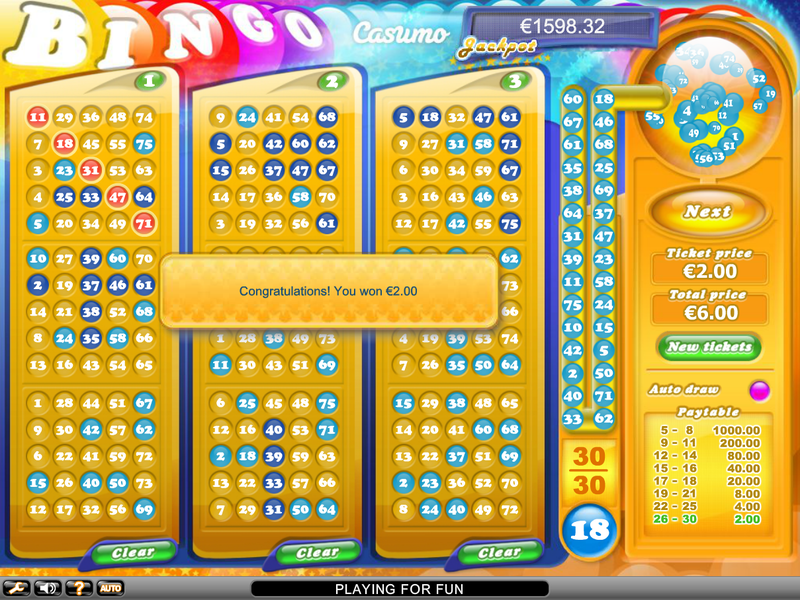 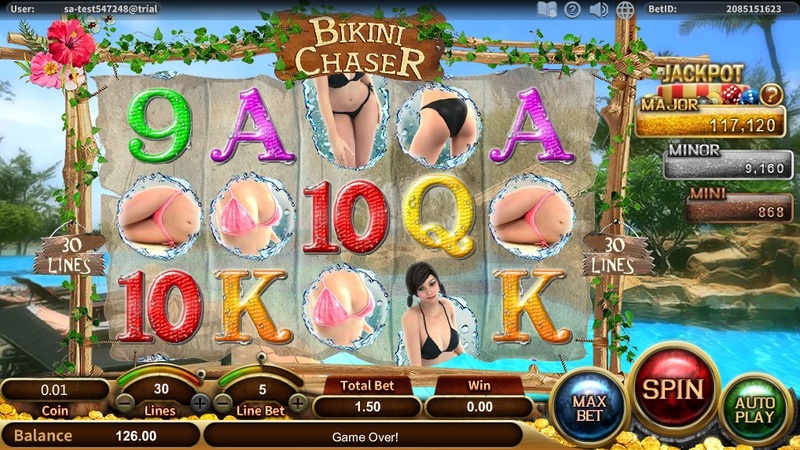 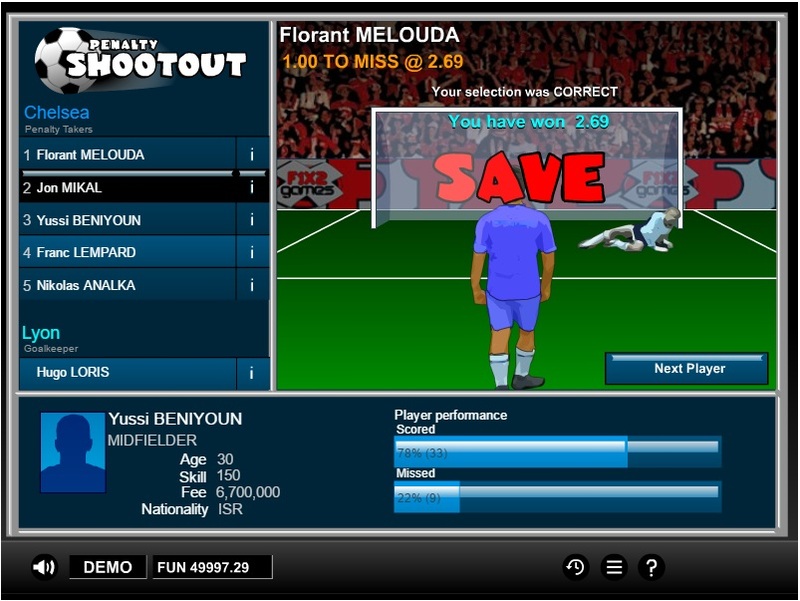 Players can then redeem 100 points for €1 in the casino. 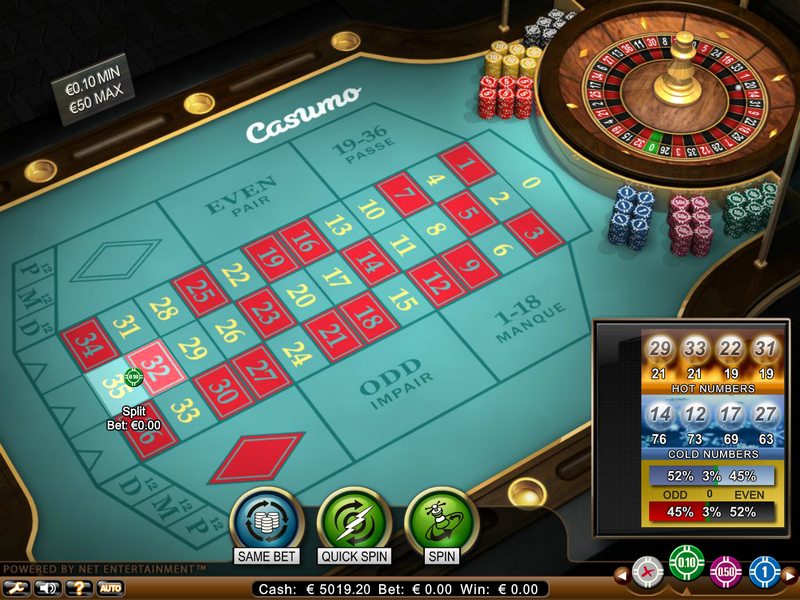 Euromoon Casino is licensed to conduct gaming operations through the jurisdictions of Curacao. 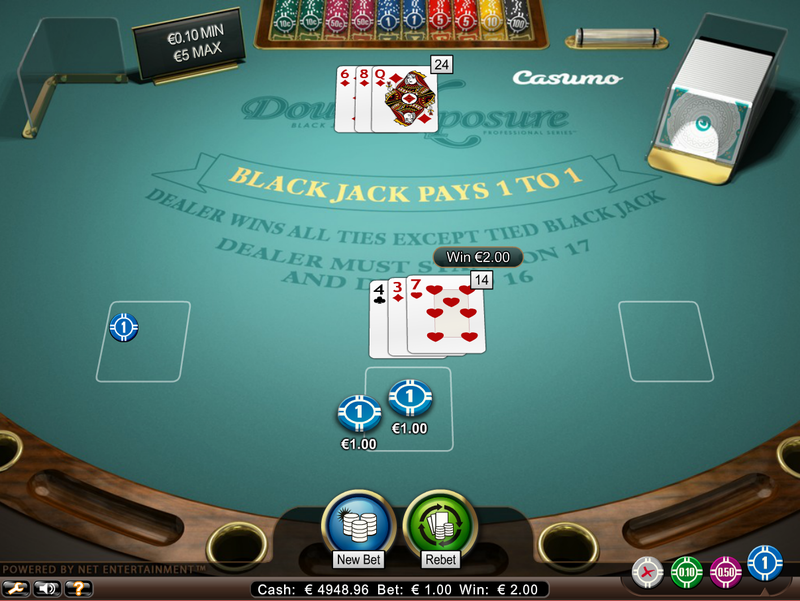 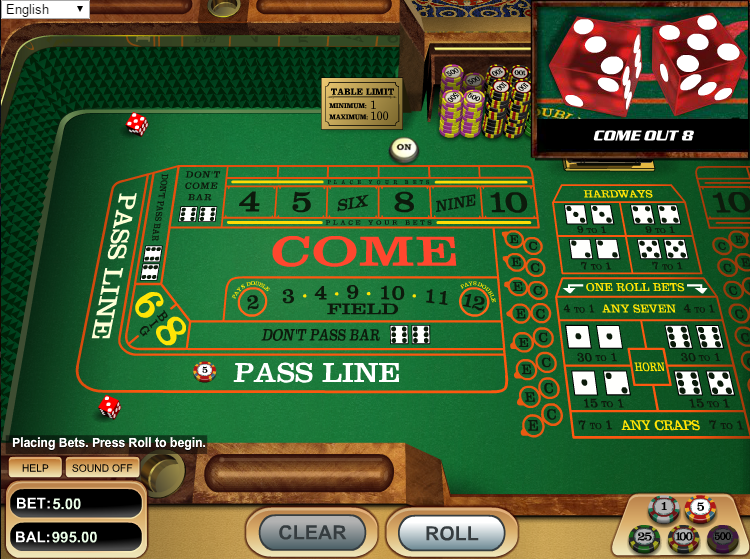 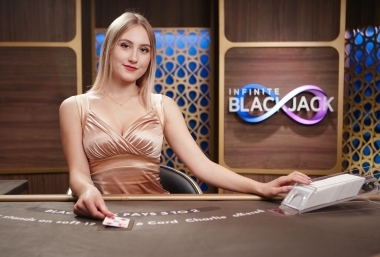 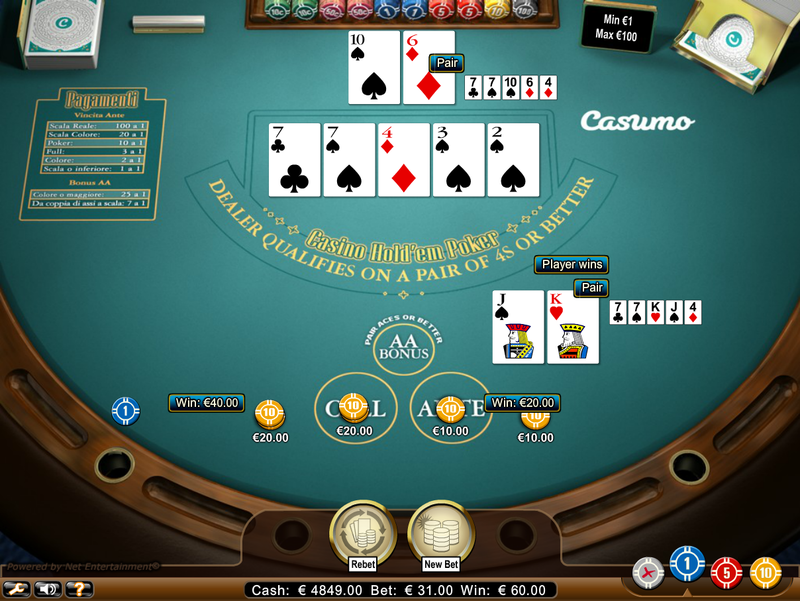 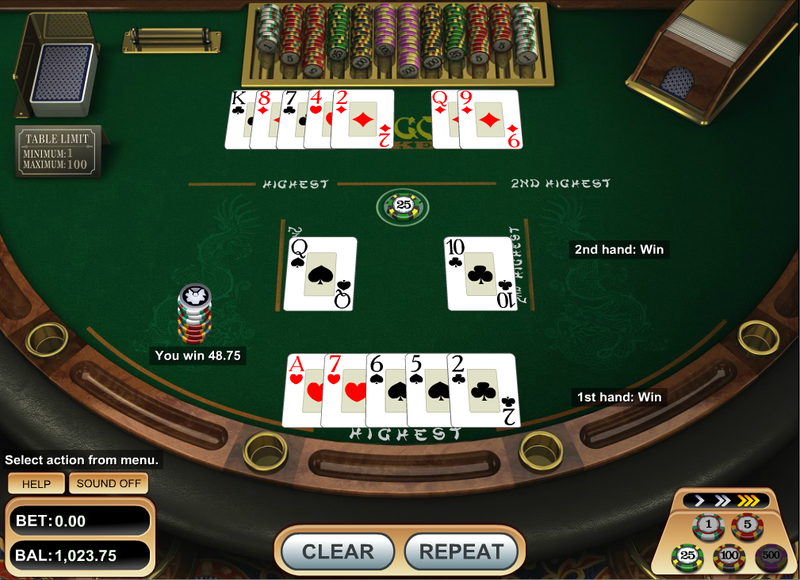 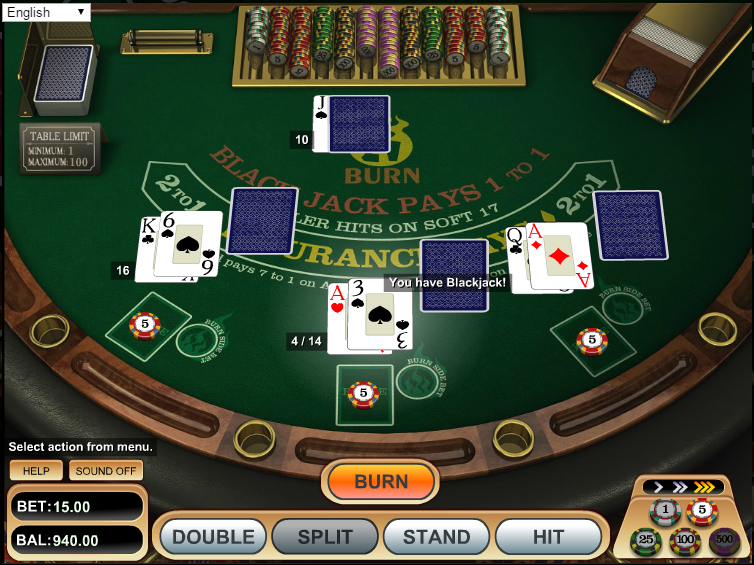 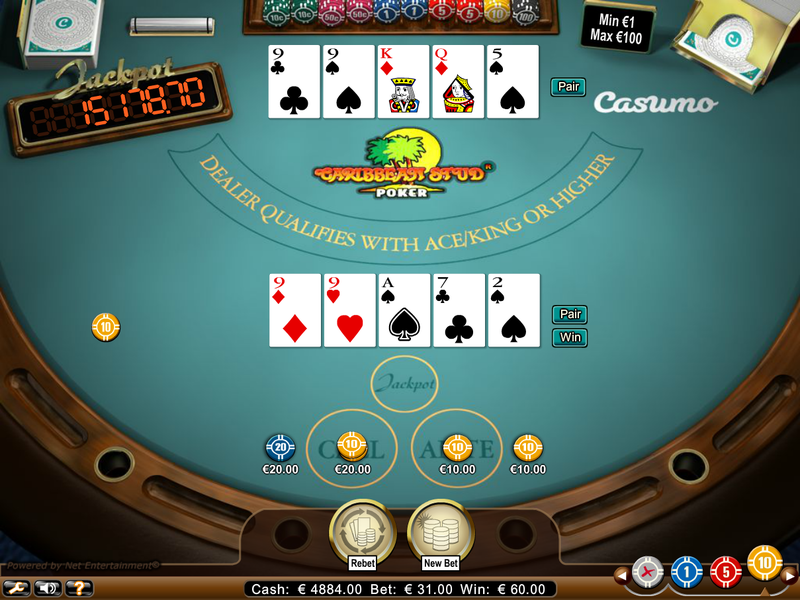 Although Euromoon Casino is accessible by quite a few countries, players are not accepted from the following countries: Netherlands Antilles, Australia, Bulgaria, Estonia, Israel, Chosŏn Minjujuŭi Inmin Konghwaguk, Republic of Korea, Netherlands, Russian Federation, Singapore, Turkey, and United States. 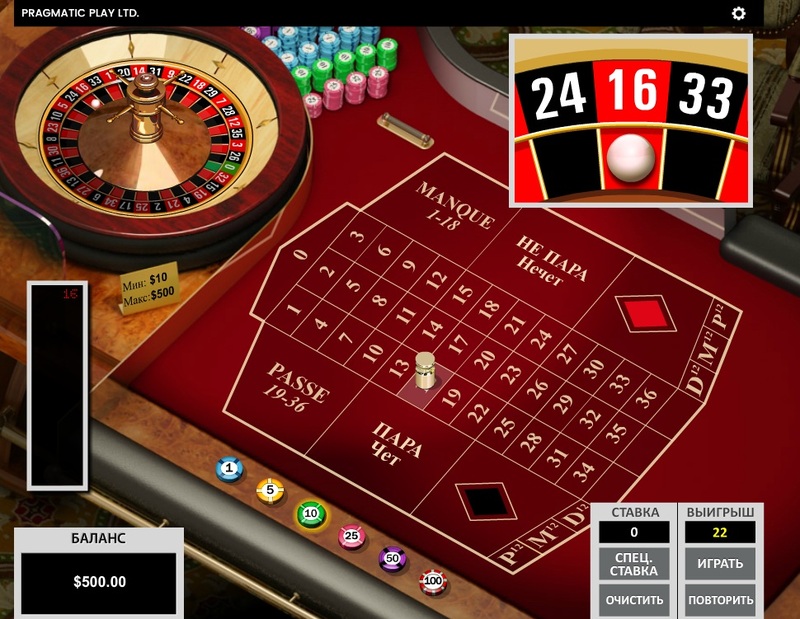 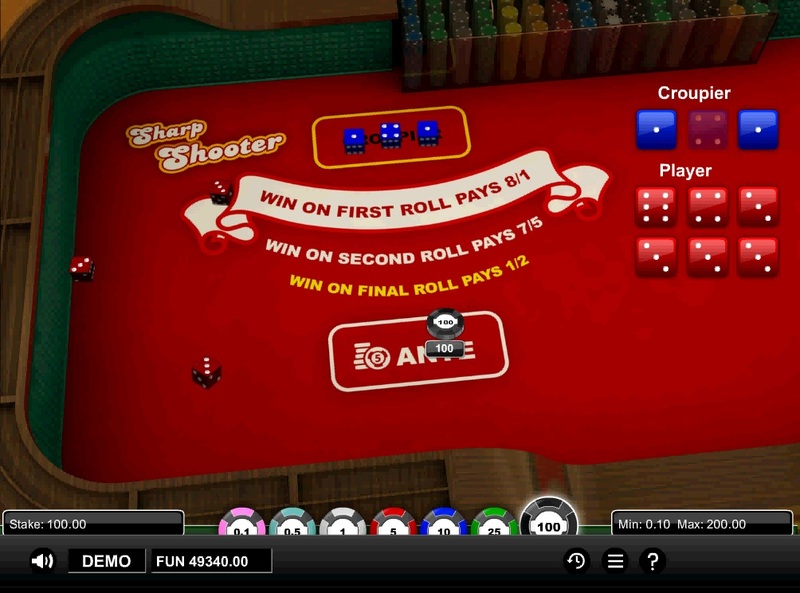 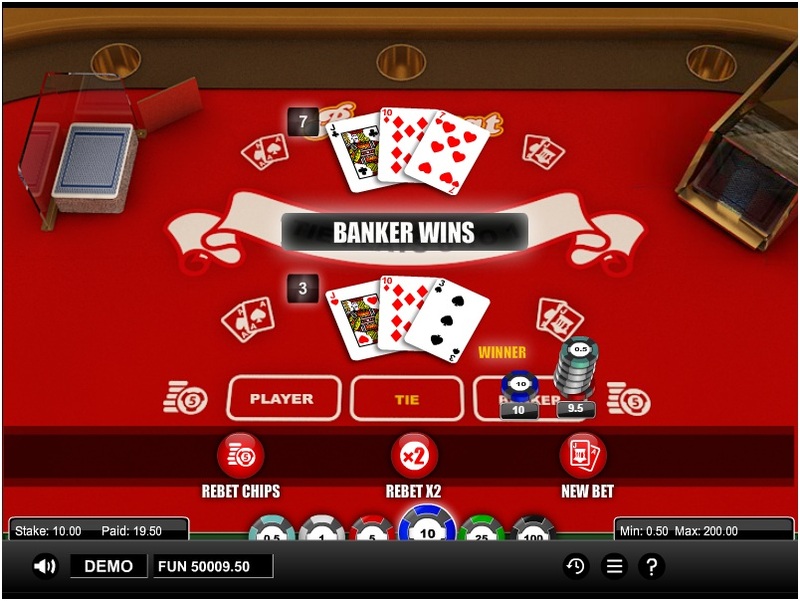 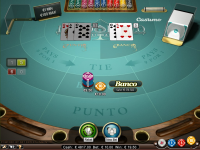 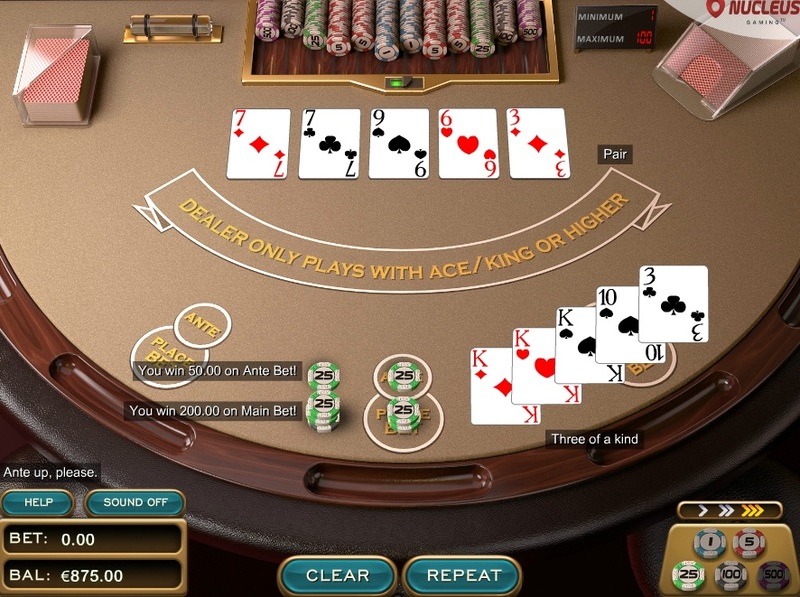 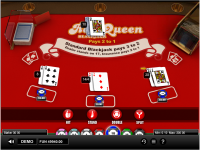 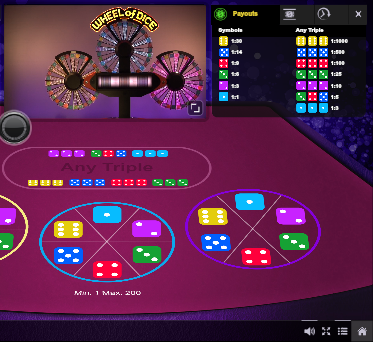 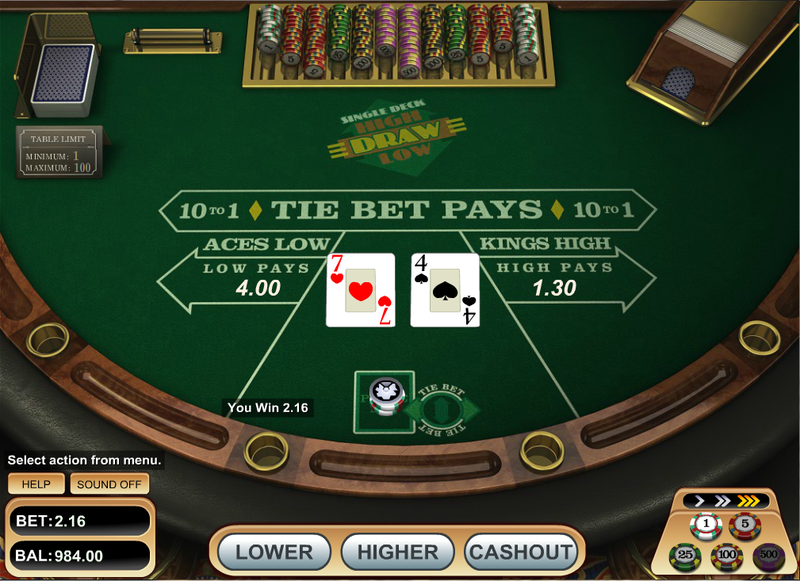 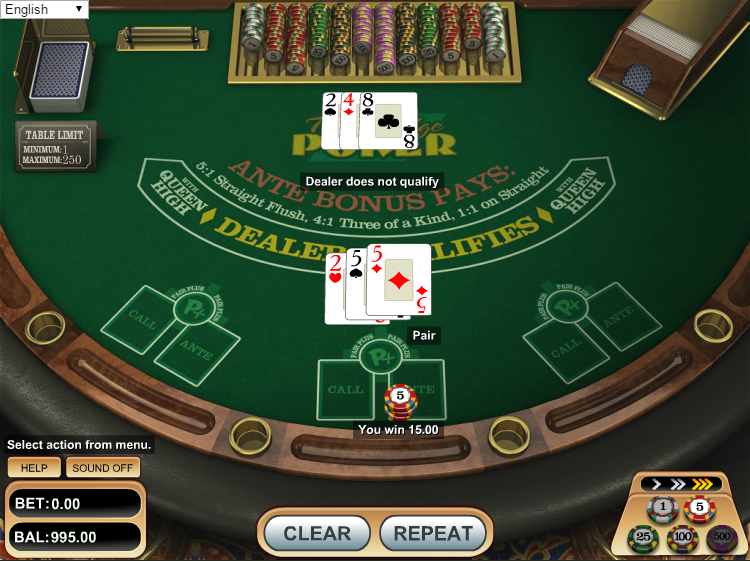 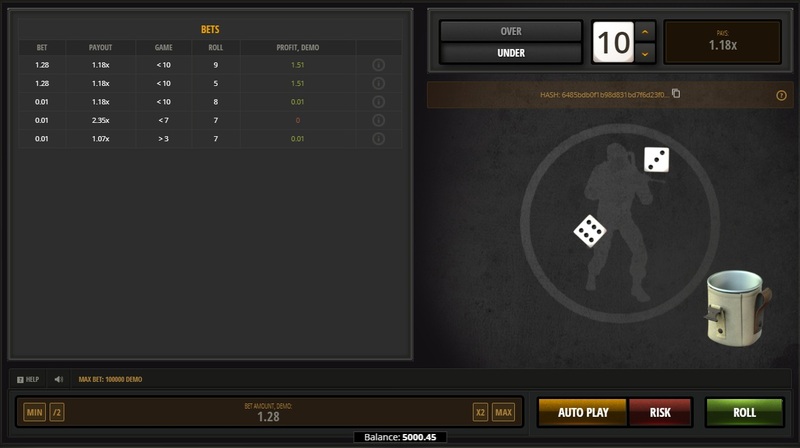 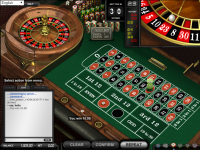 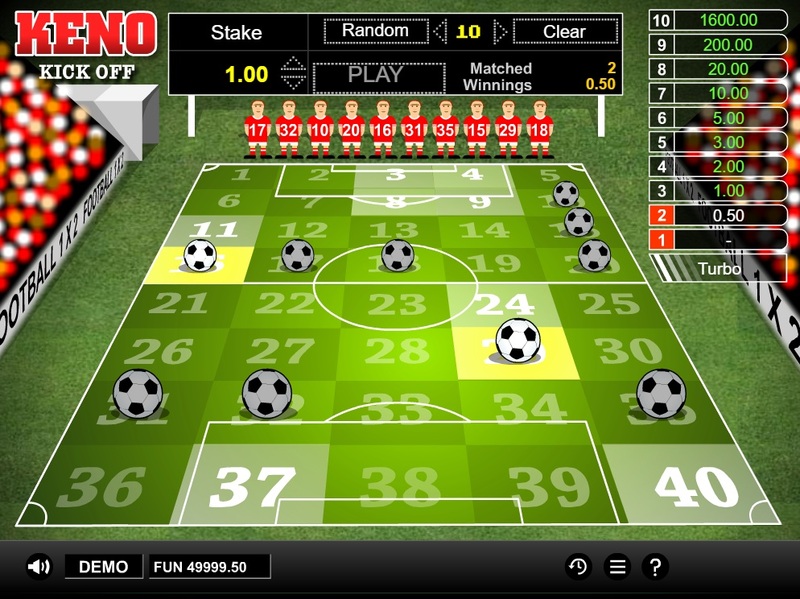 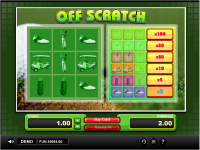 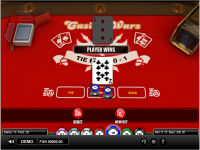 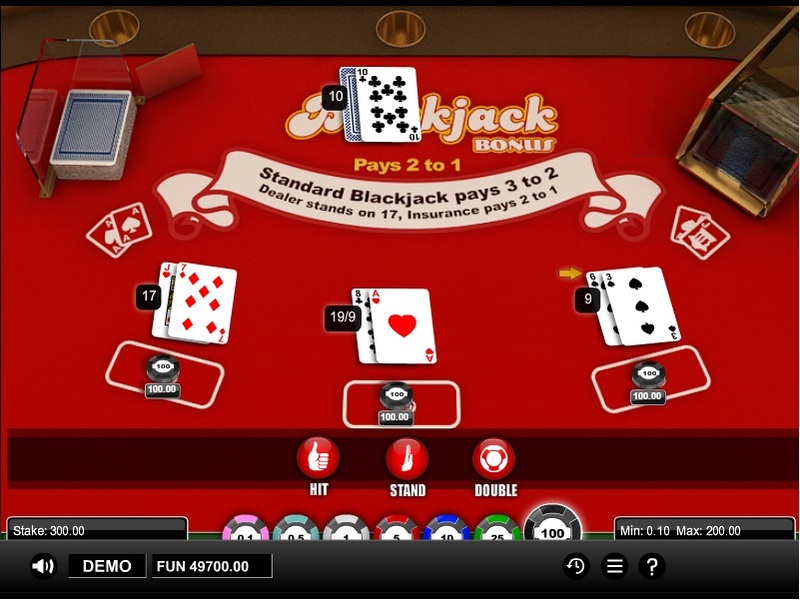 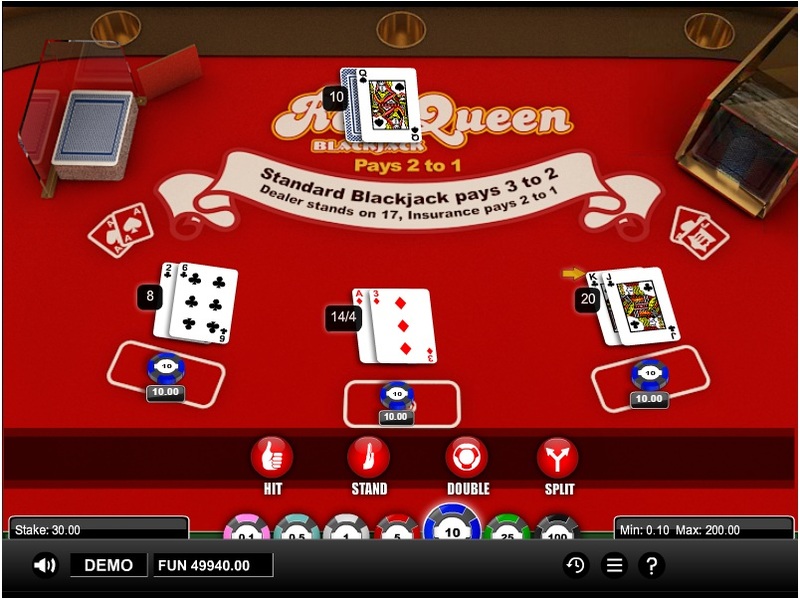 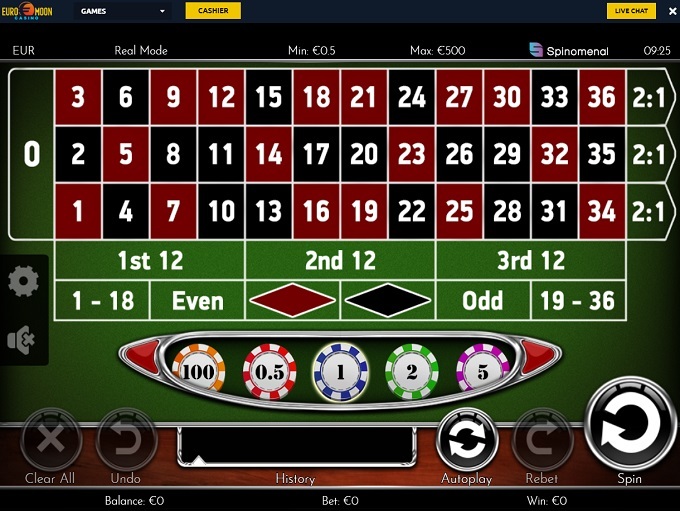 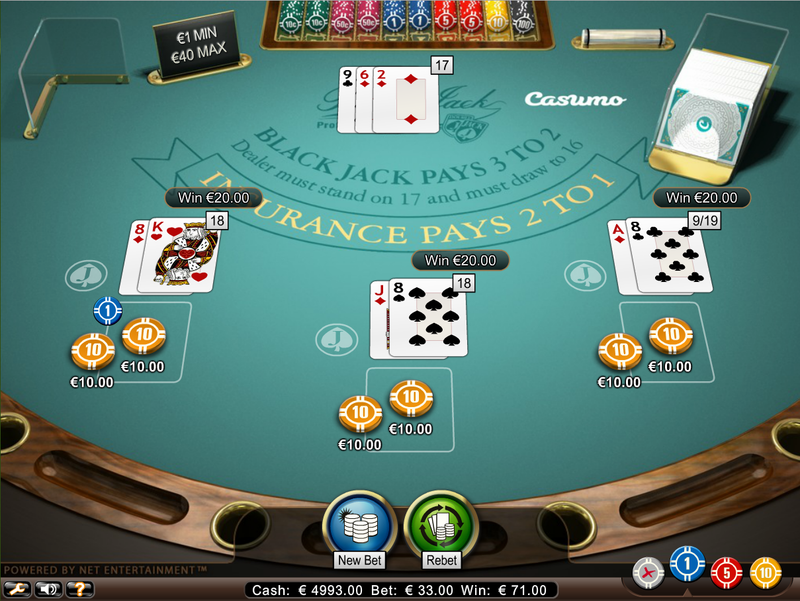 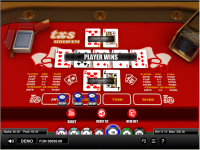 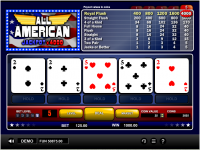 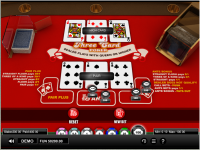 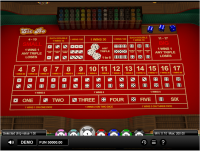 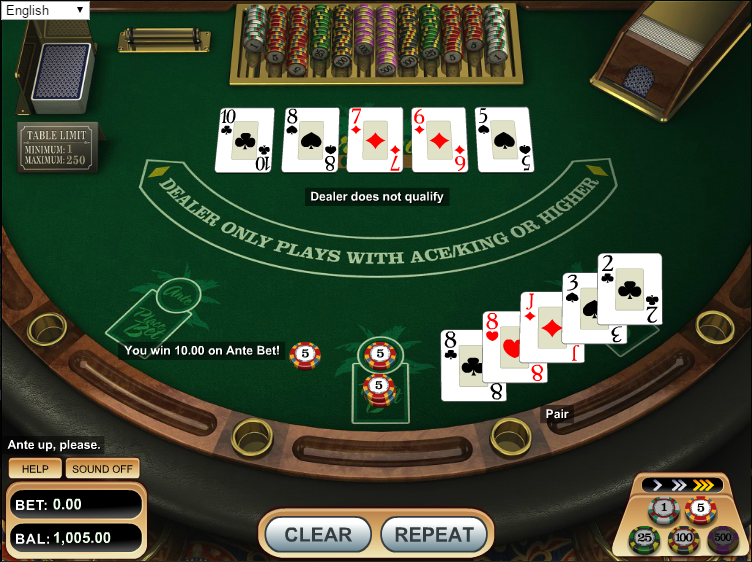 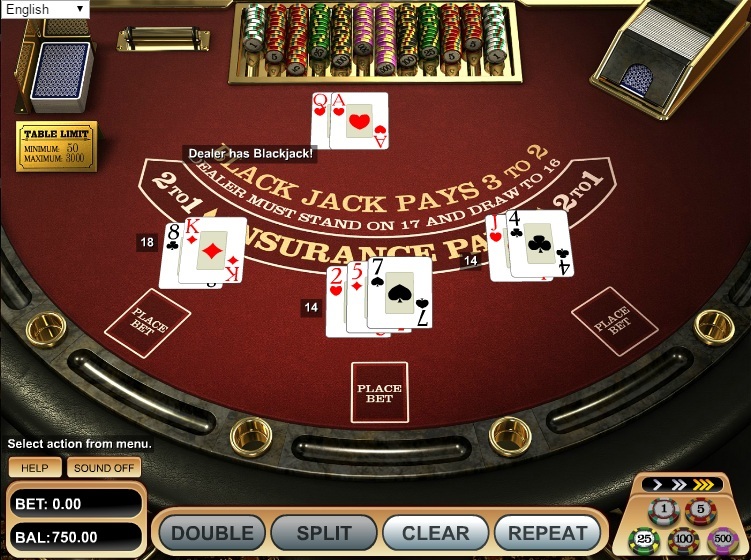 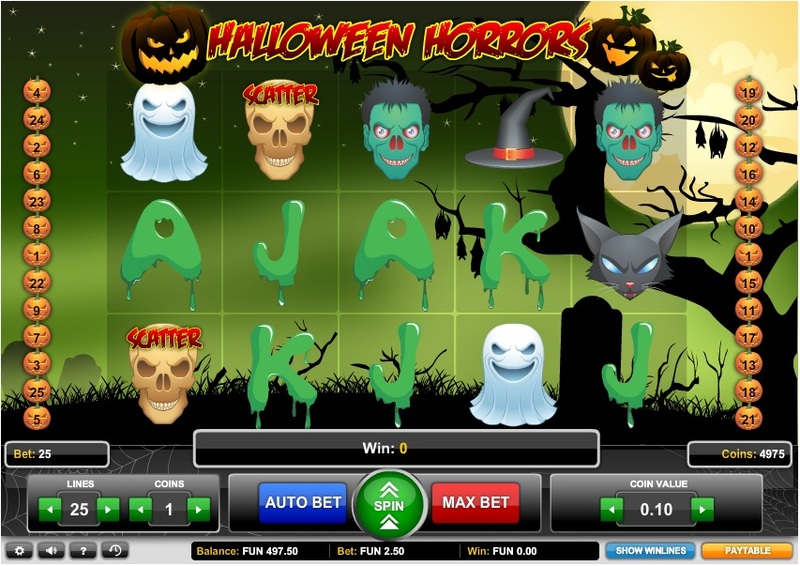 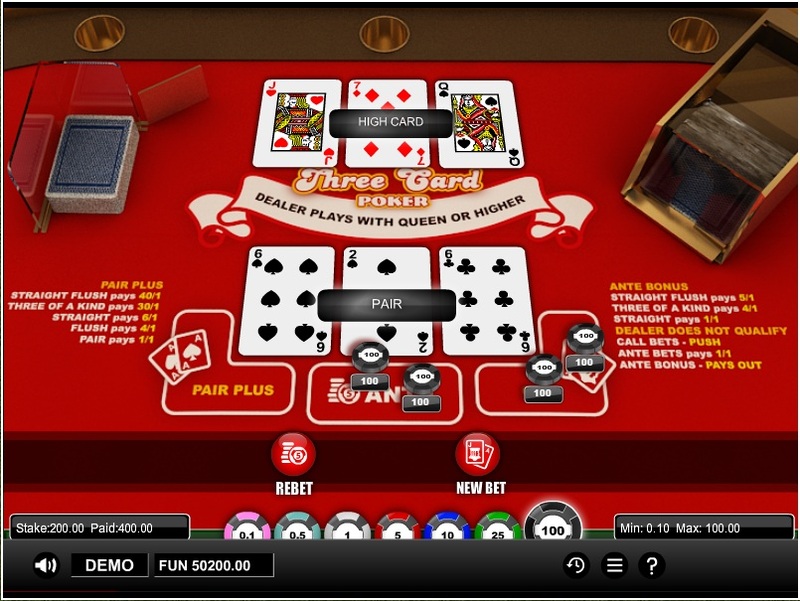 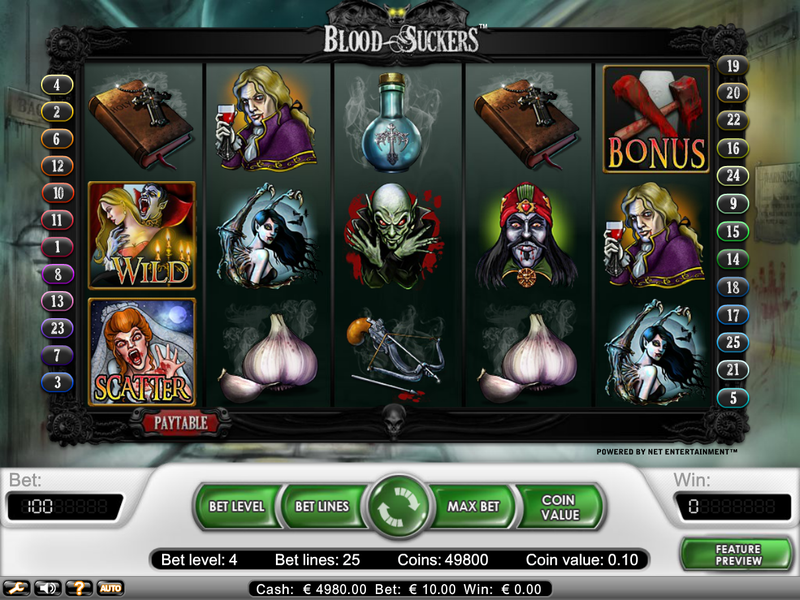 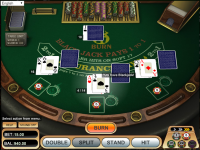 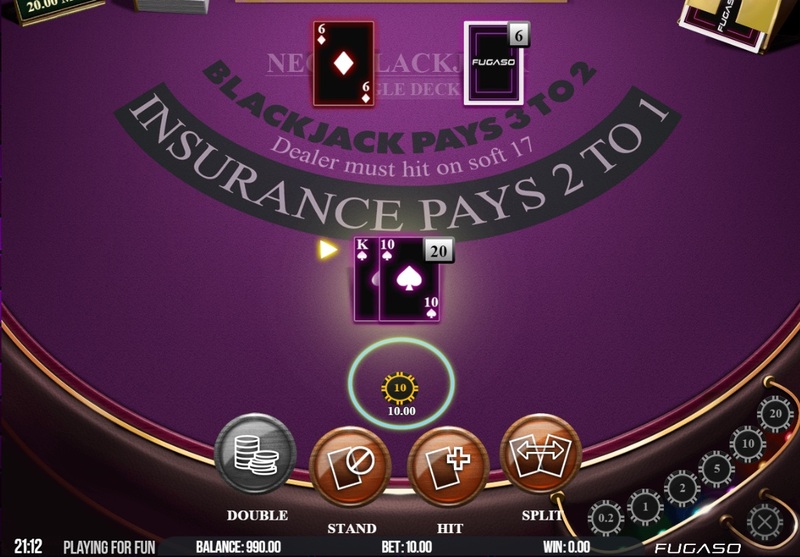 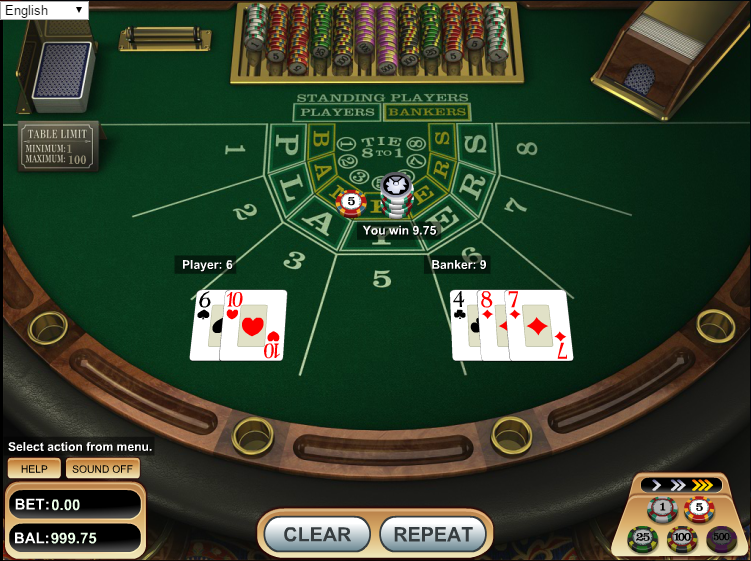 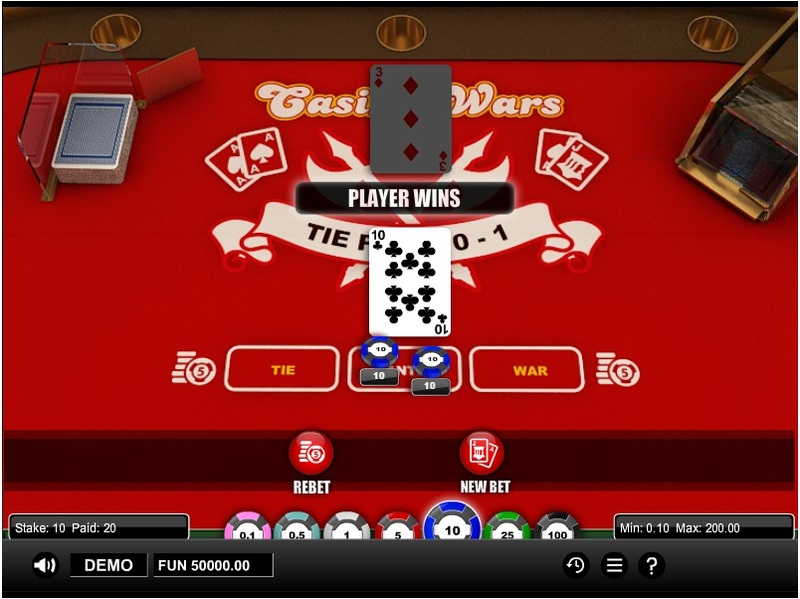 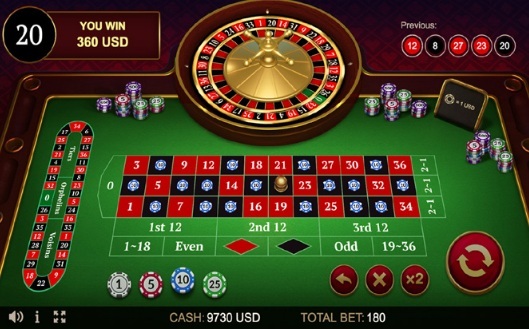 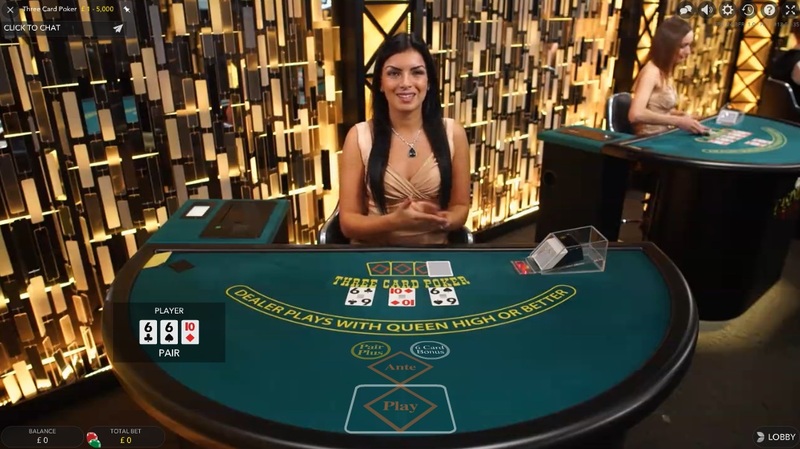 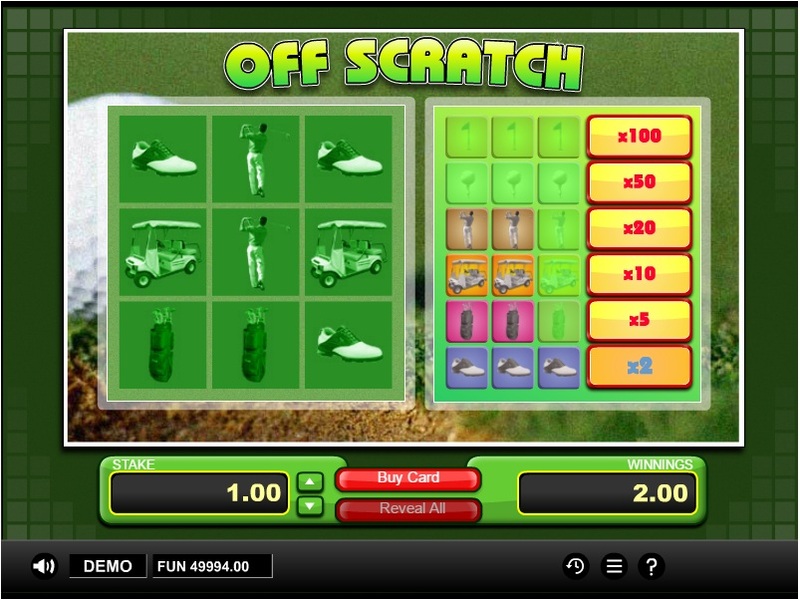 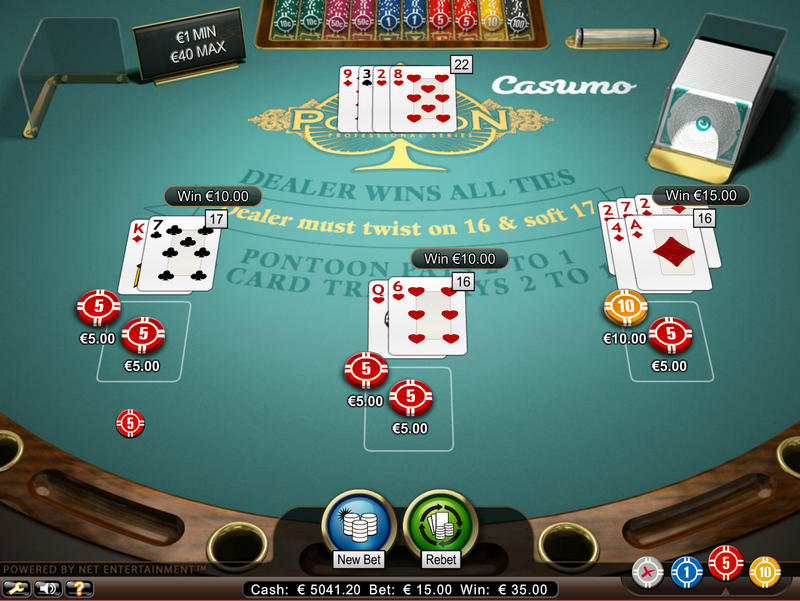 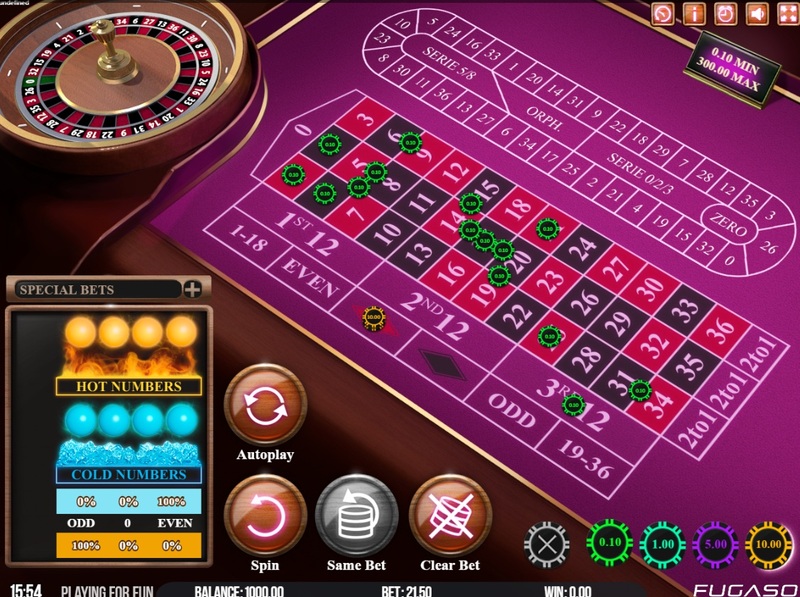 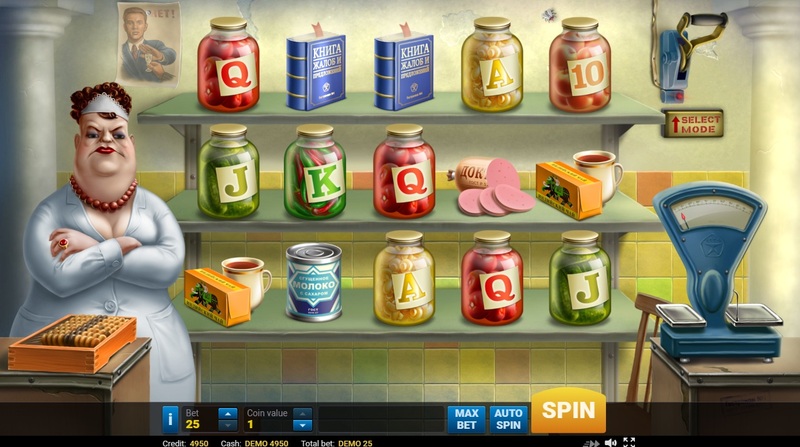 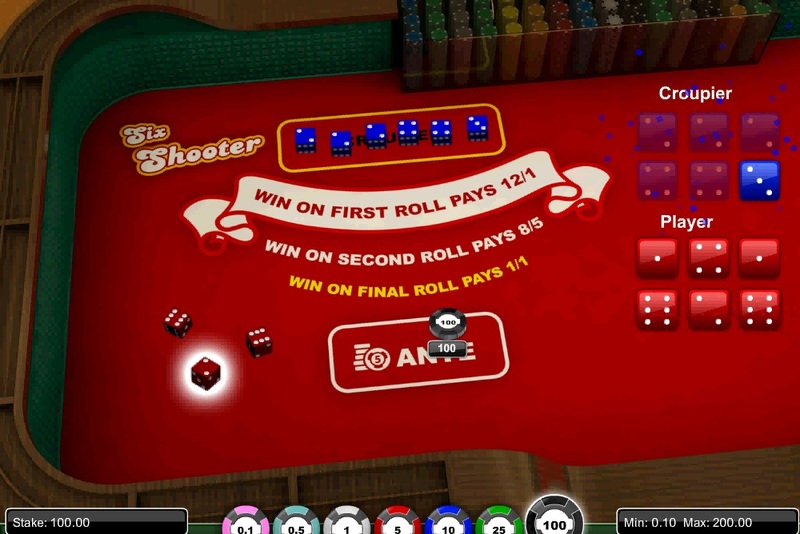 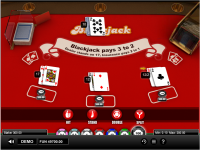 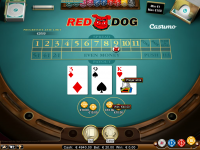 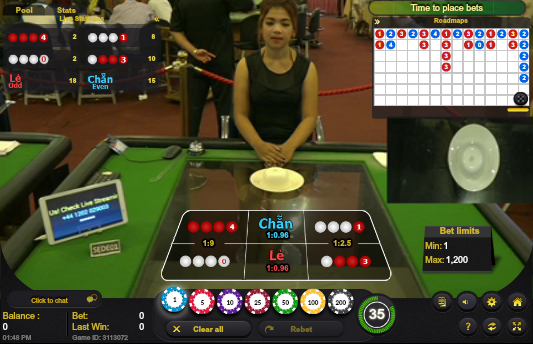 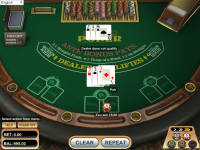 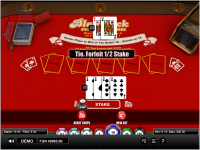 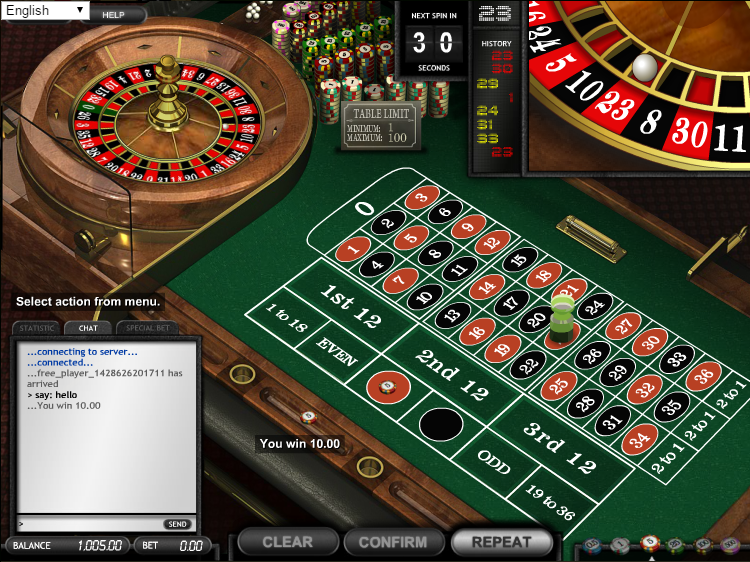 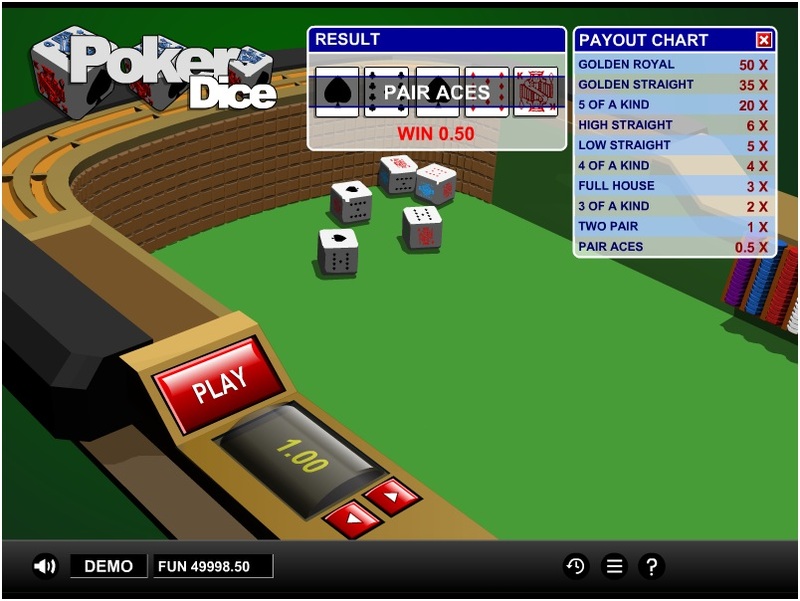 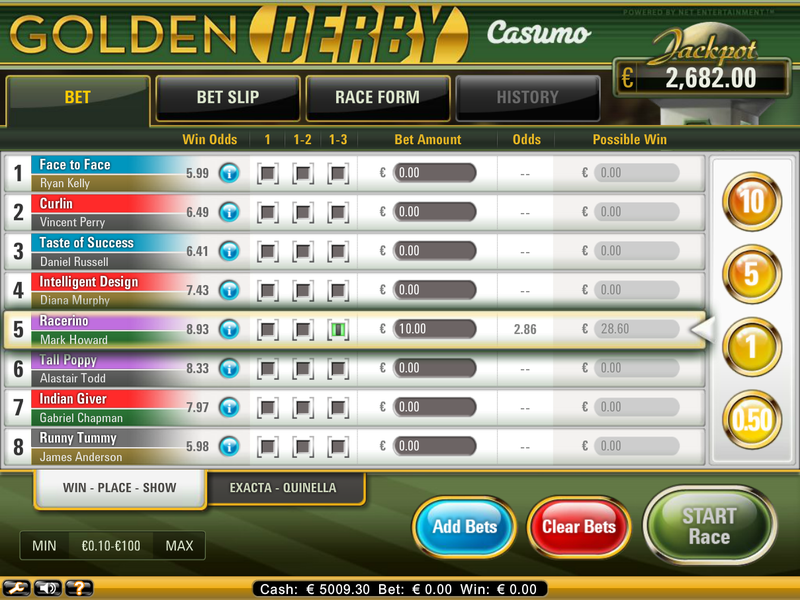 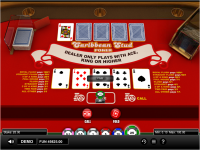 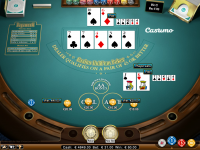 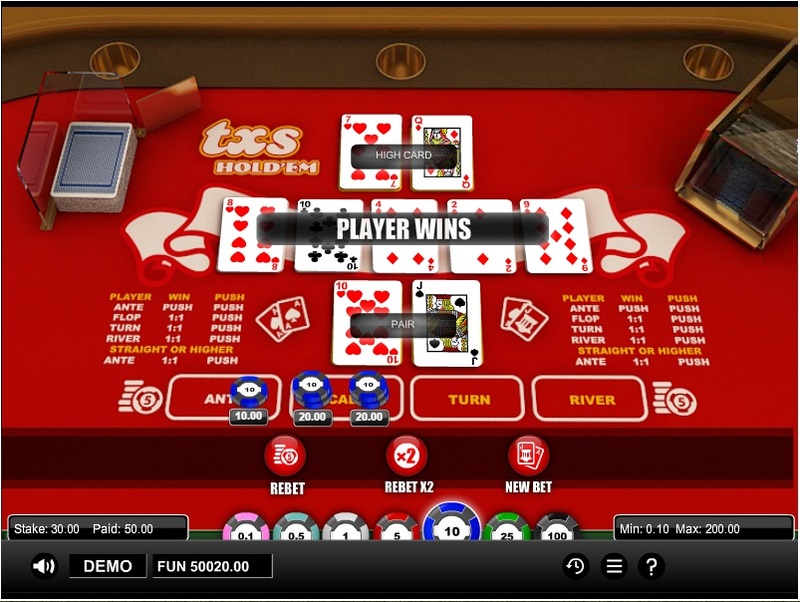 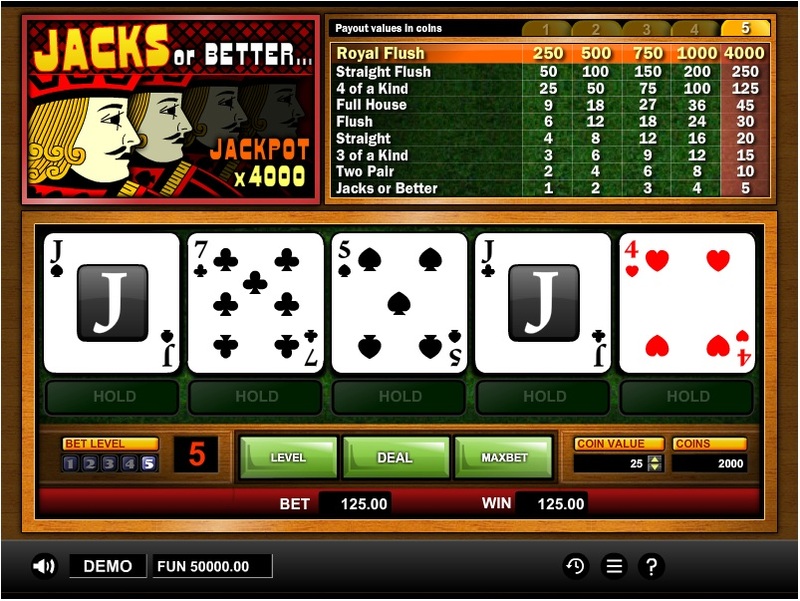 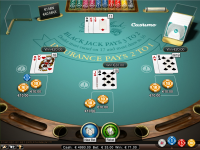 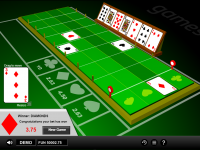 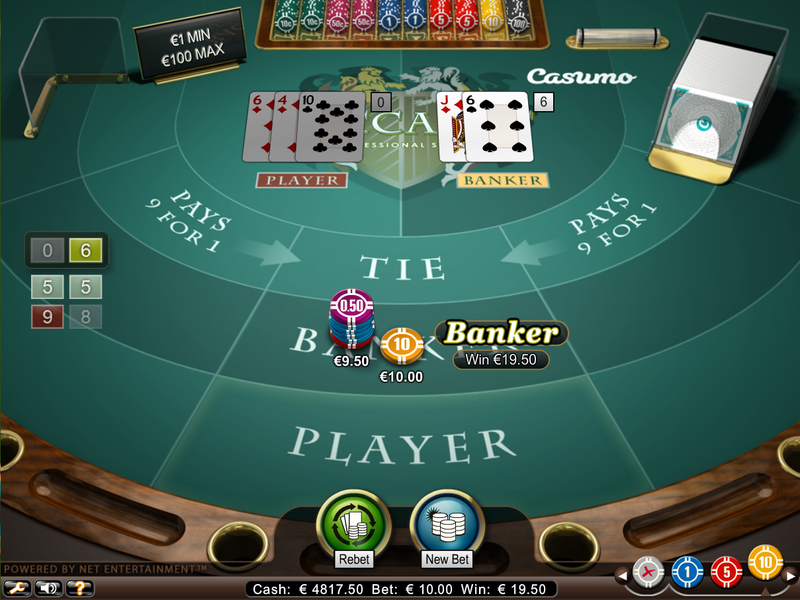 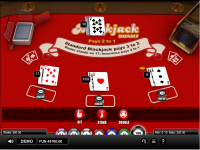 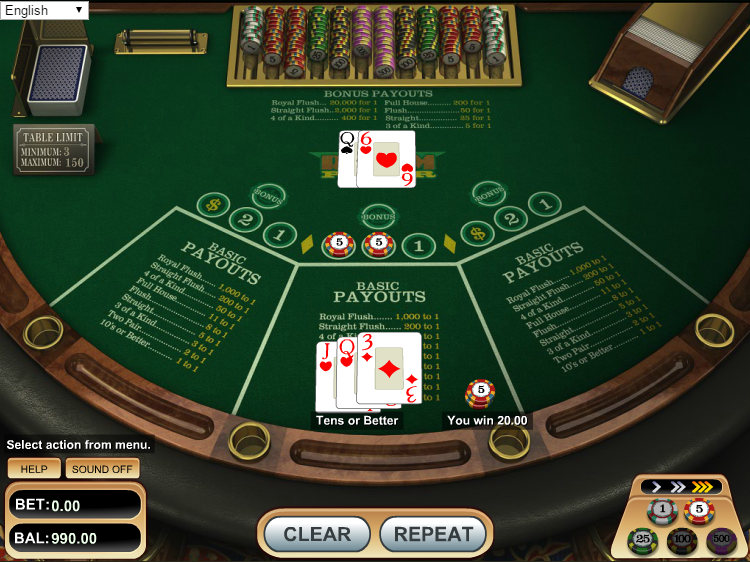 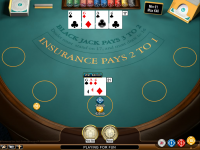 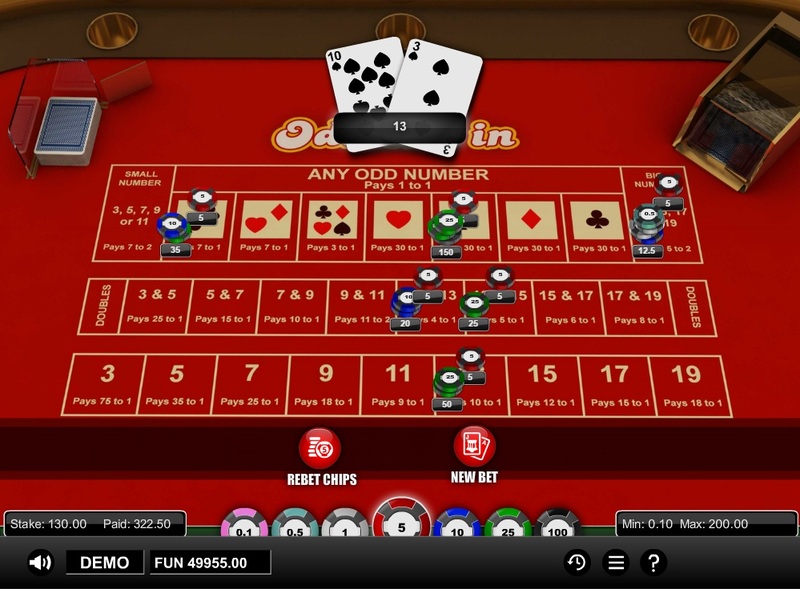 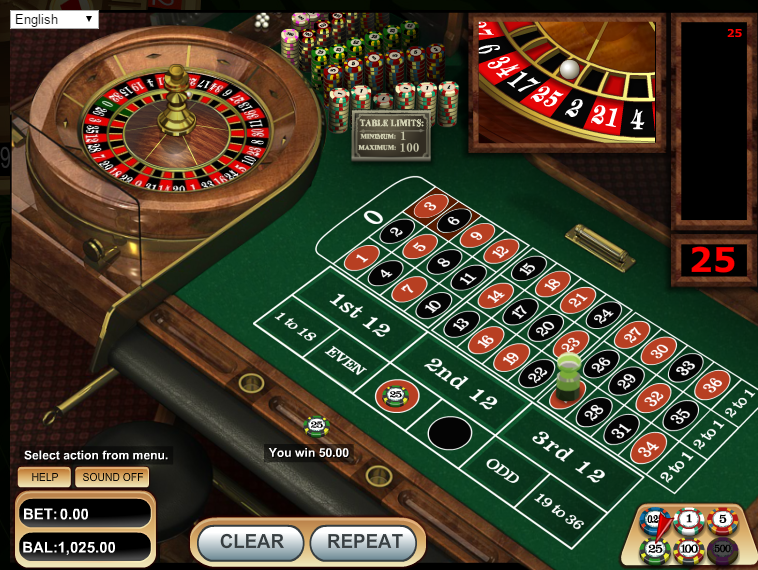 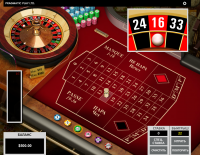 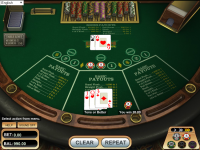 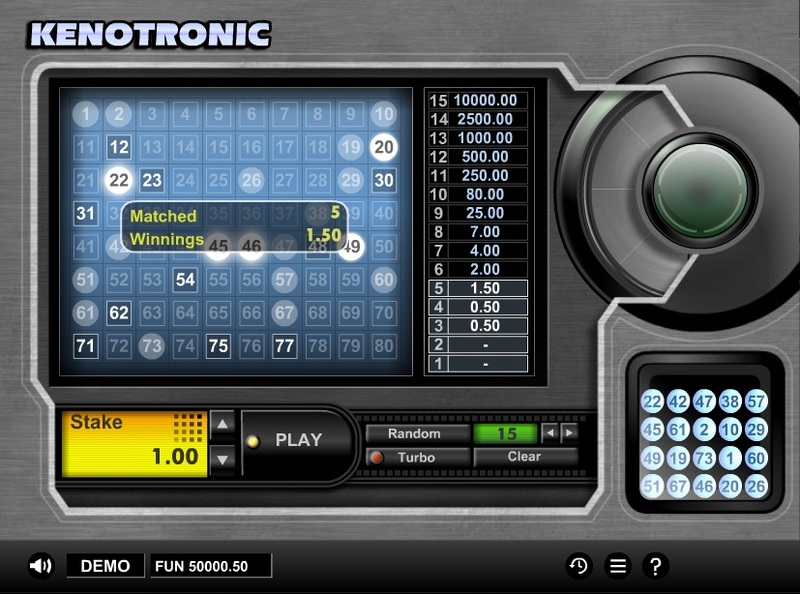 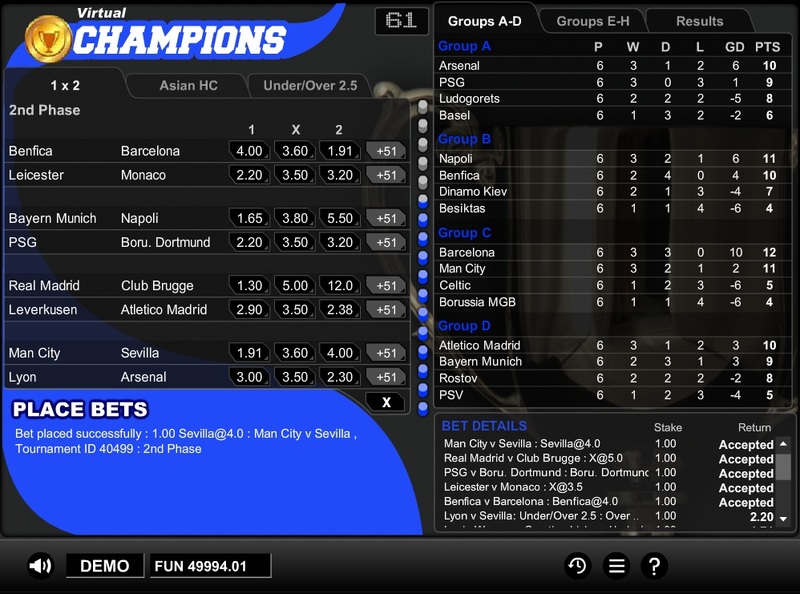 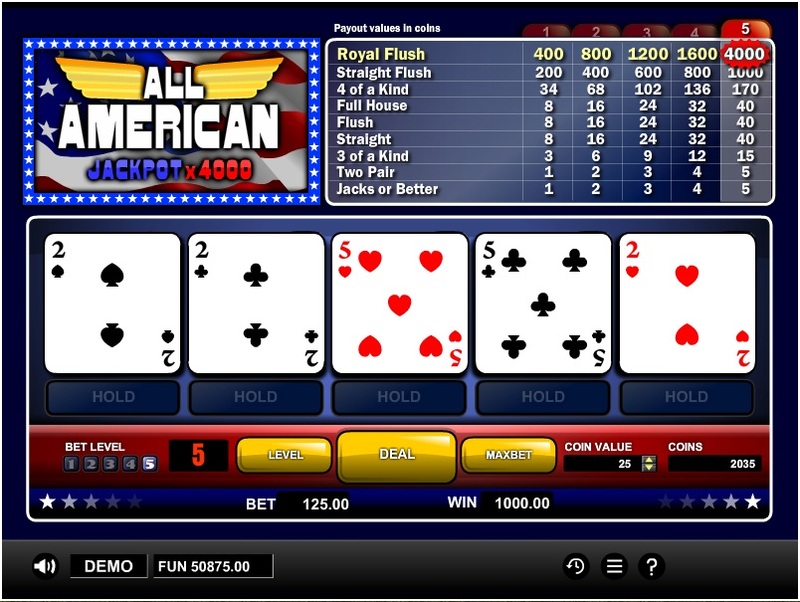 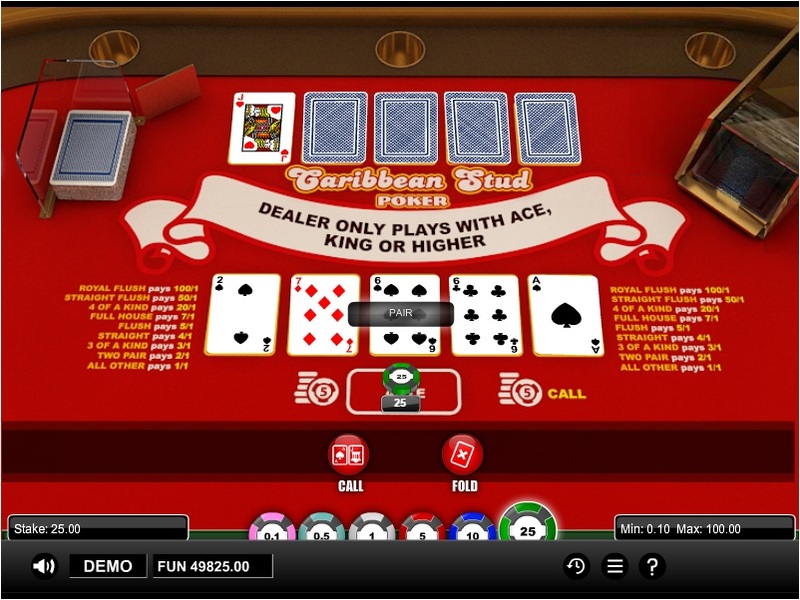 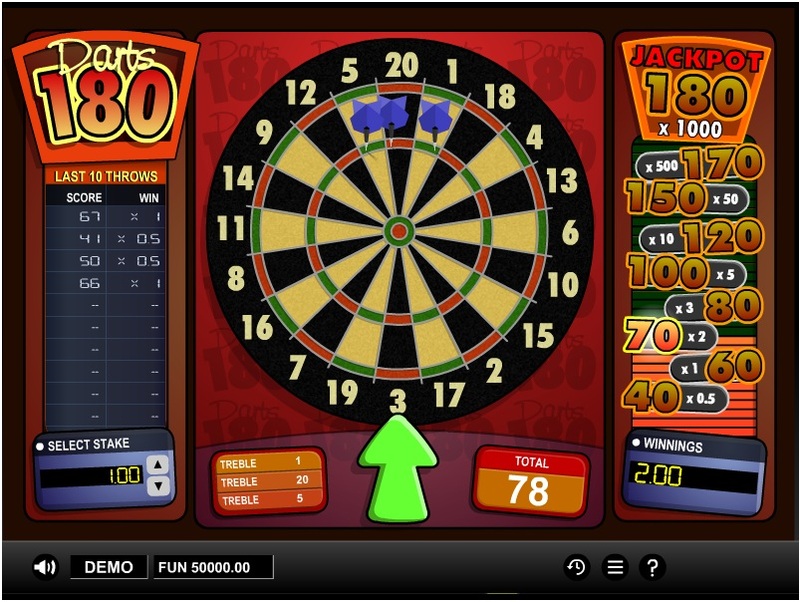 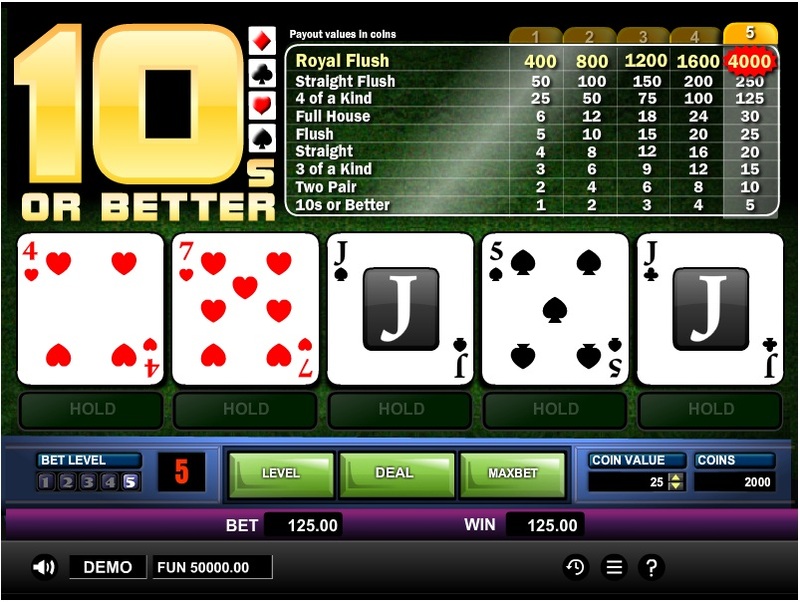 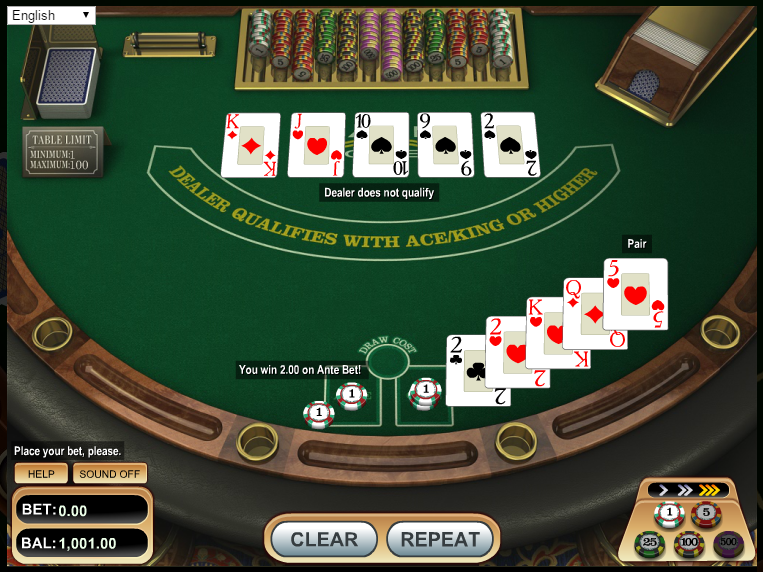 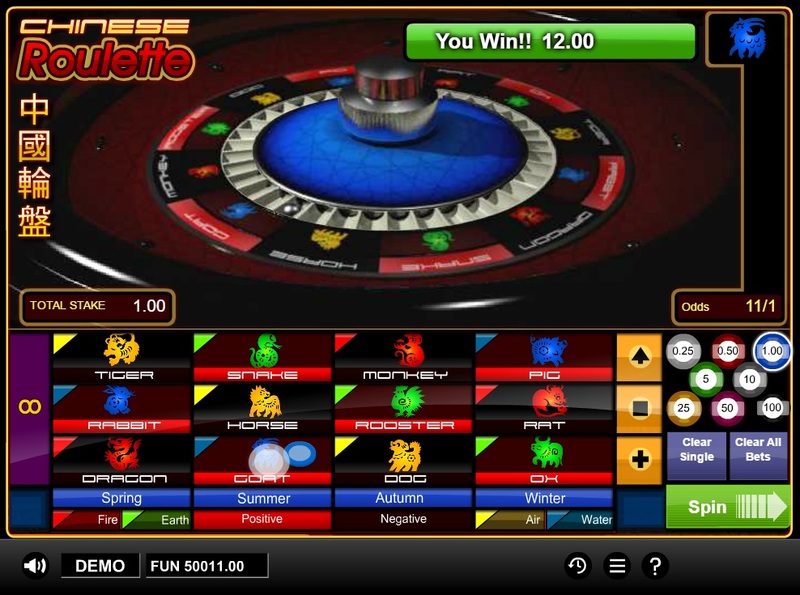 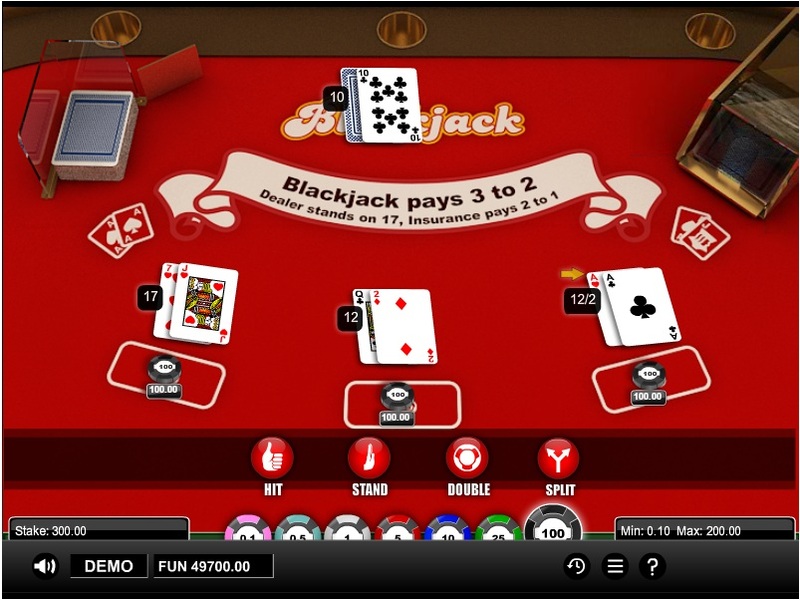 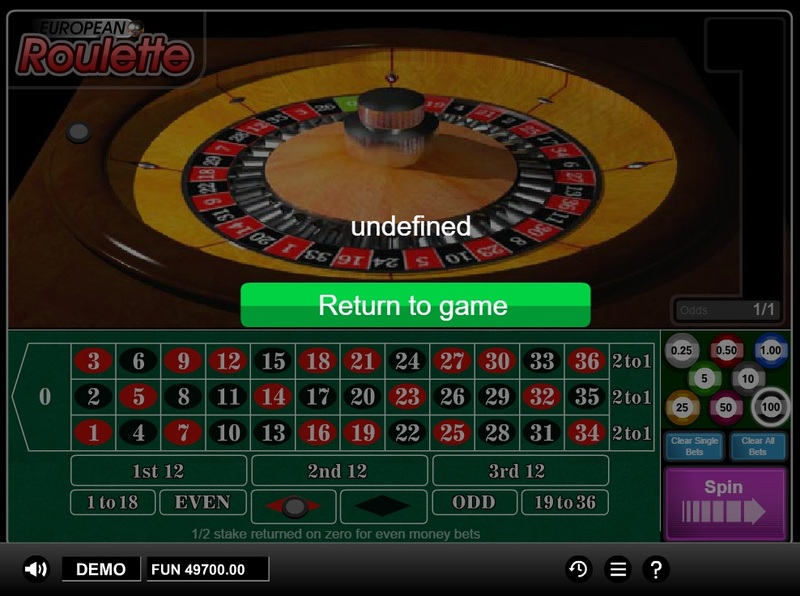 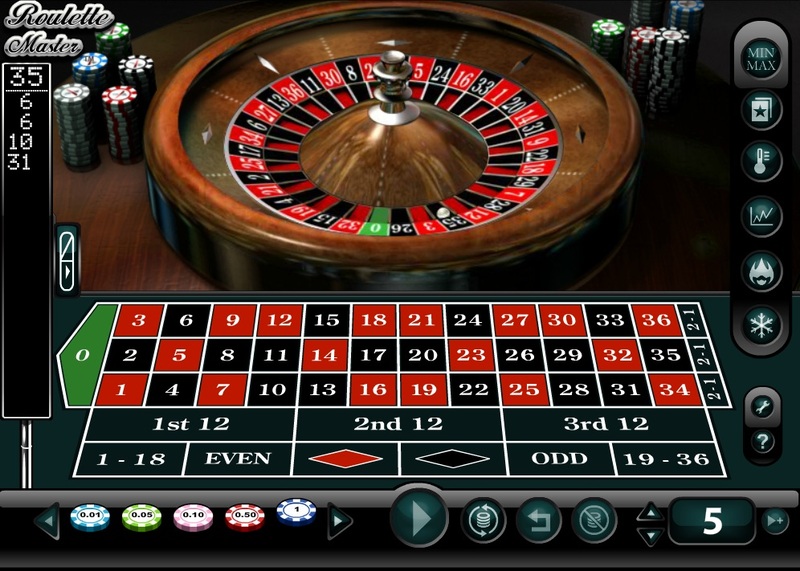 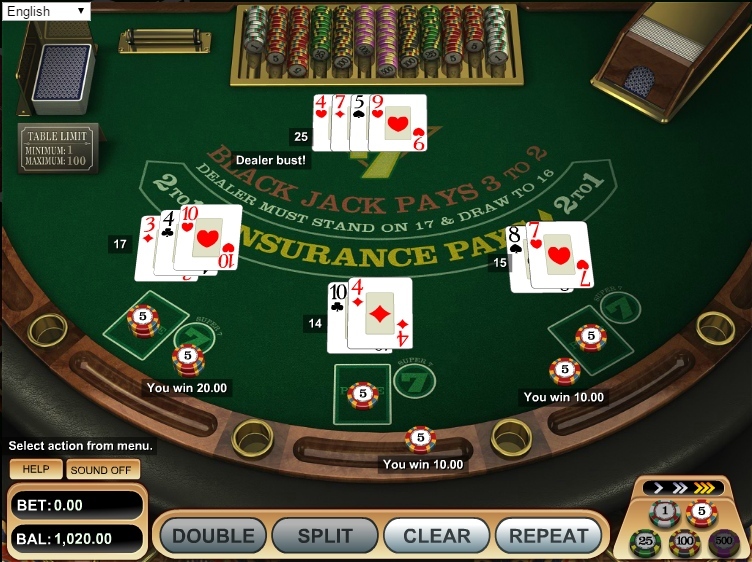 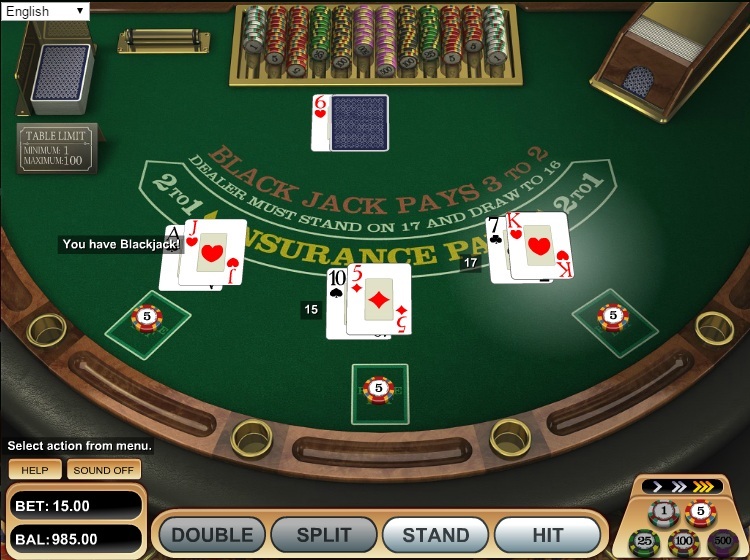 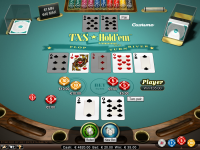 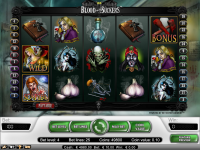 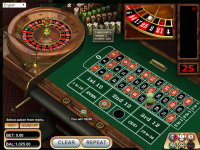 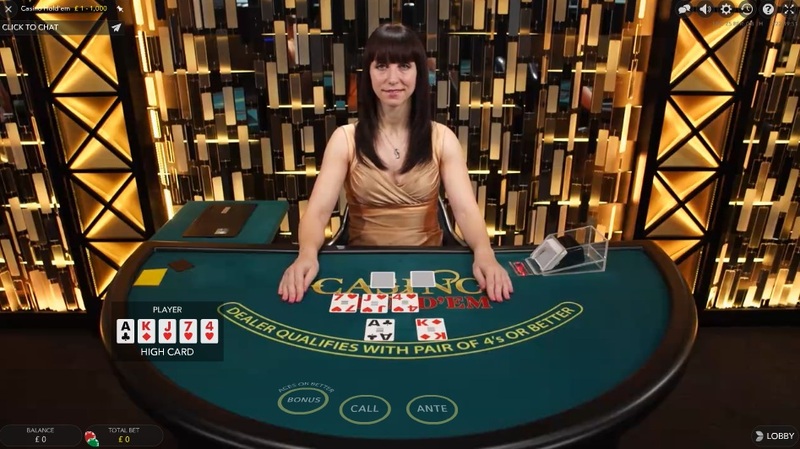 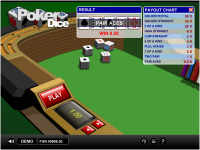 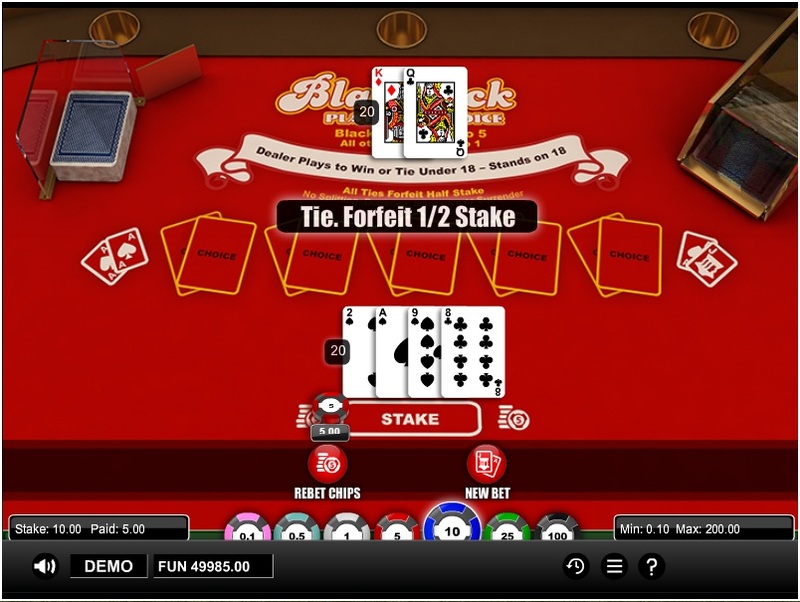 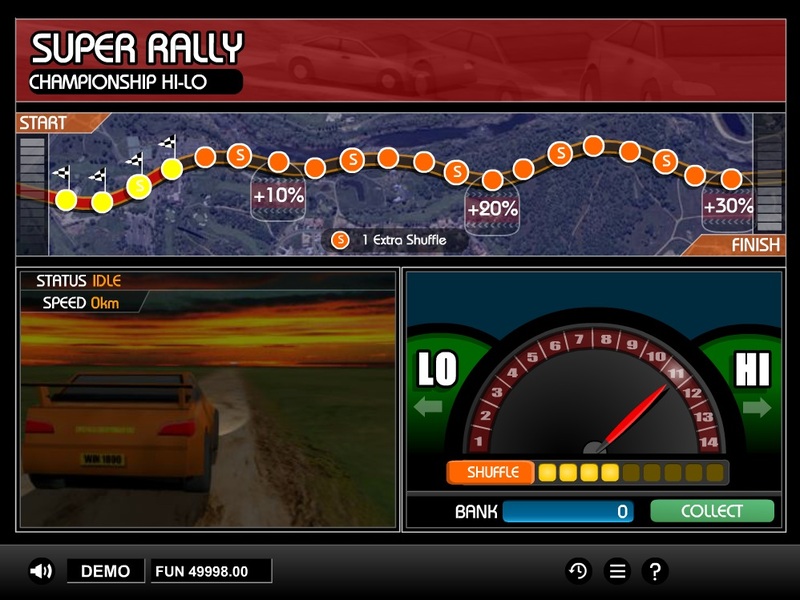 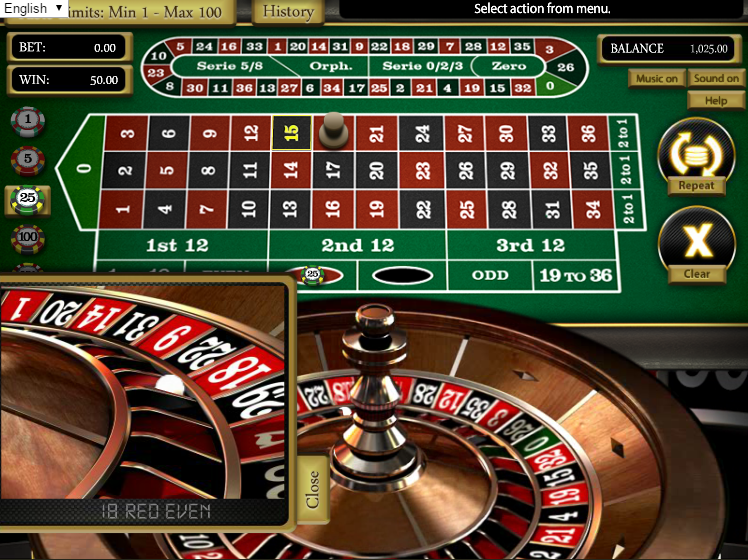 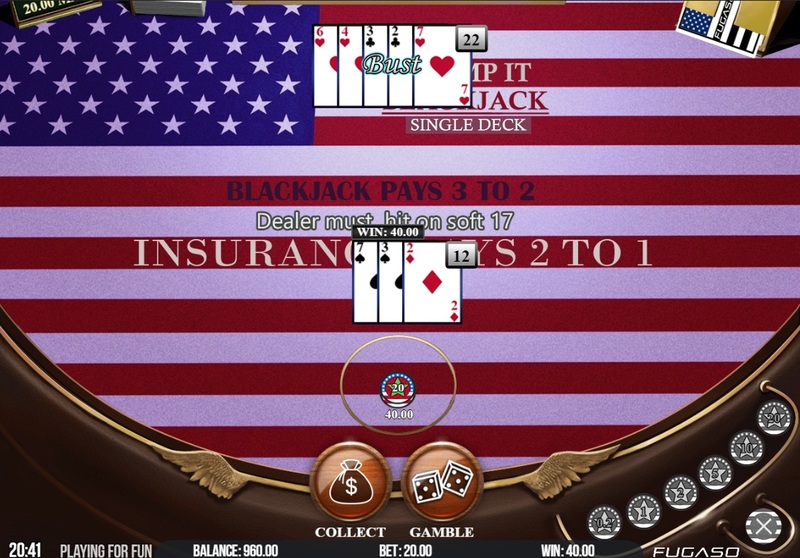 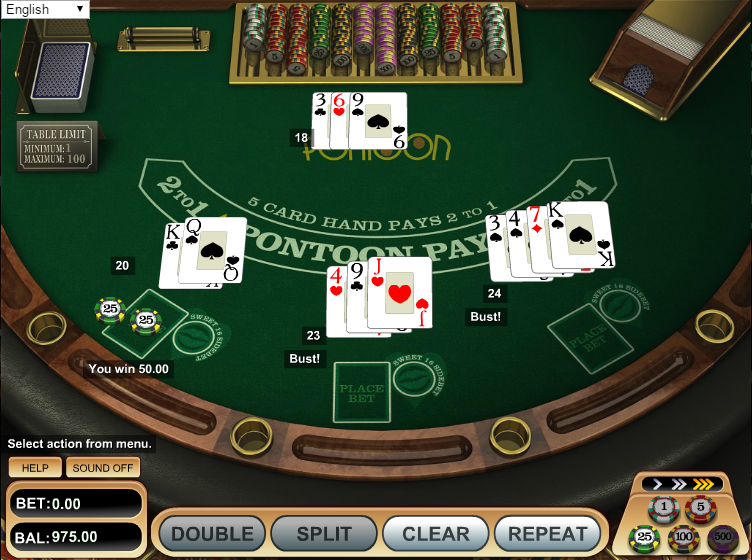 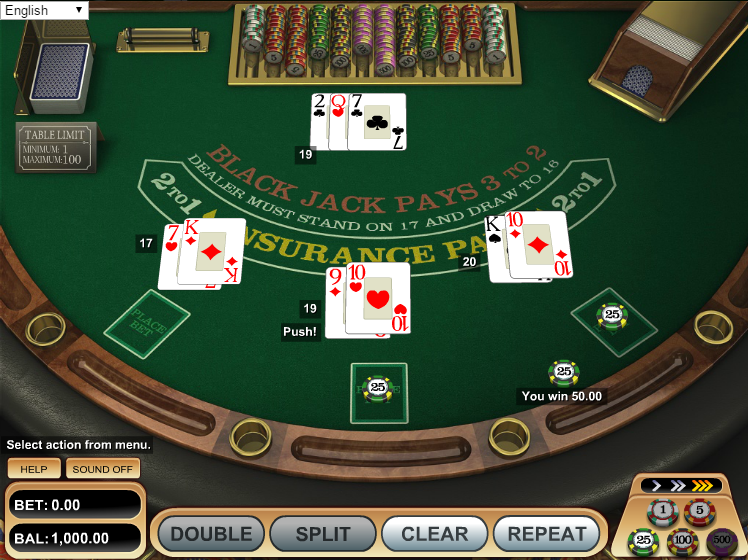 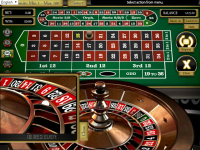 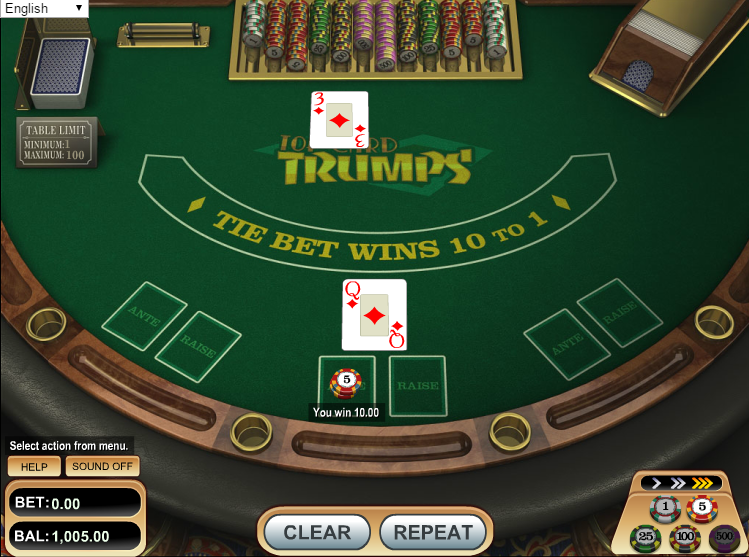 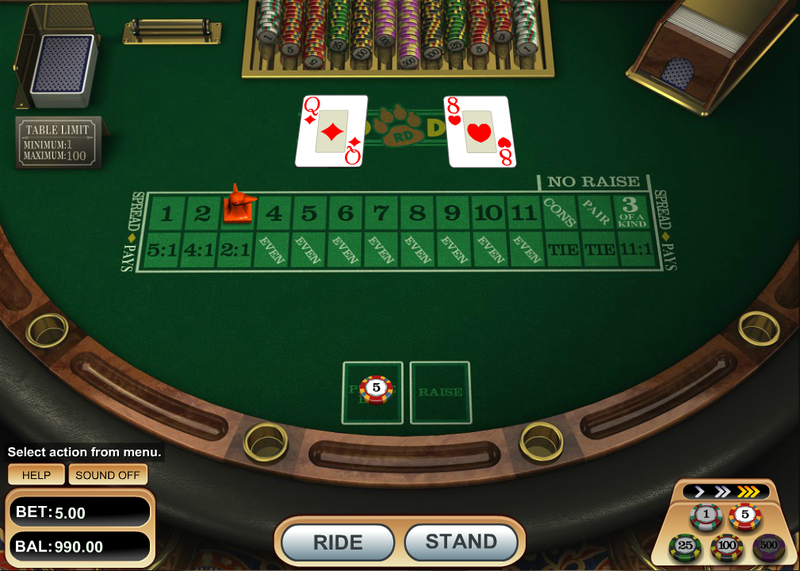 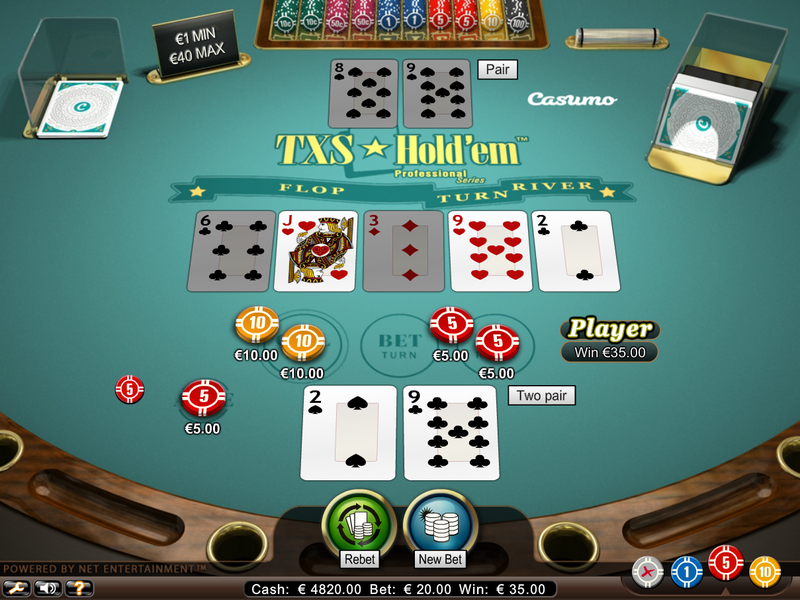 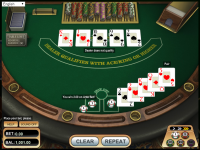 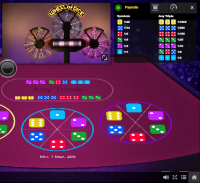 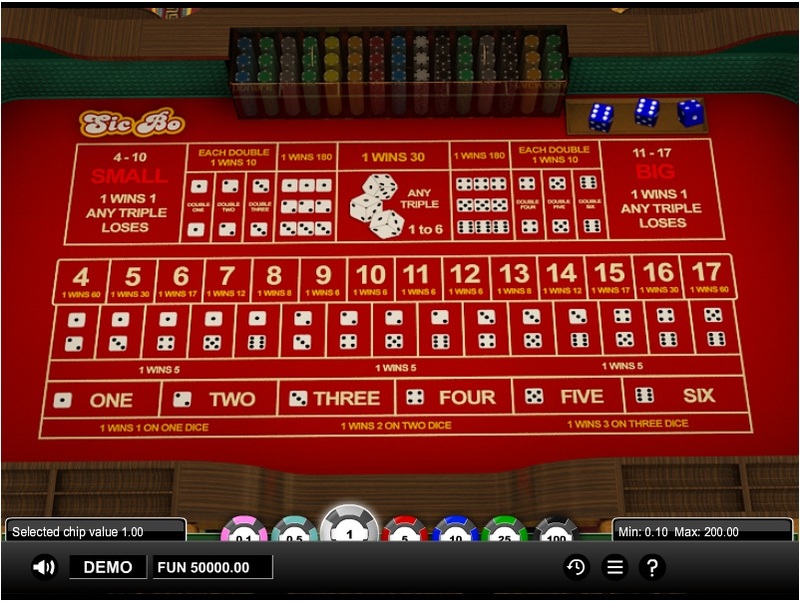 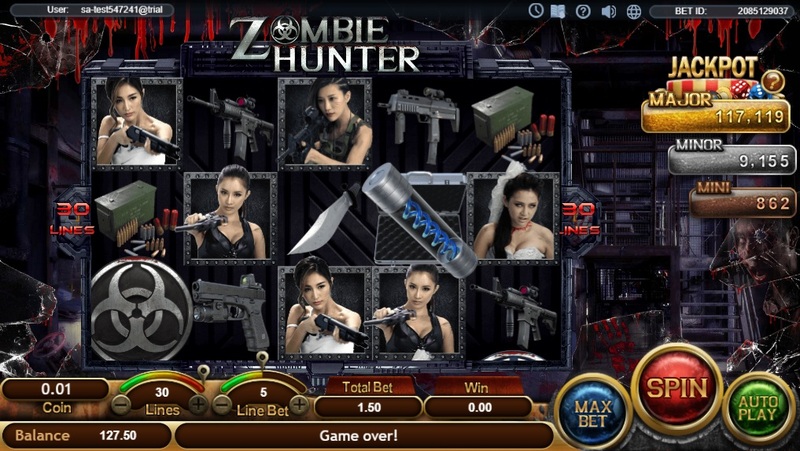 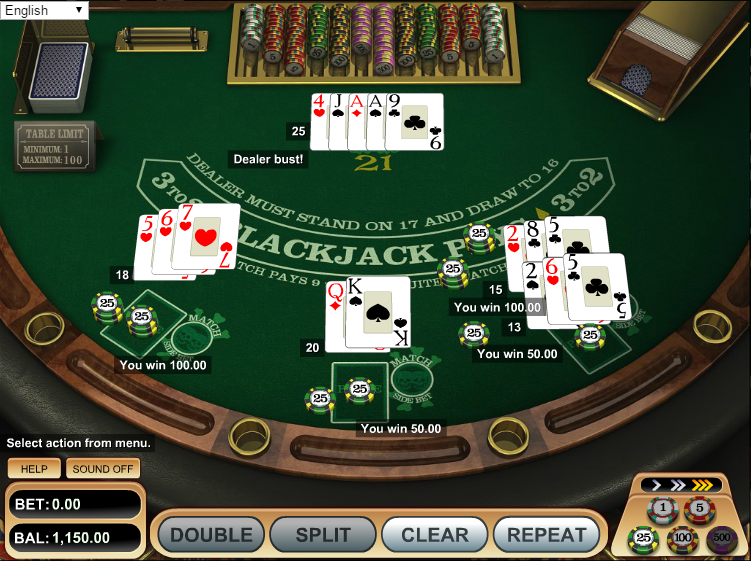 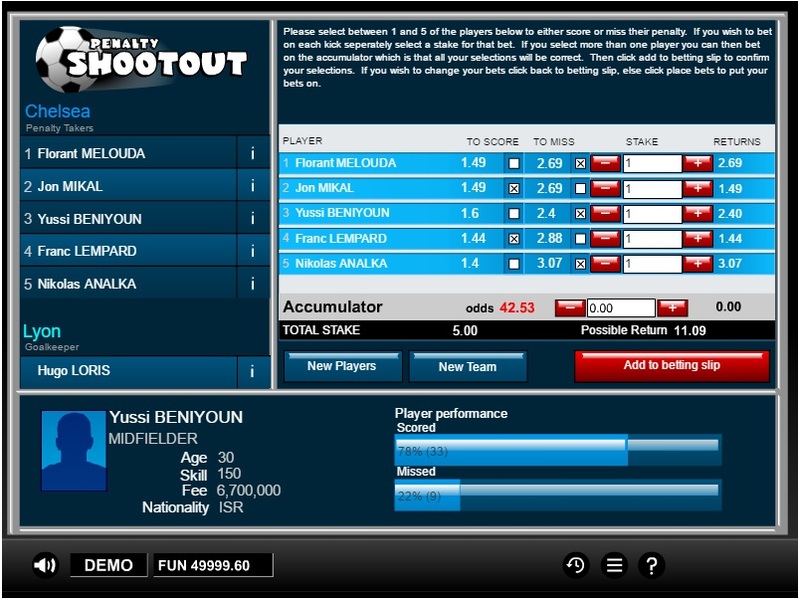 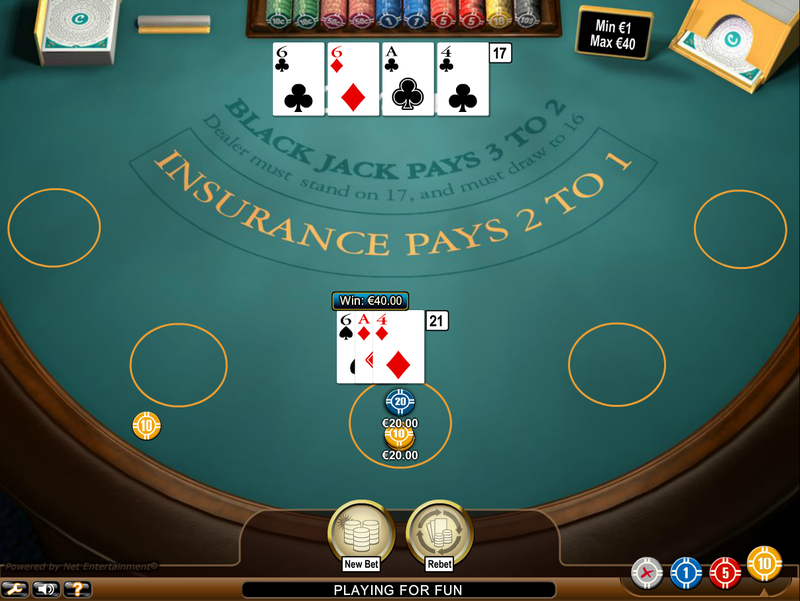 In addition to its standard casino games, Euromoon Casino also offers Live Dealer action to their customers. 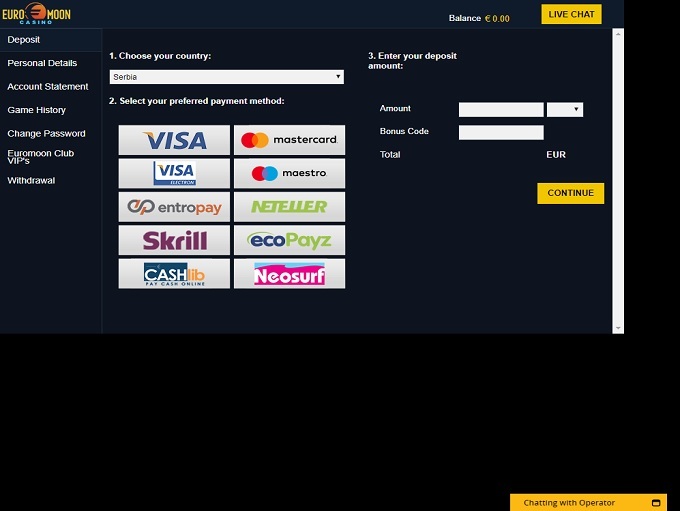 Players should be aware that accounts that are not logged in to for a period longer than 180 days are considered dormant, and there is a €5 fee charged monthly until the account is logged in to.More information. 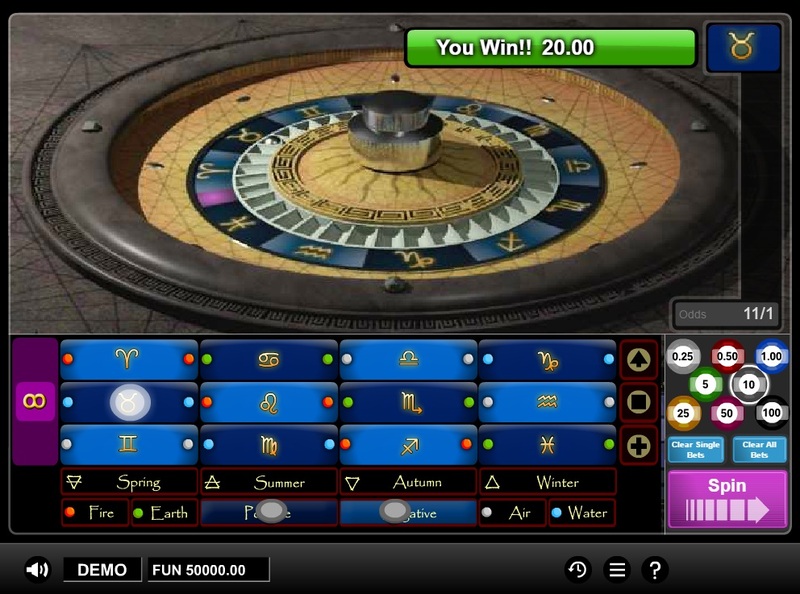 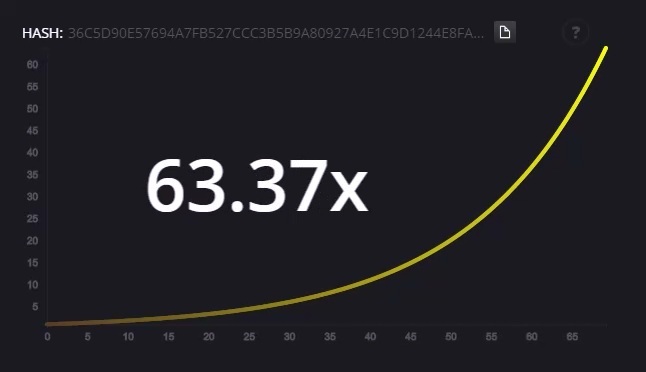 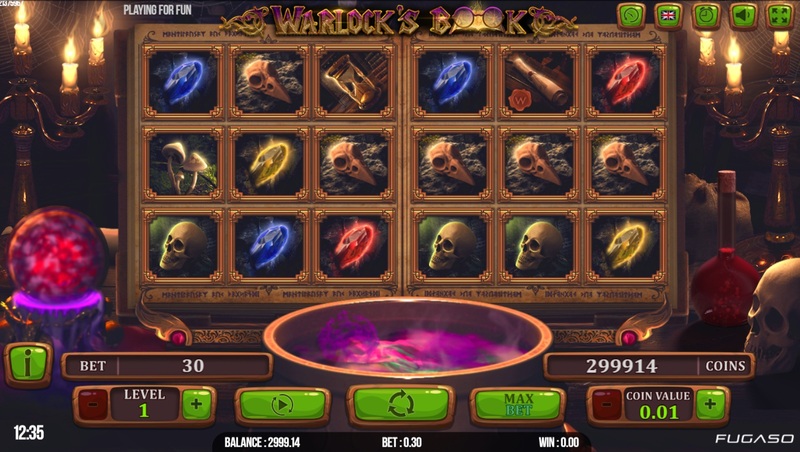 Euromoon Casino have not earned endorsement from the Wizard of Odds.